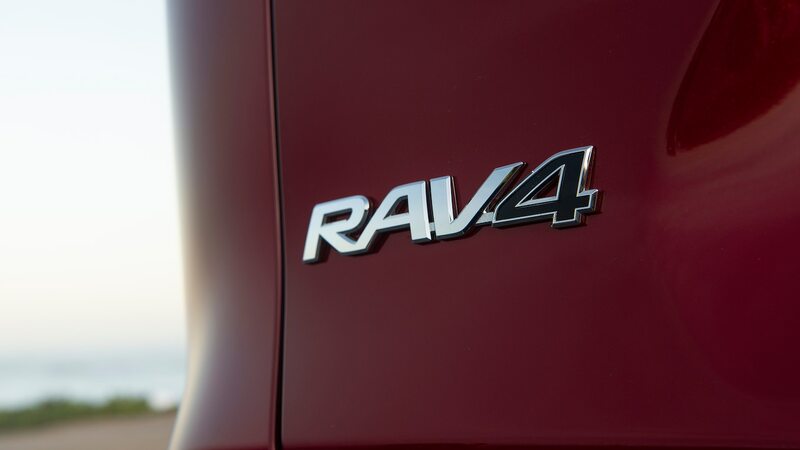 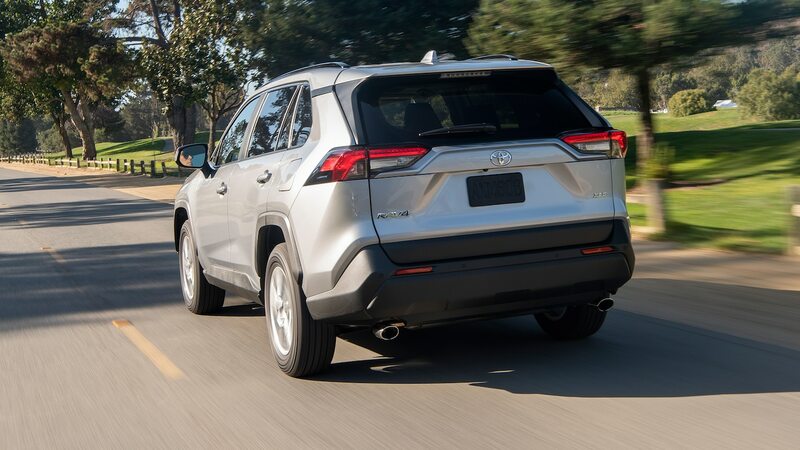 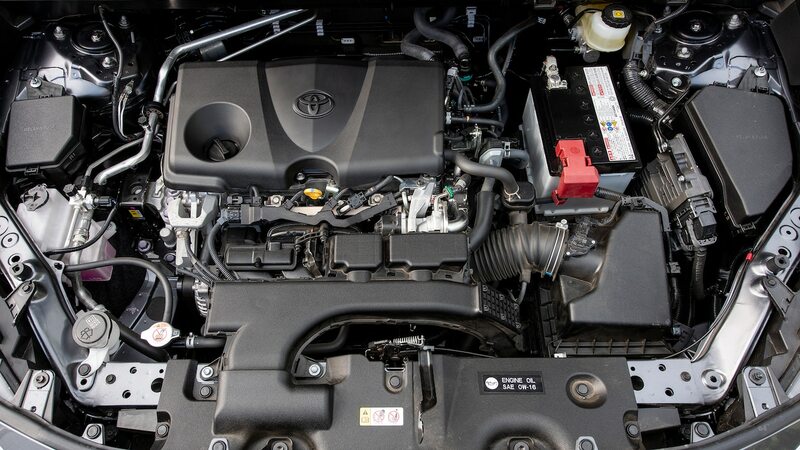 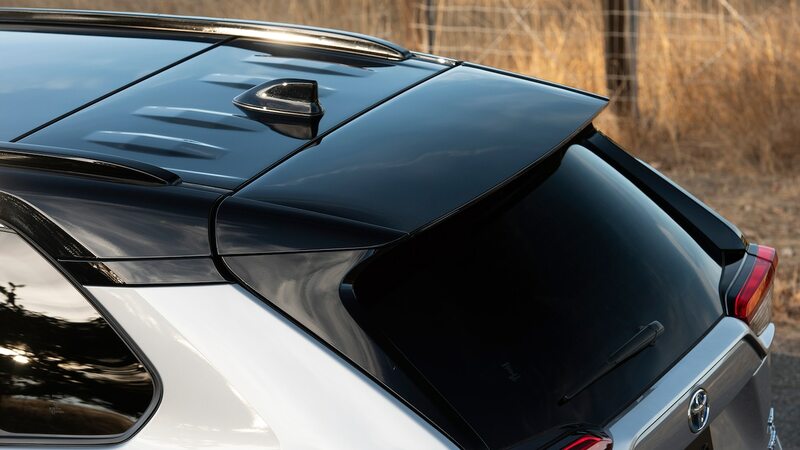 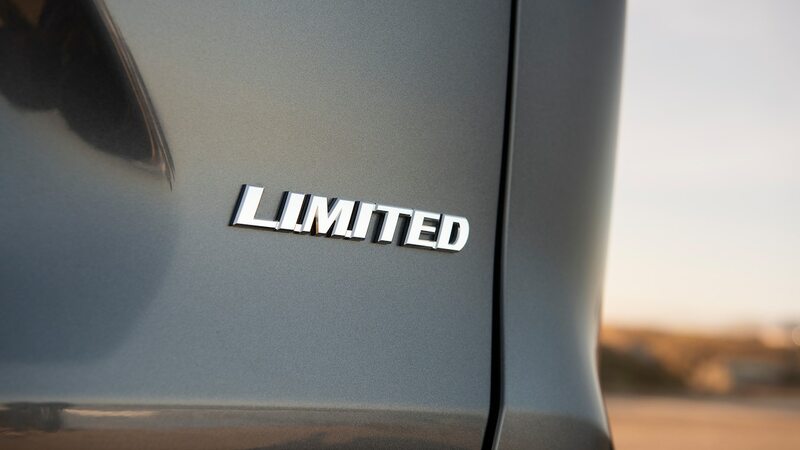 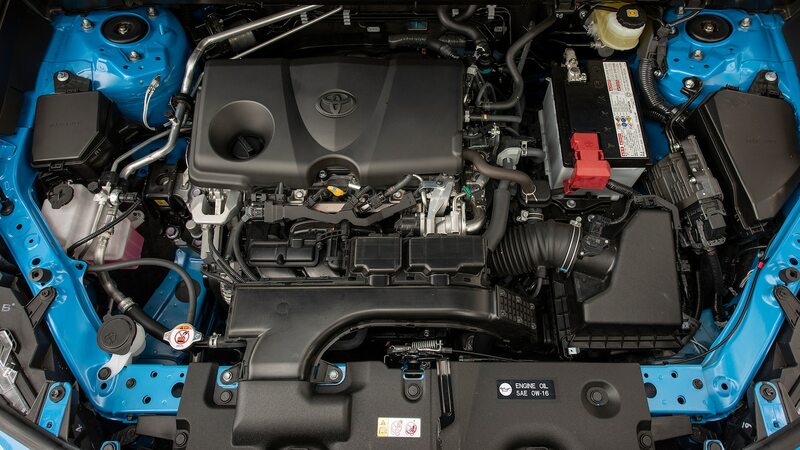 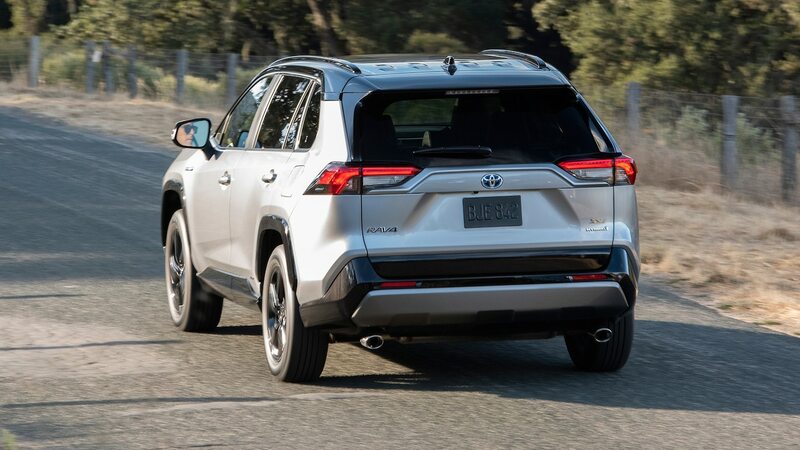 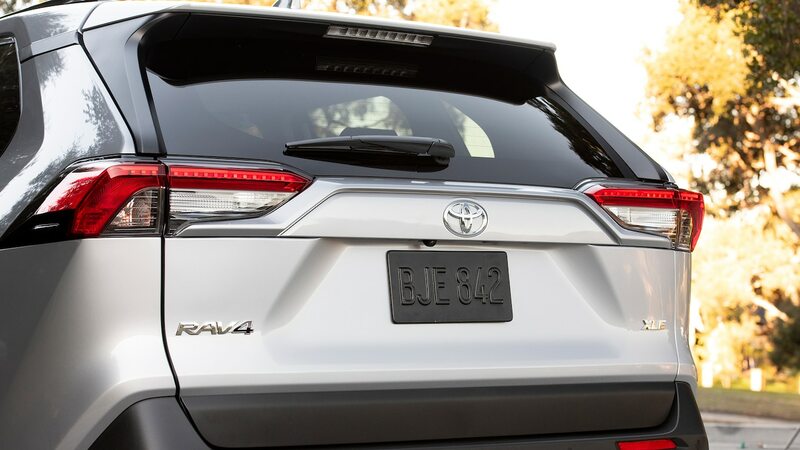 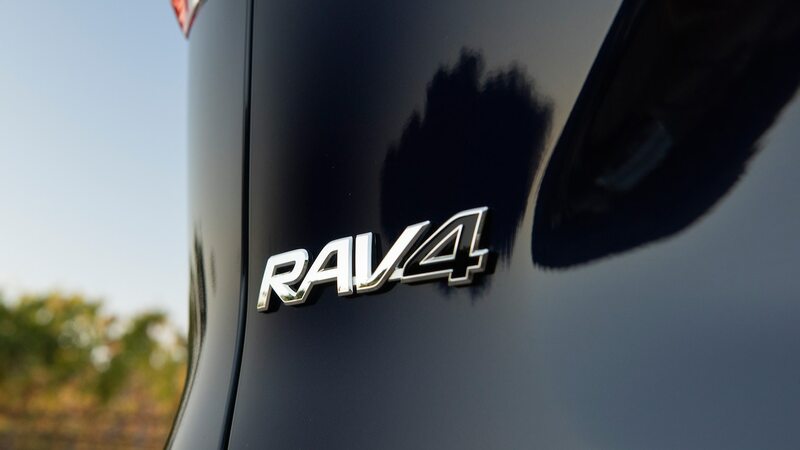 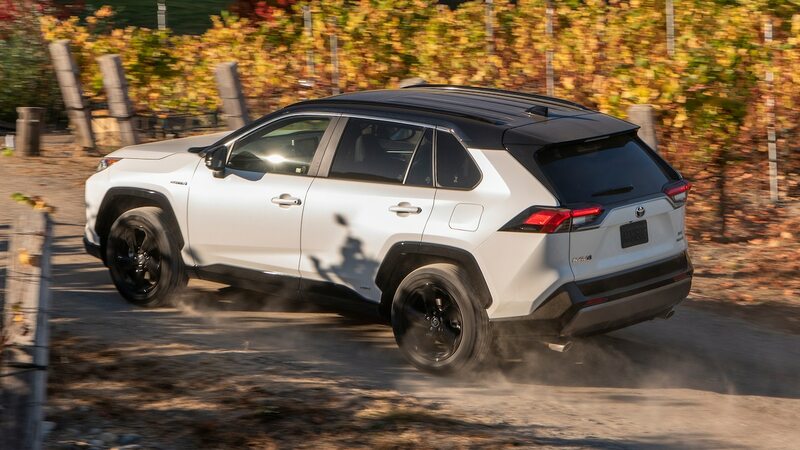 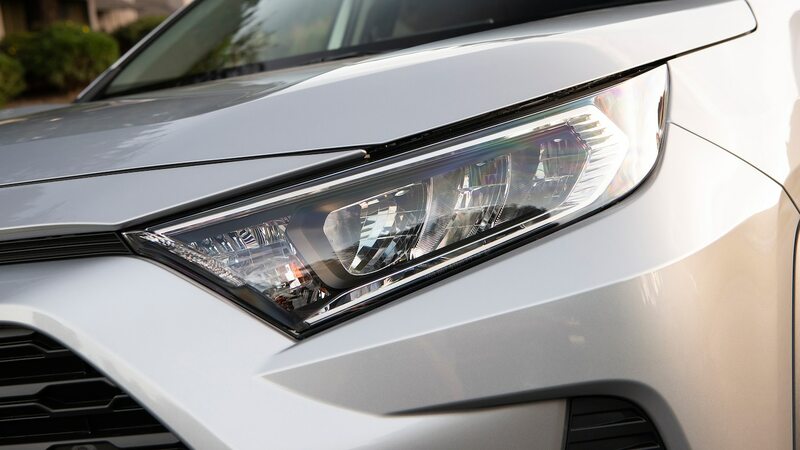 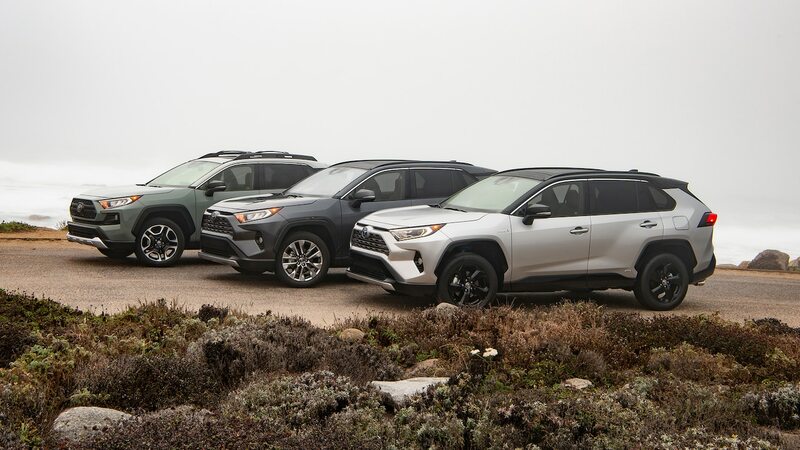 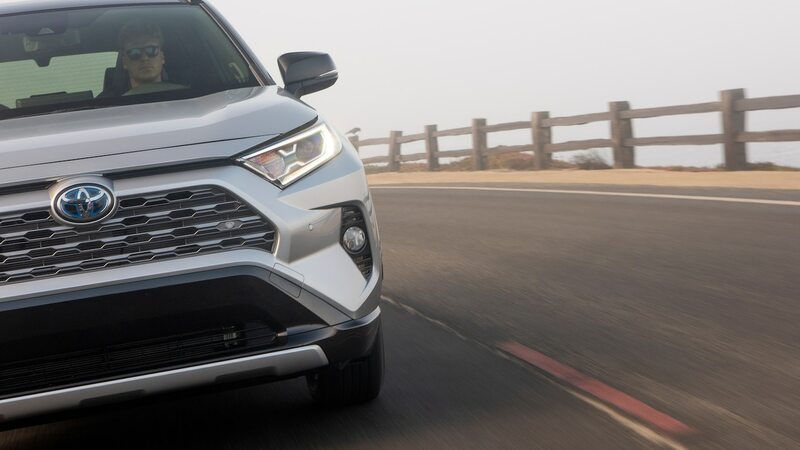 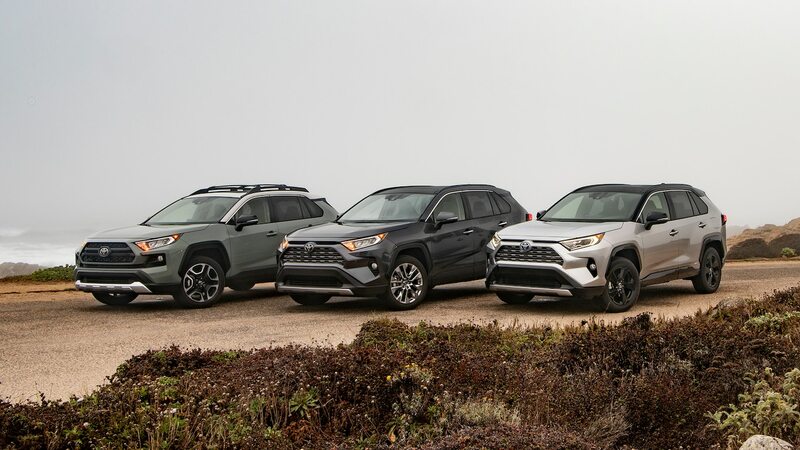 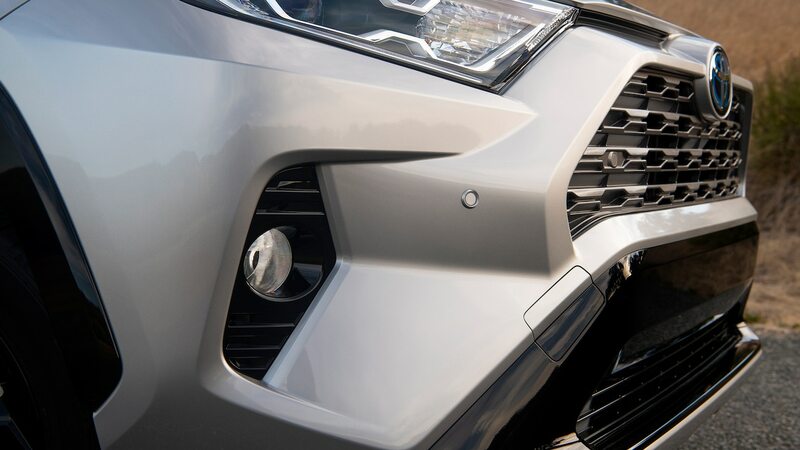 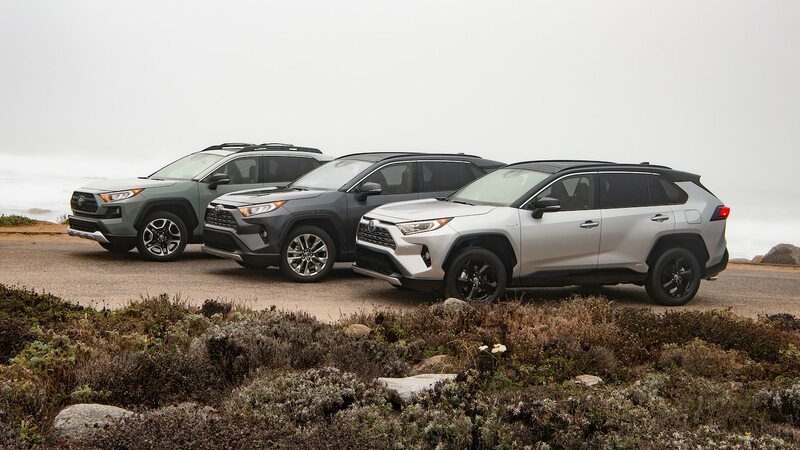 Although the number of trim levels has actually been reduced from the previous generation, the 2019 Toyota RAV4 is still available in nine trims—and there’s significantly more differentiation between them this time around. 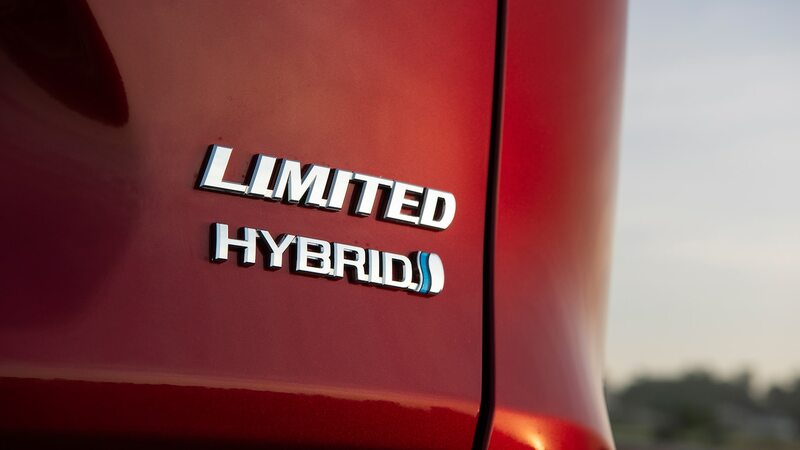 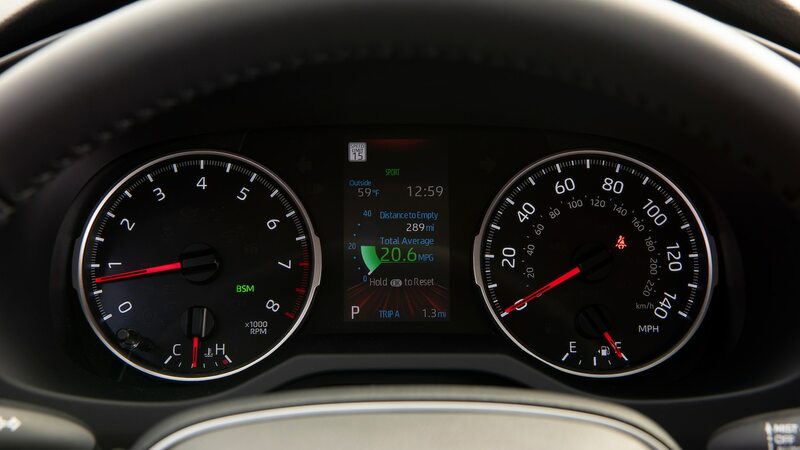 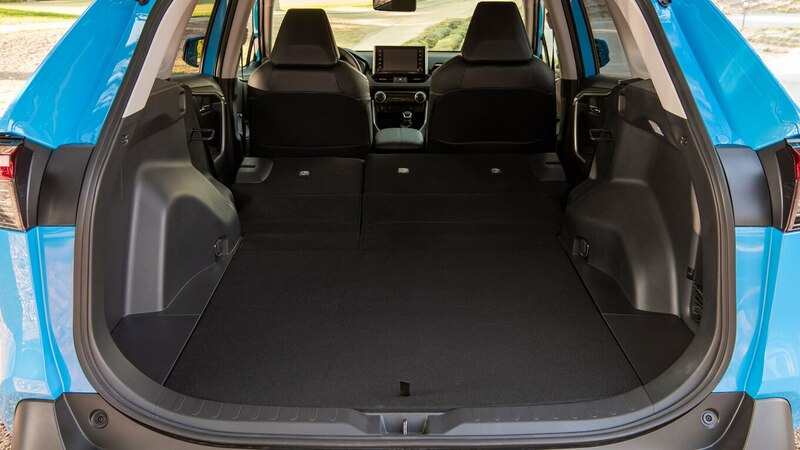 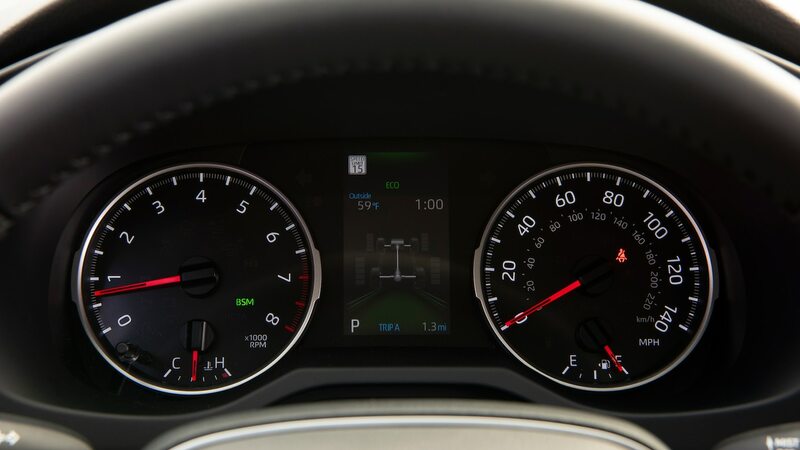 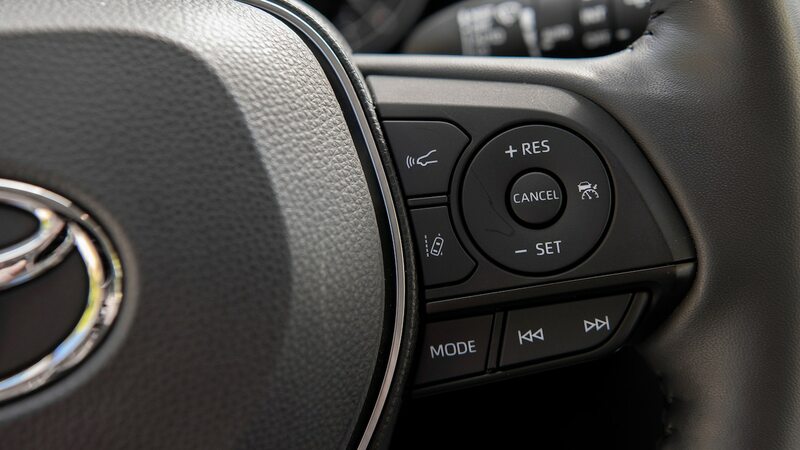 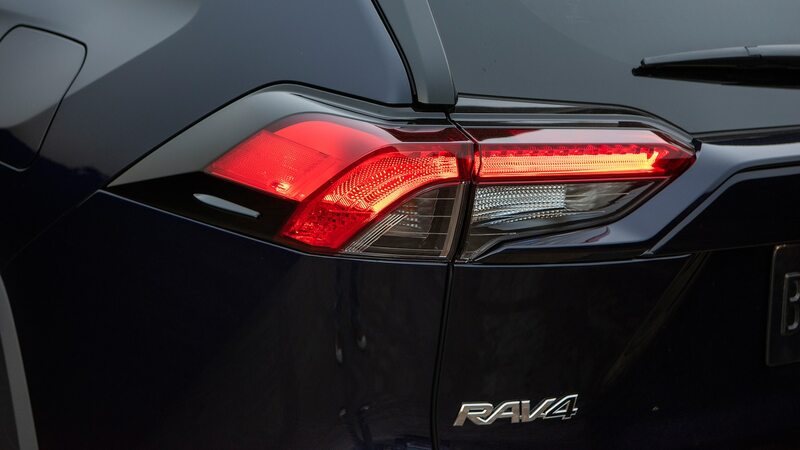 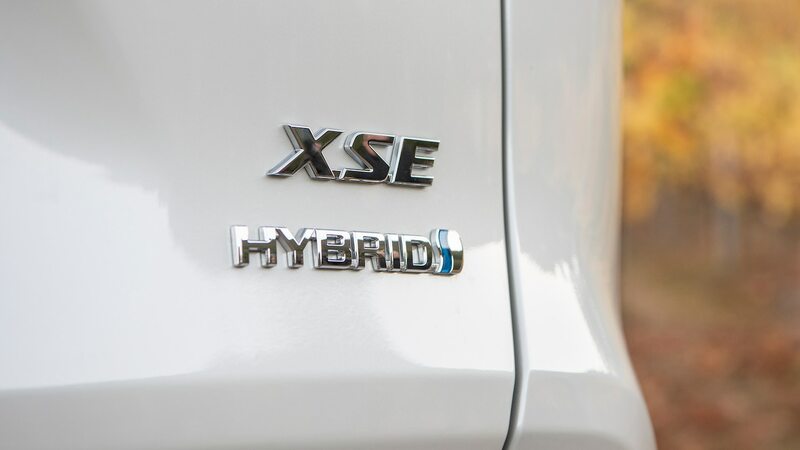 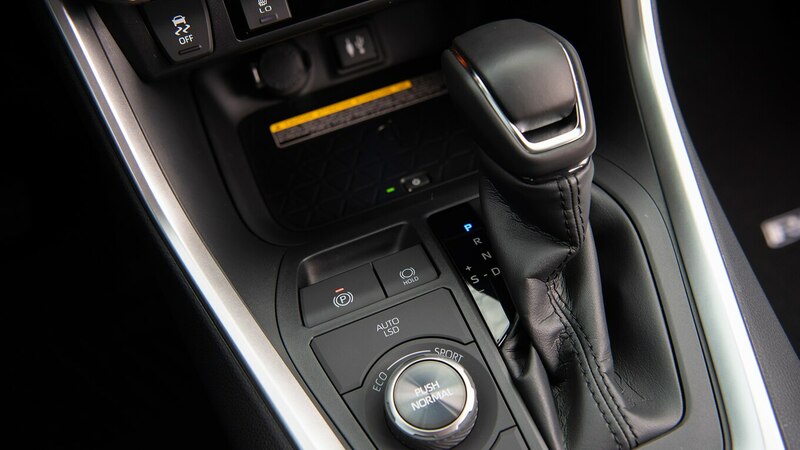 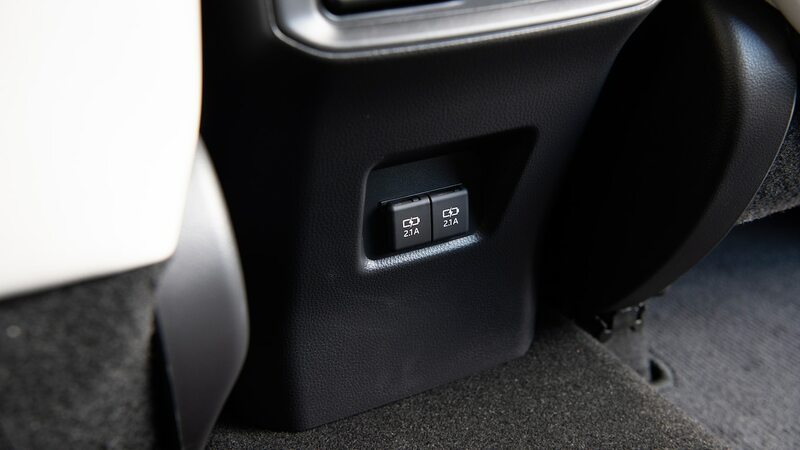 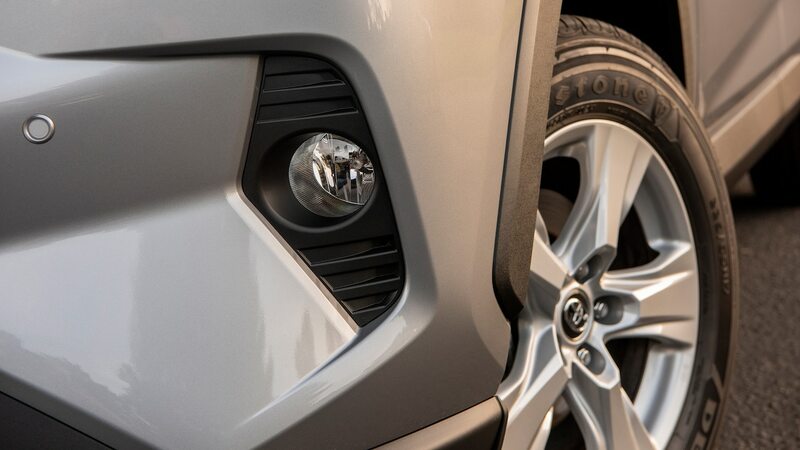 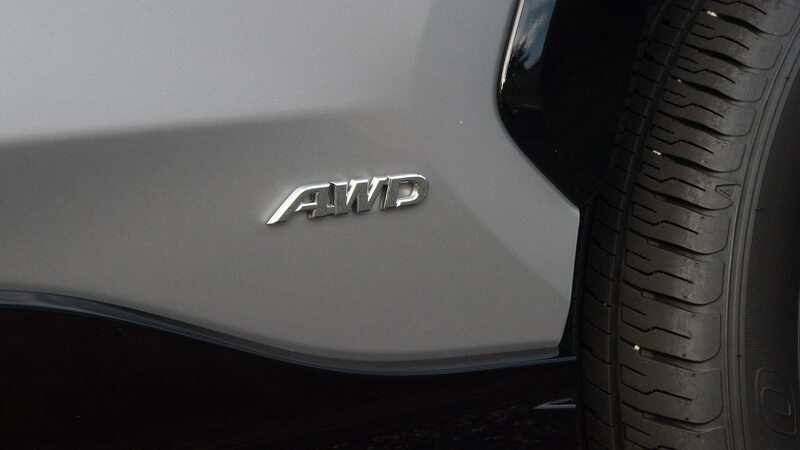 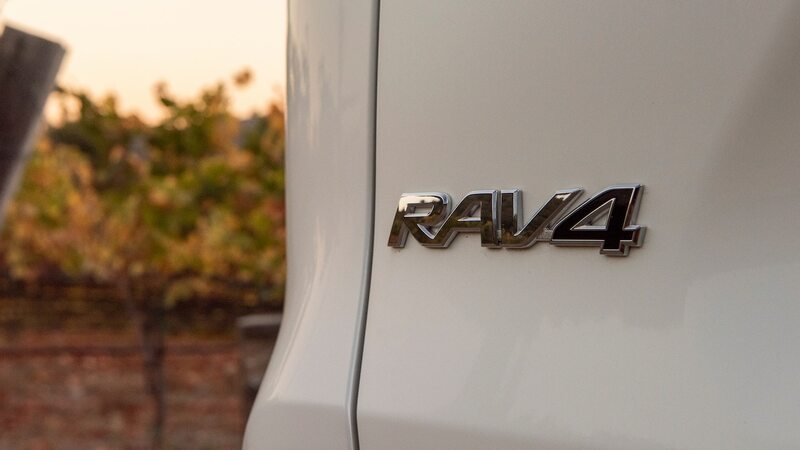 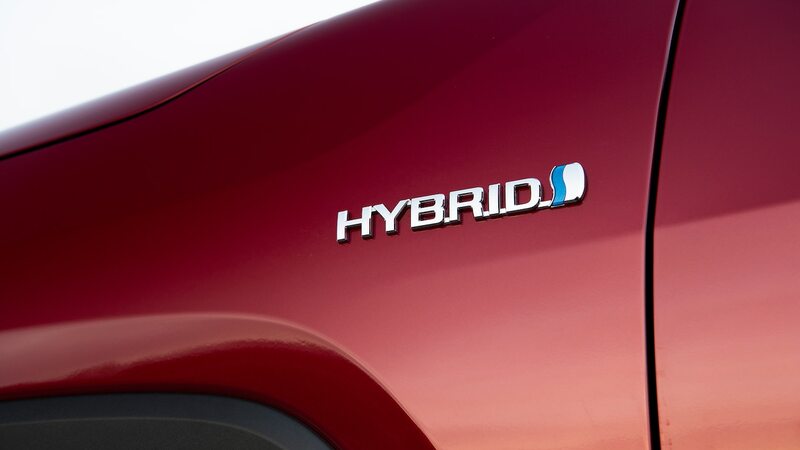 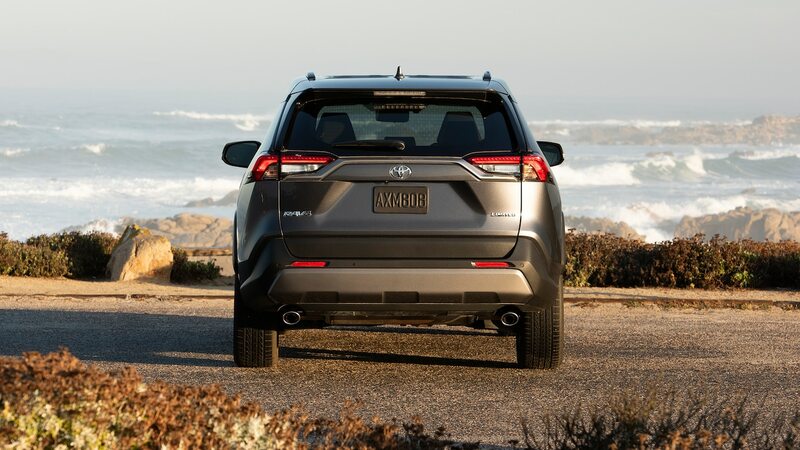 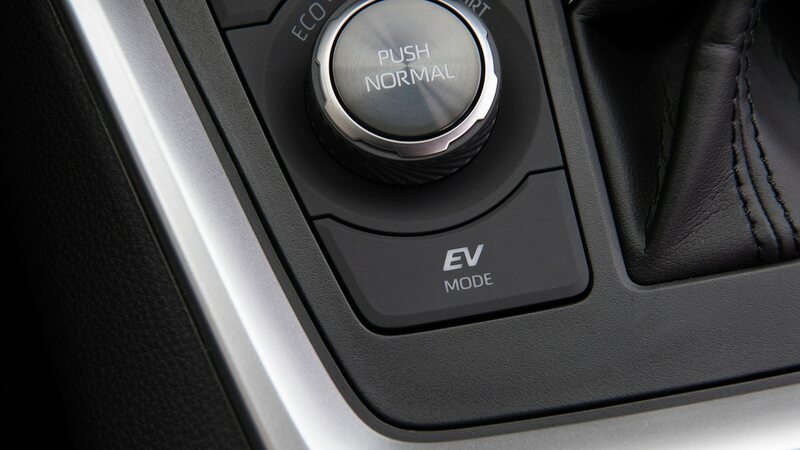 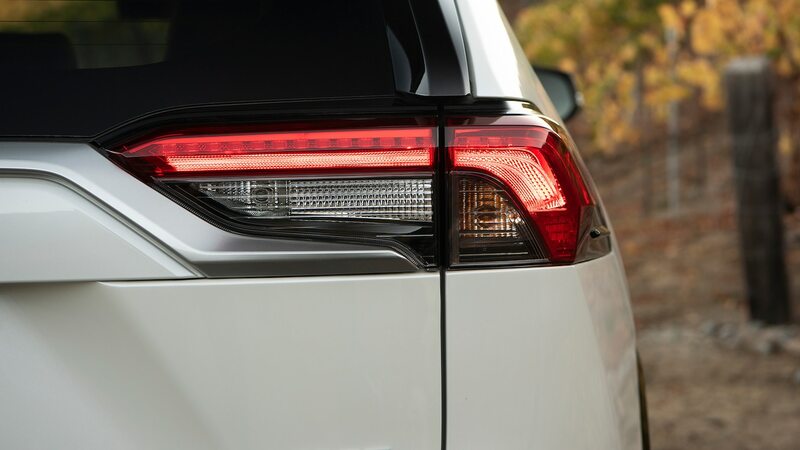 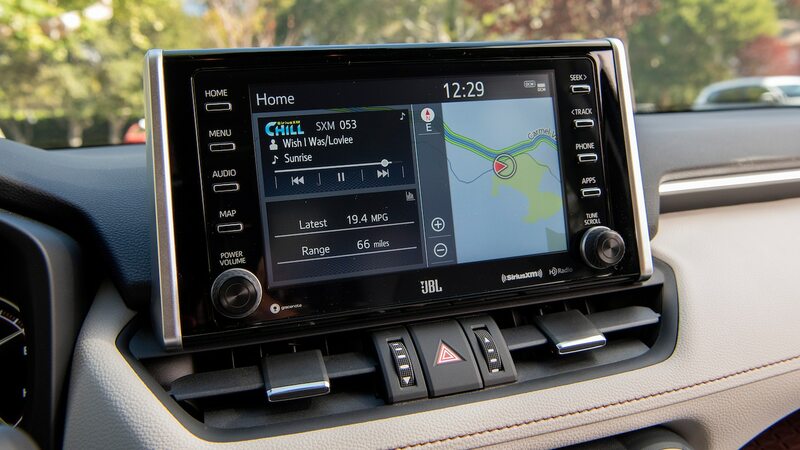 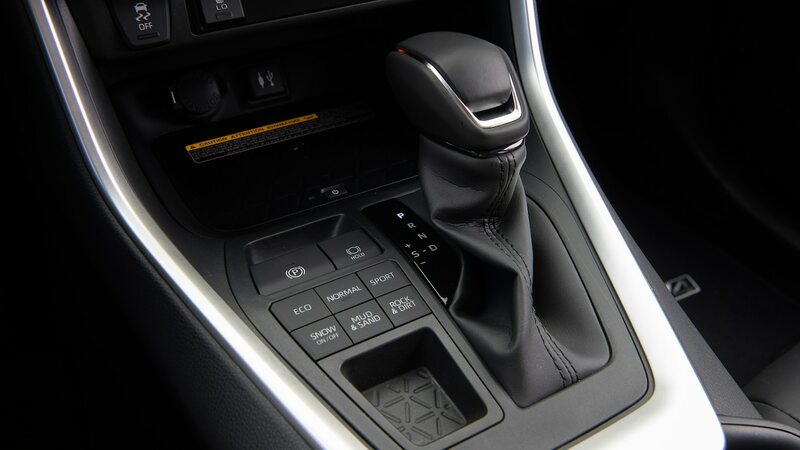 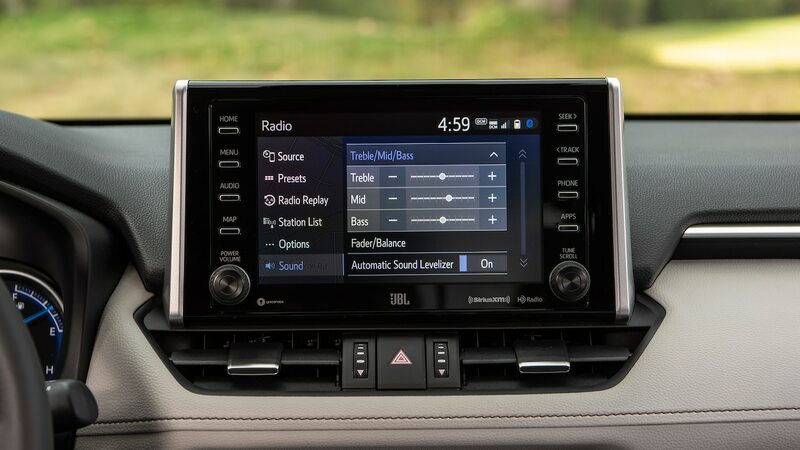 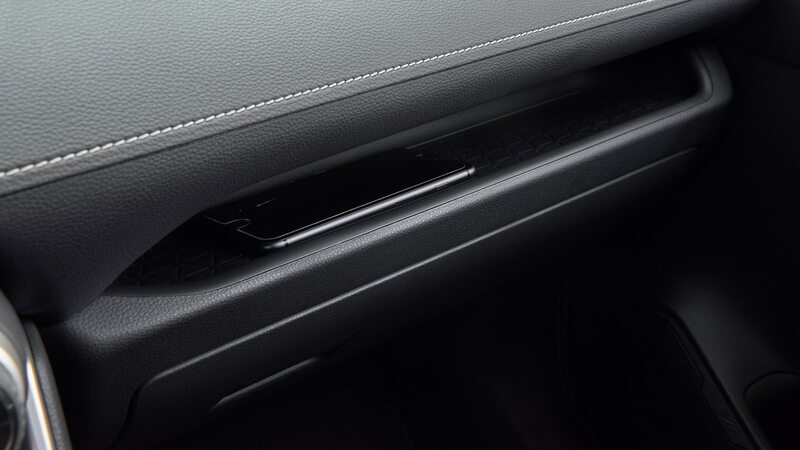 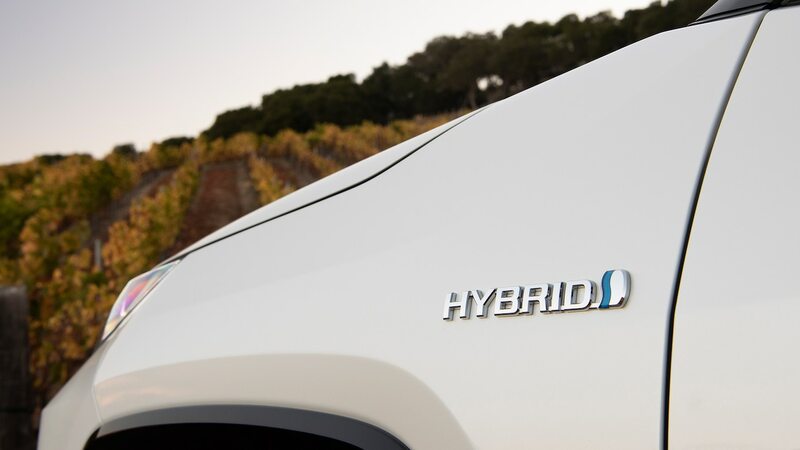 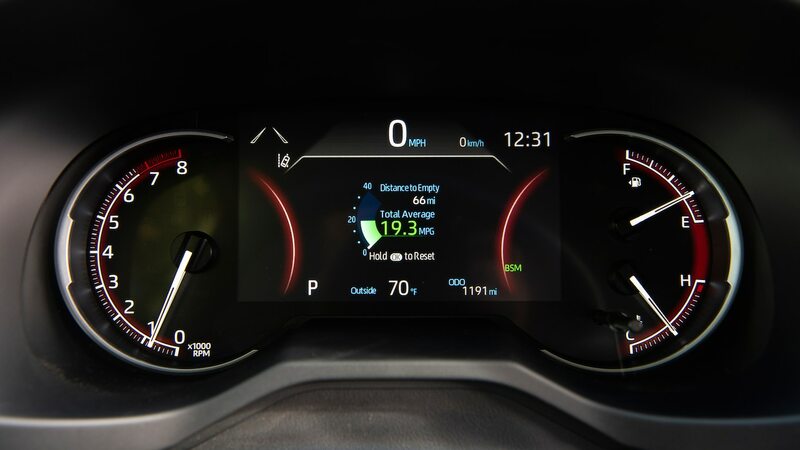 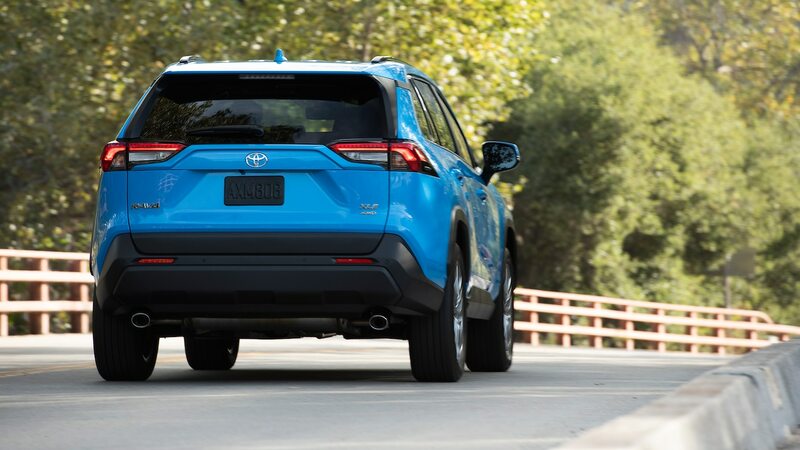 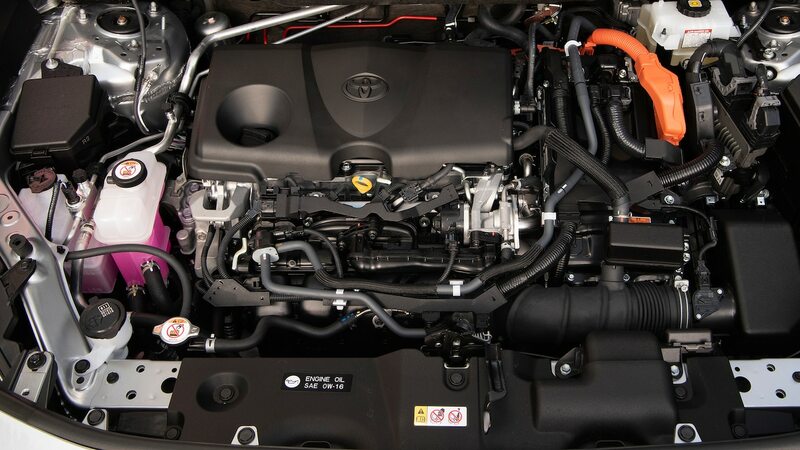 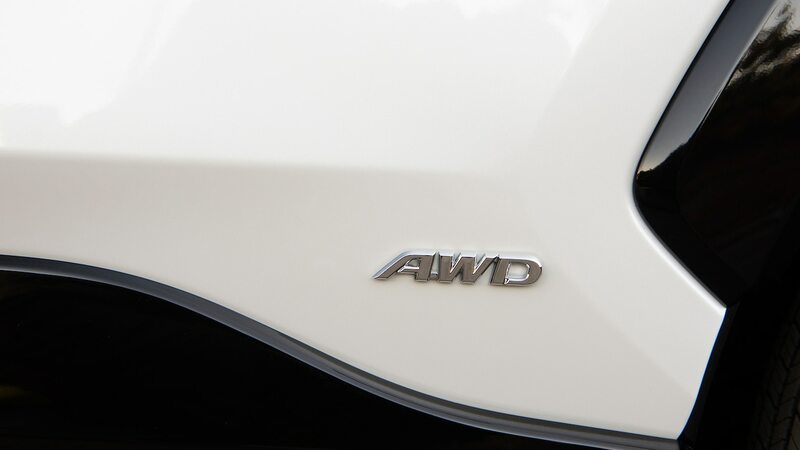 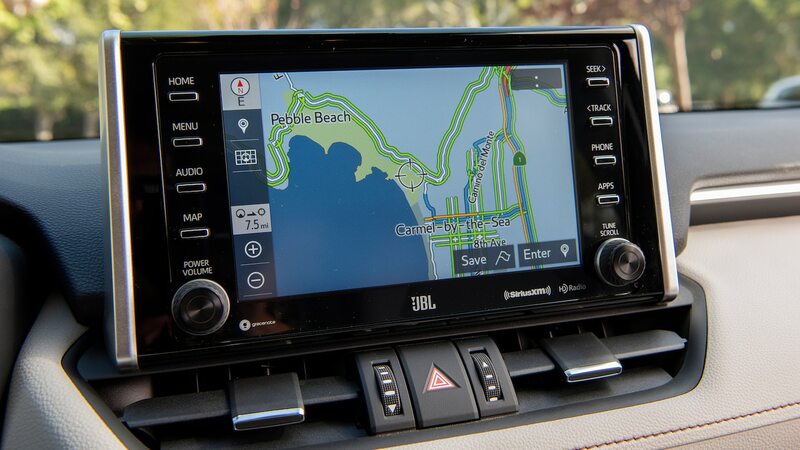 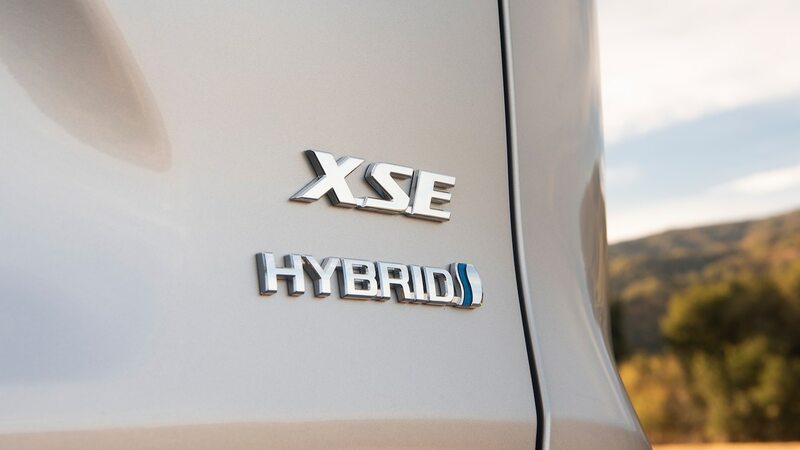 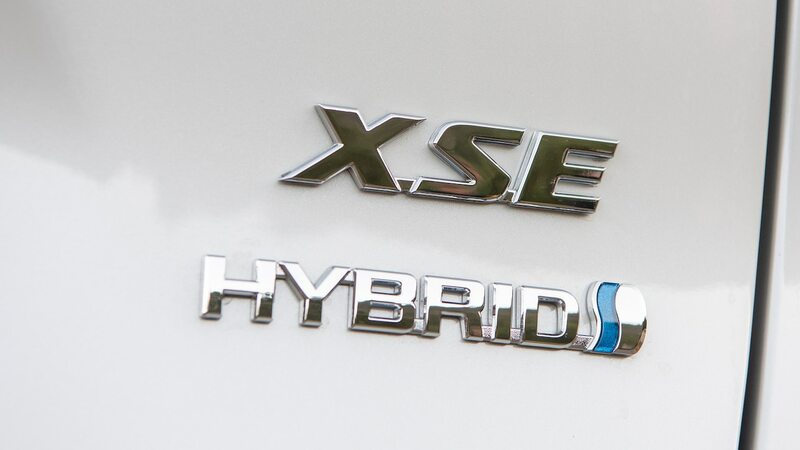 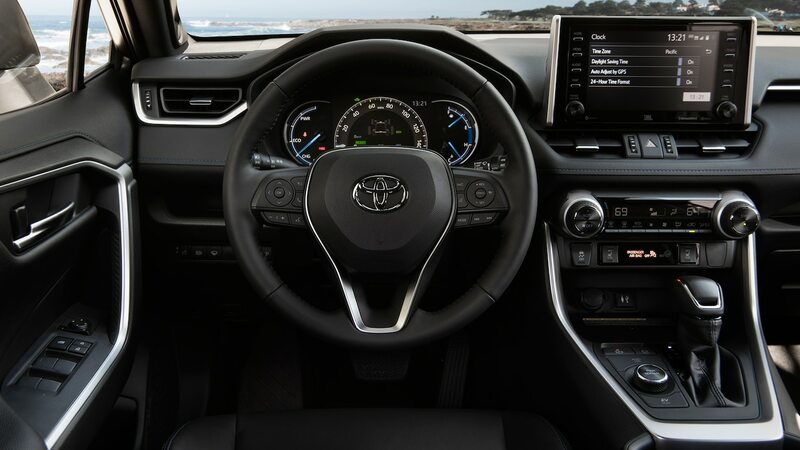 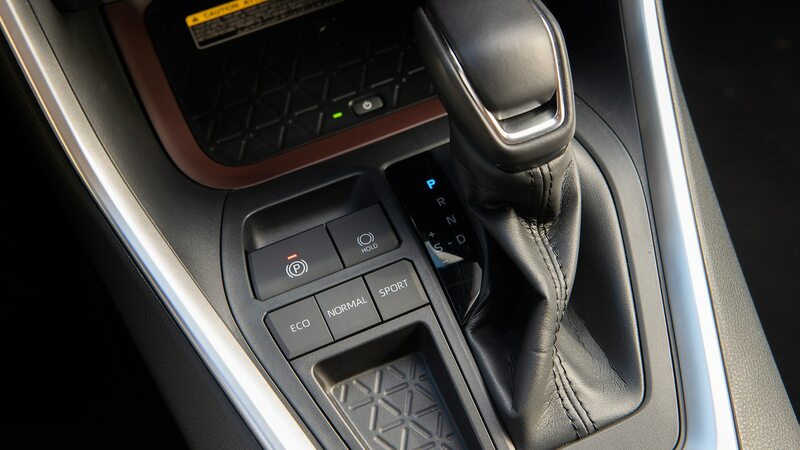 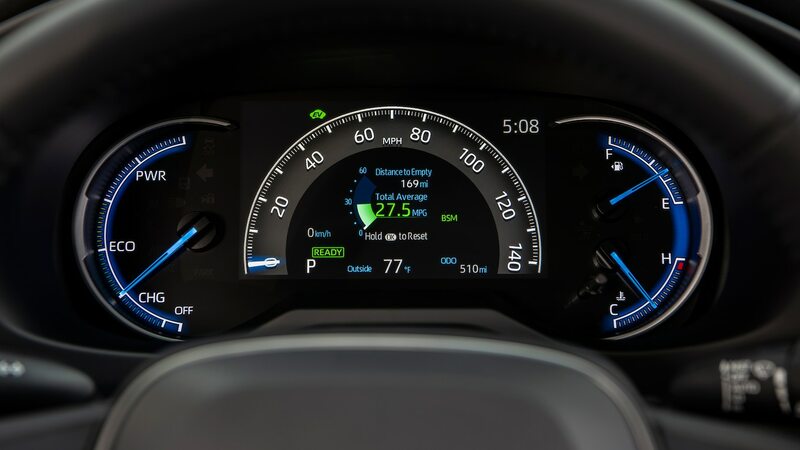 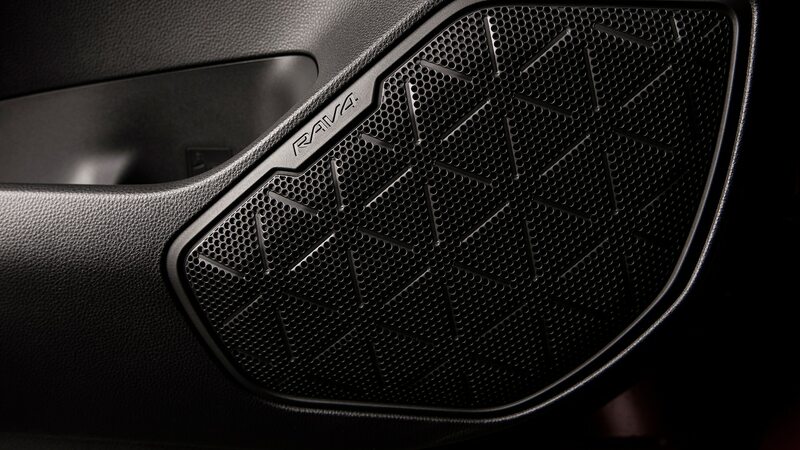 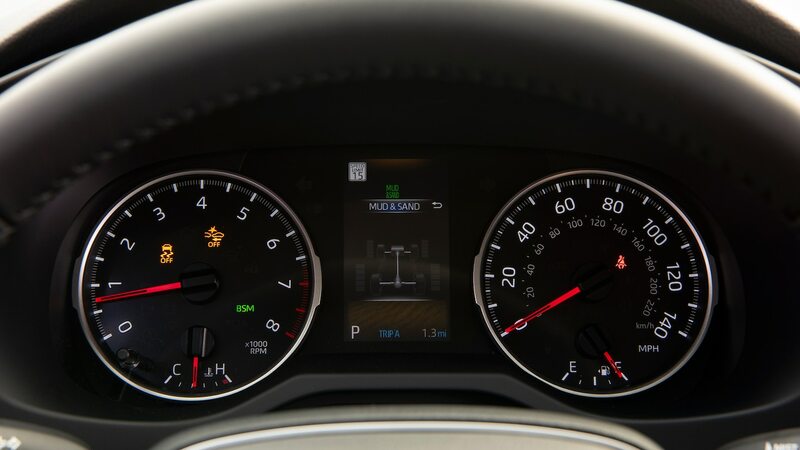 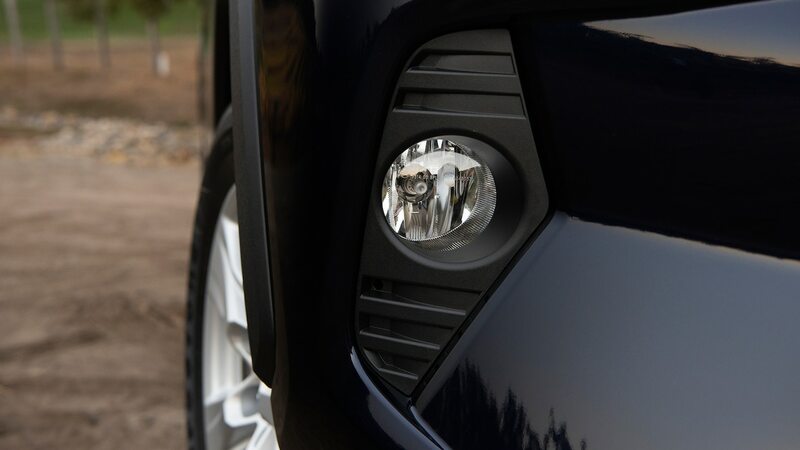 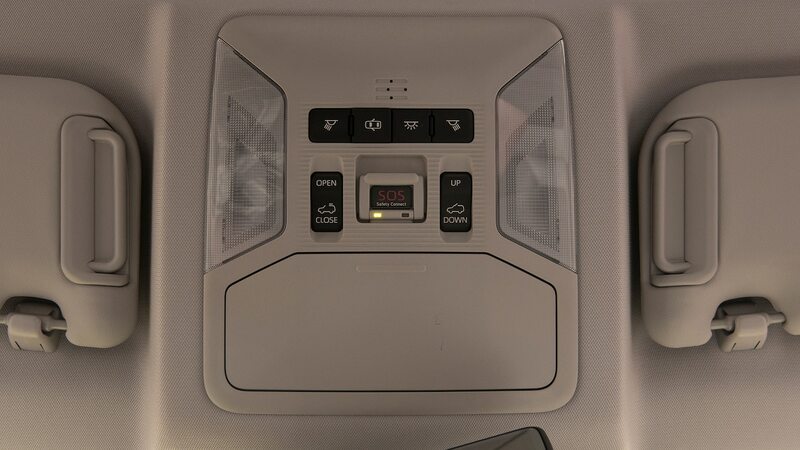 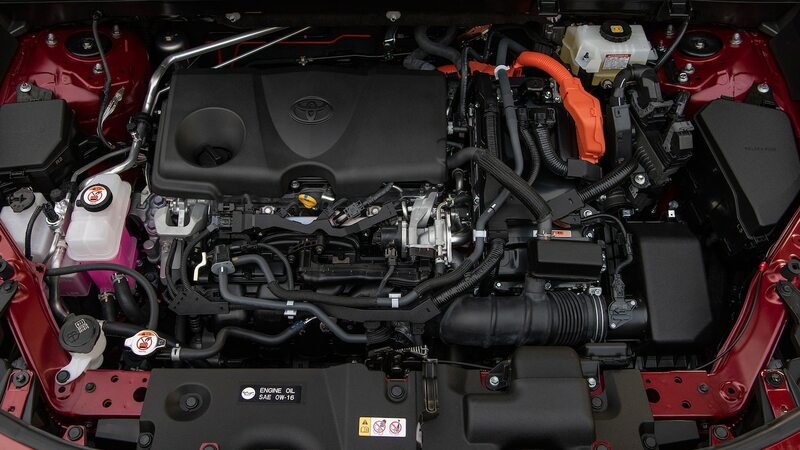 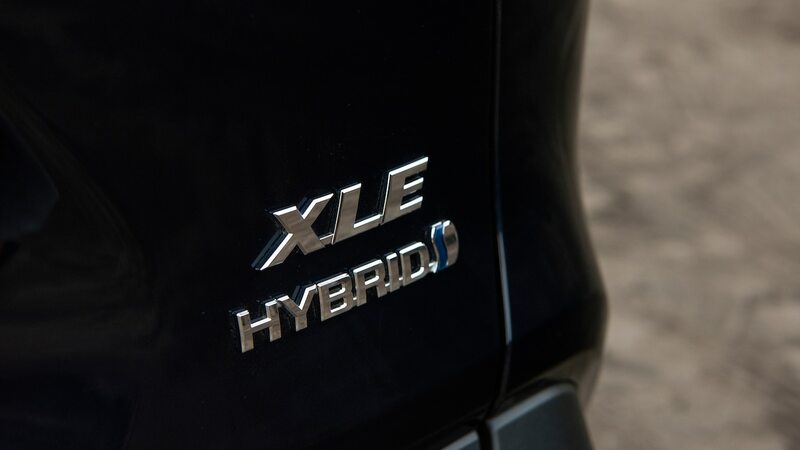 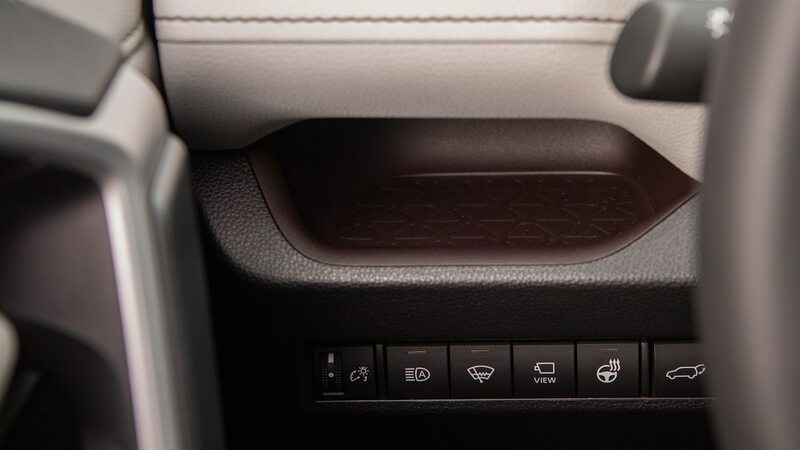 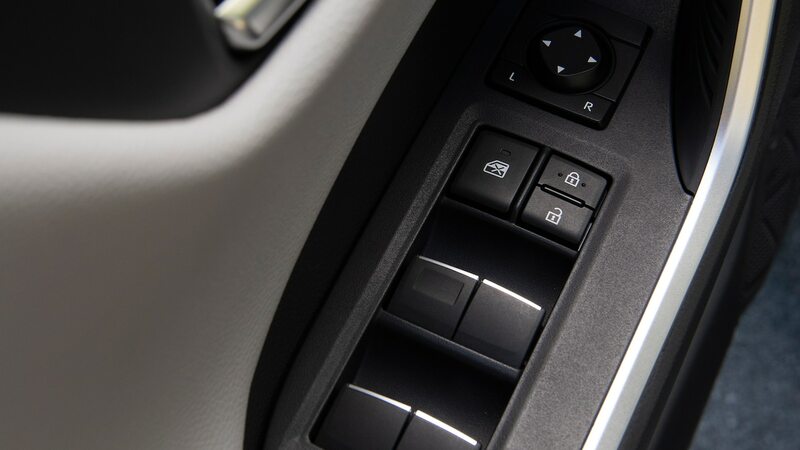 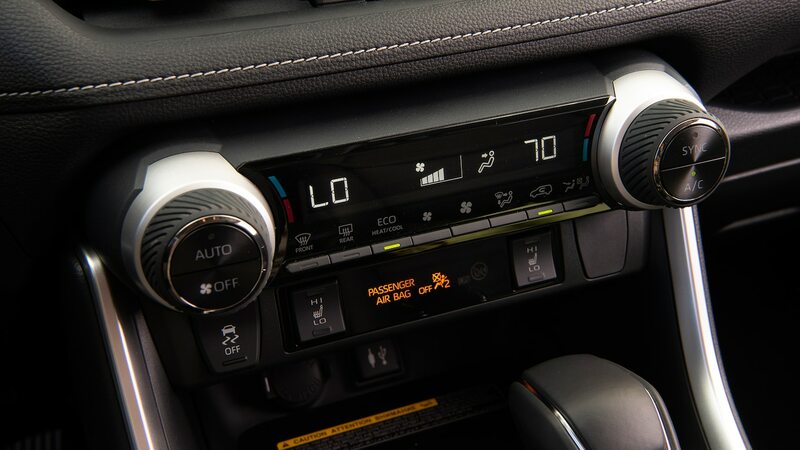 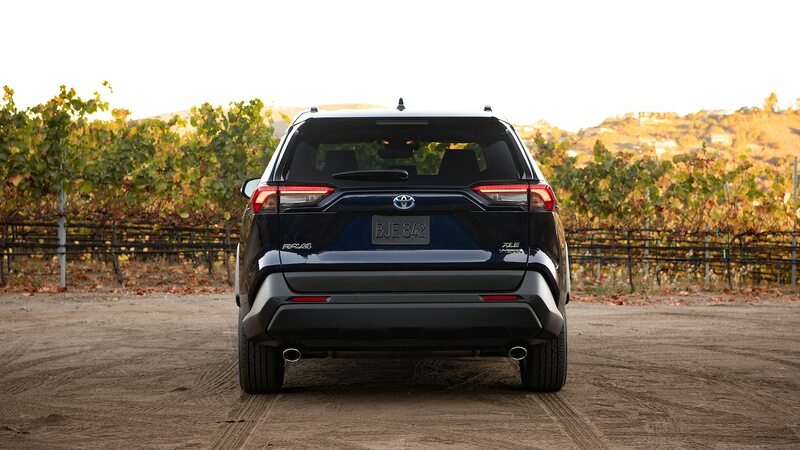 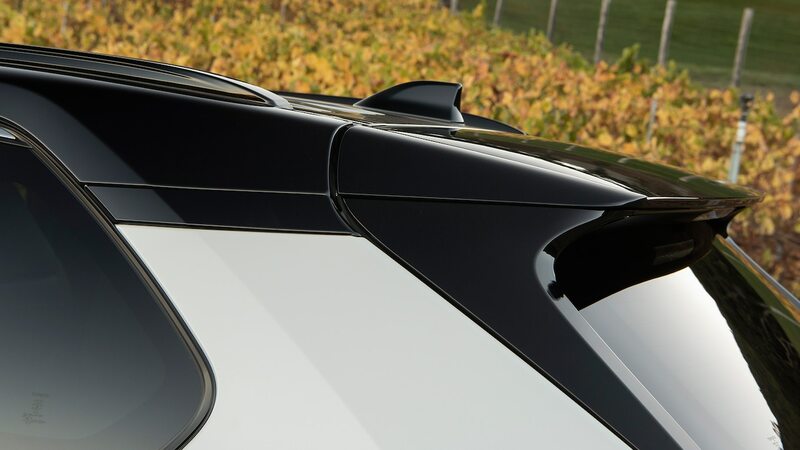 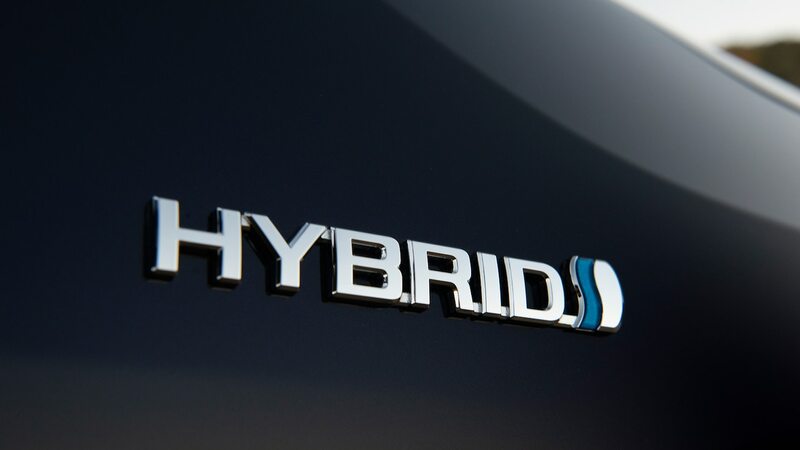 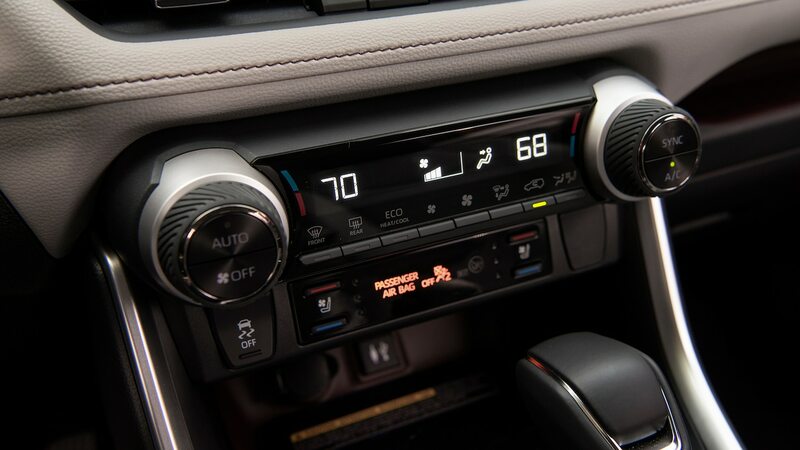 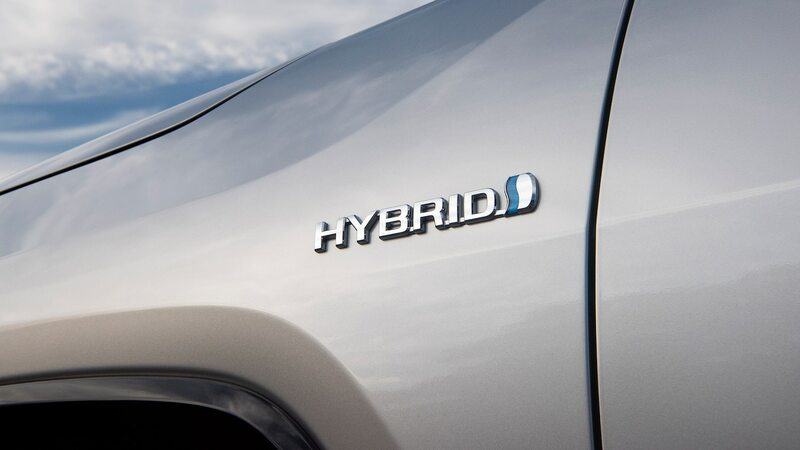 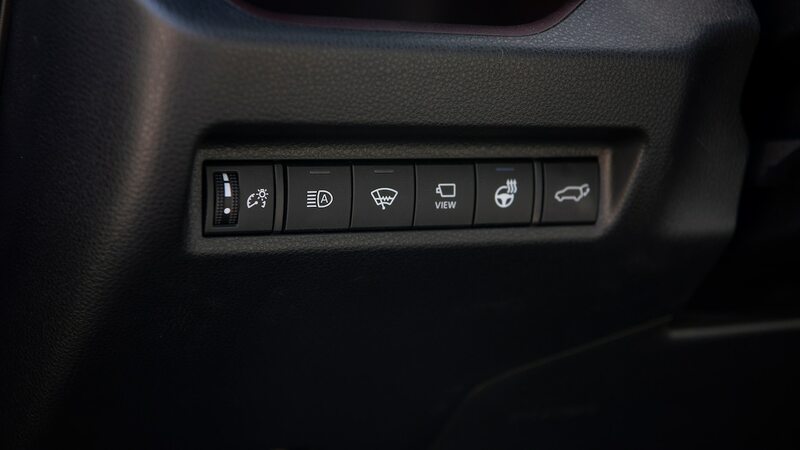 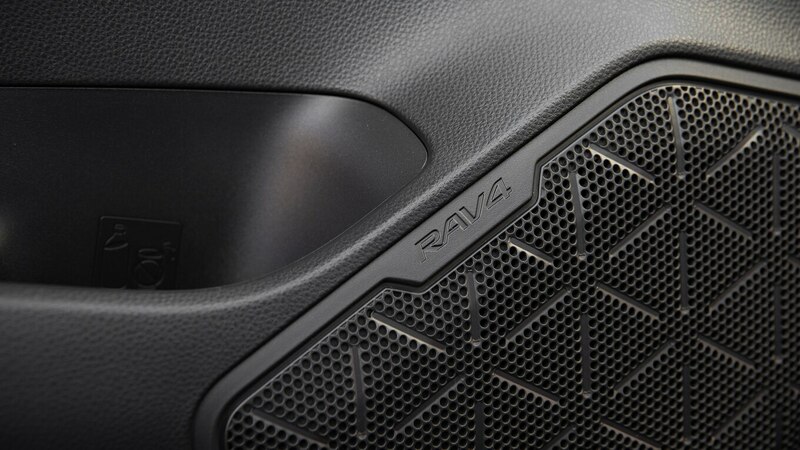 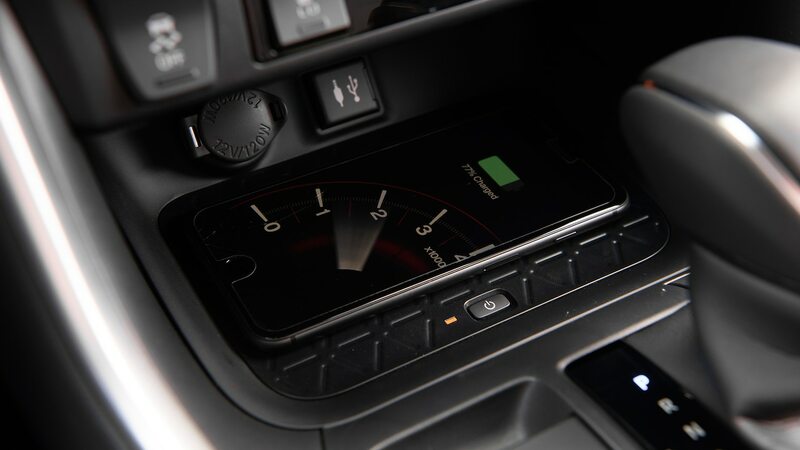 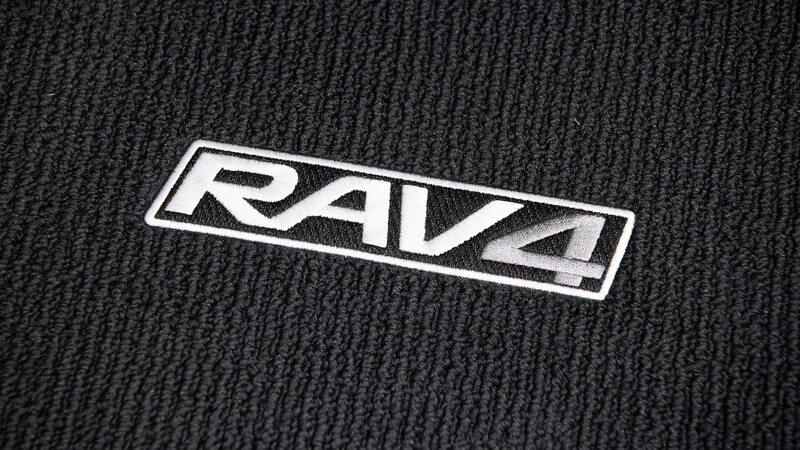 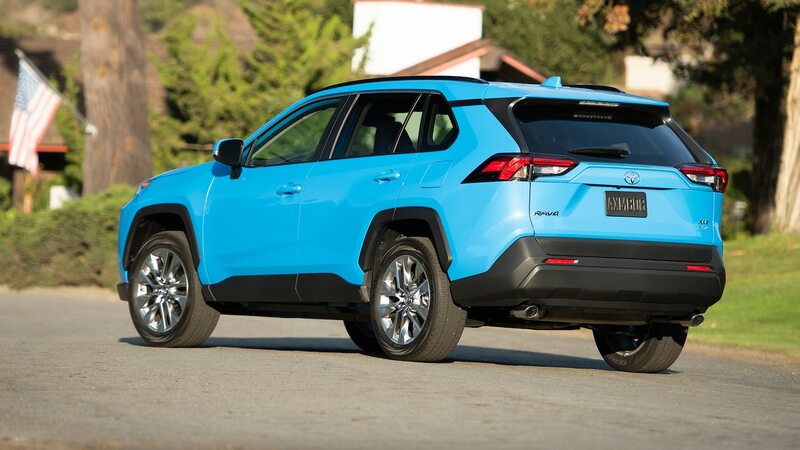 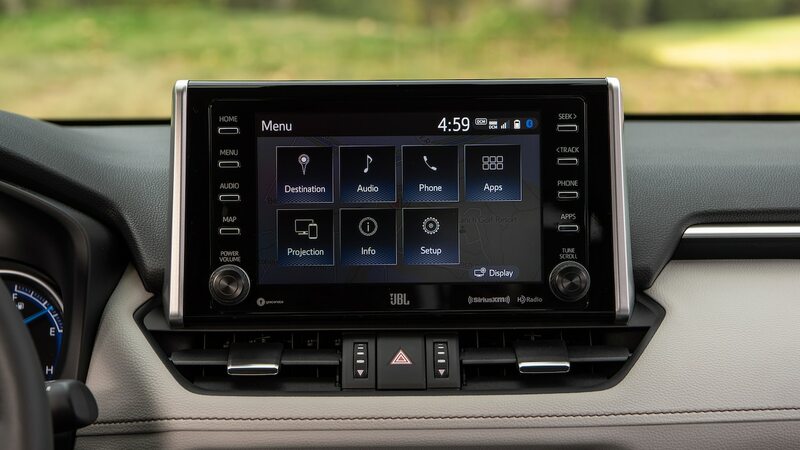 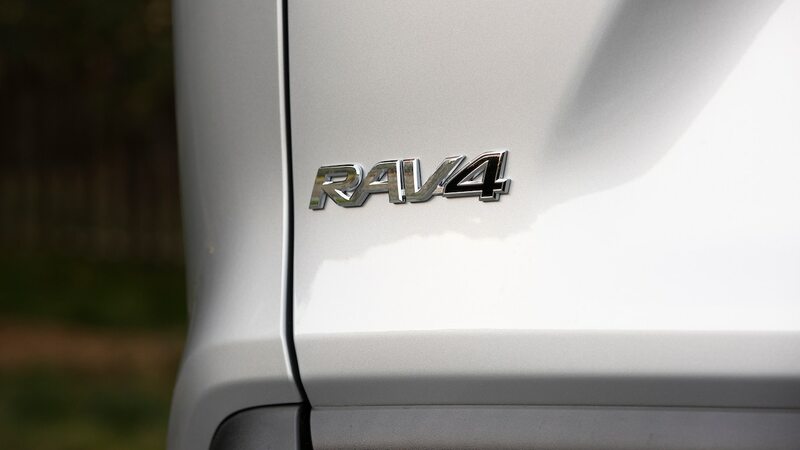 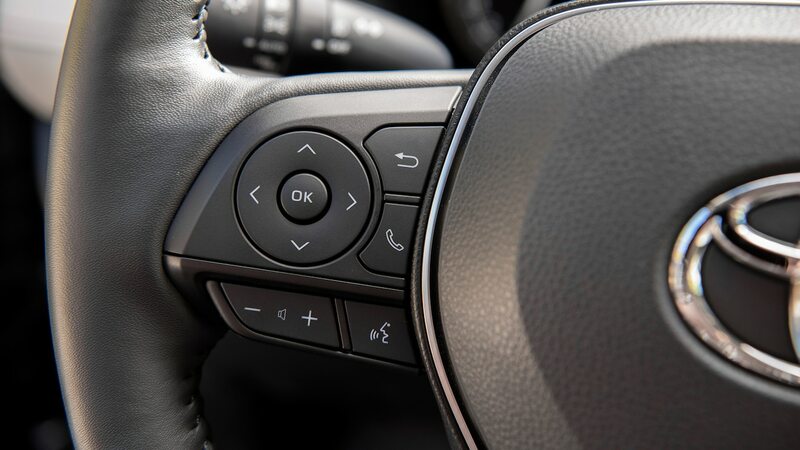 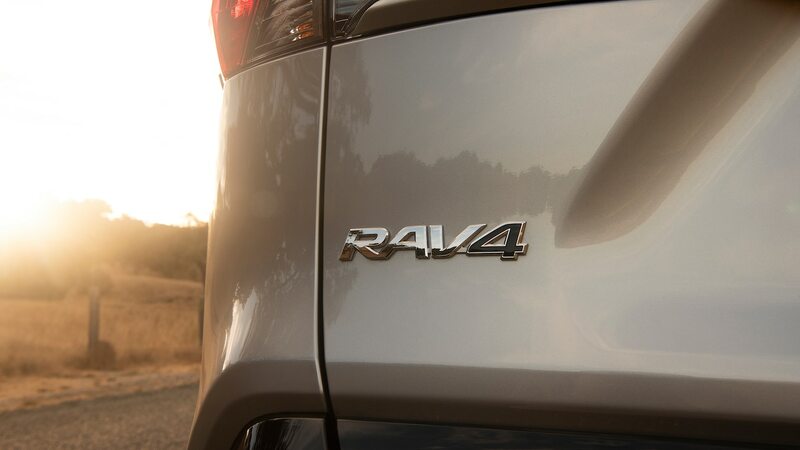 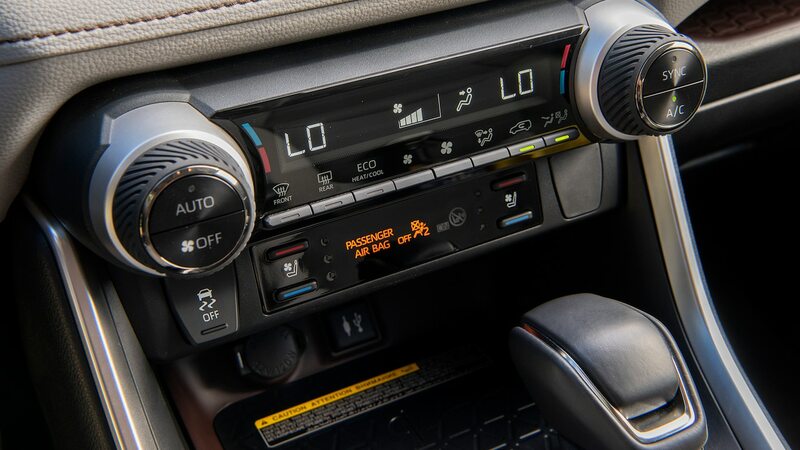 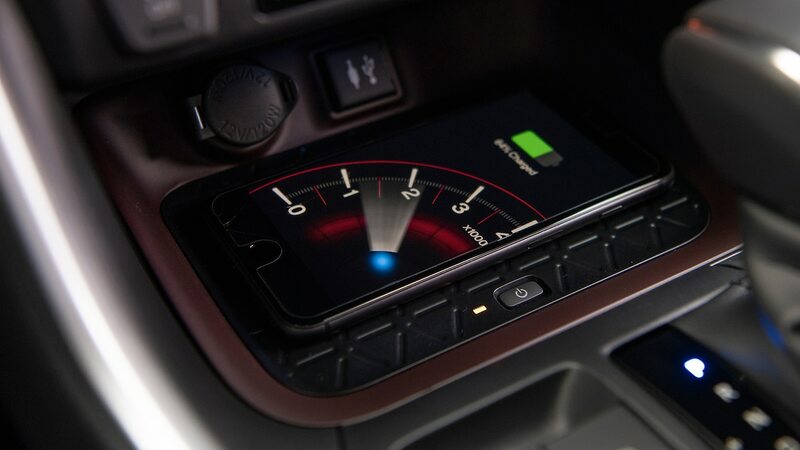 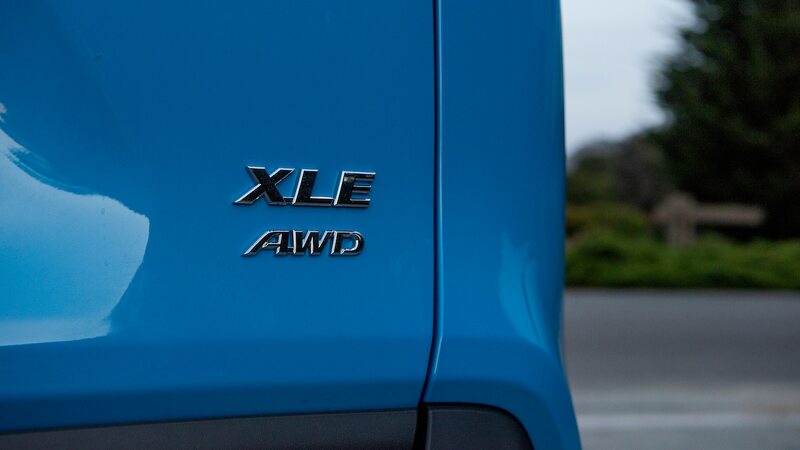 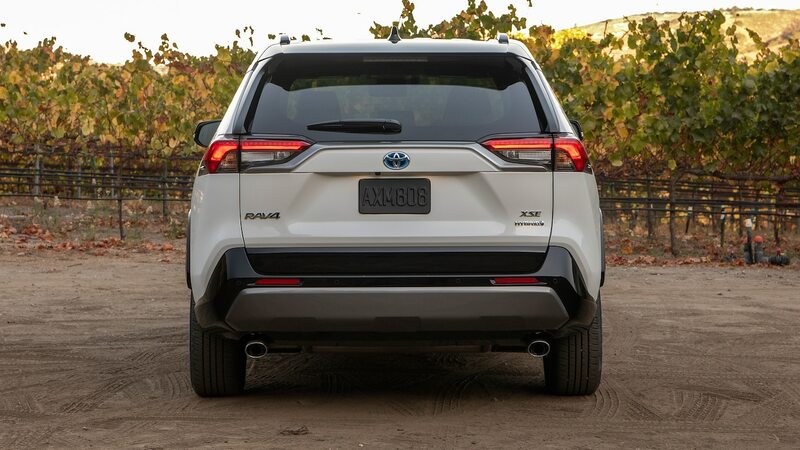 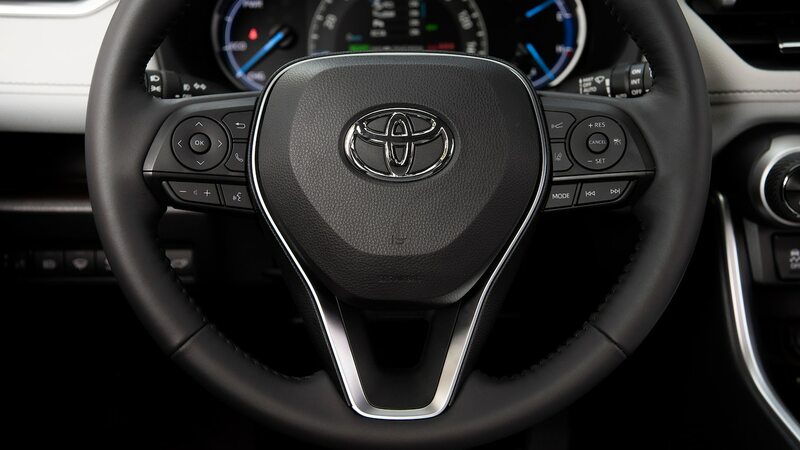 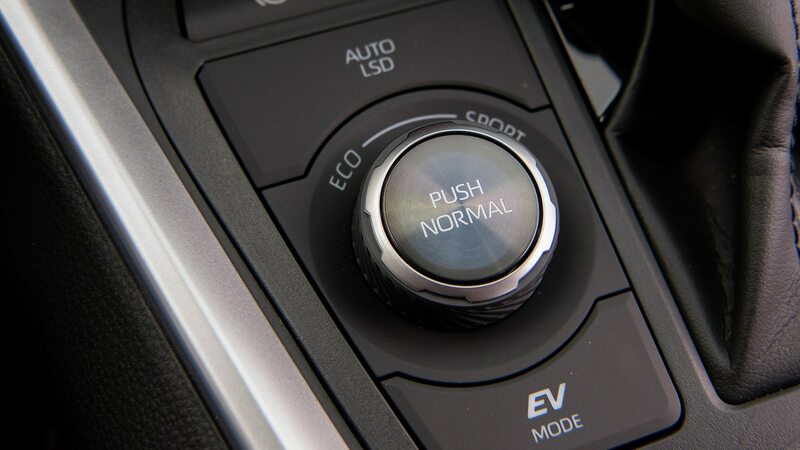 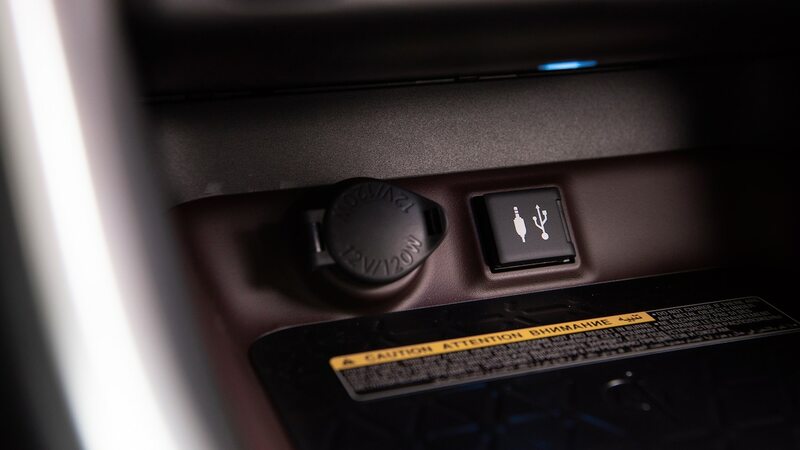 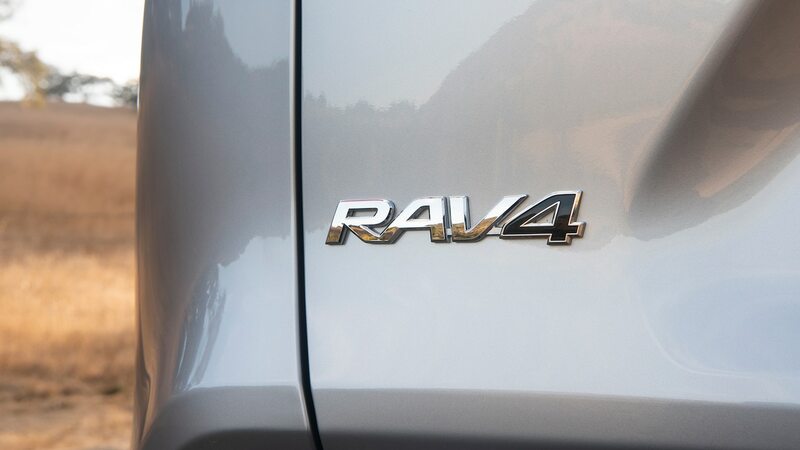 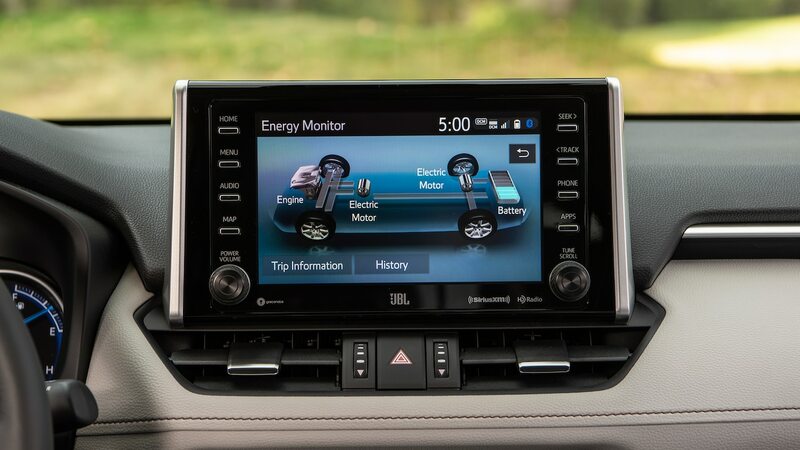 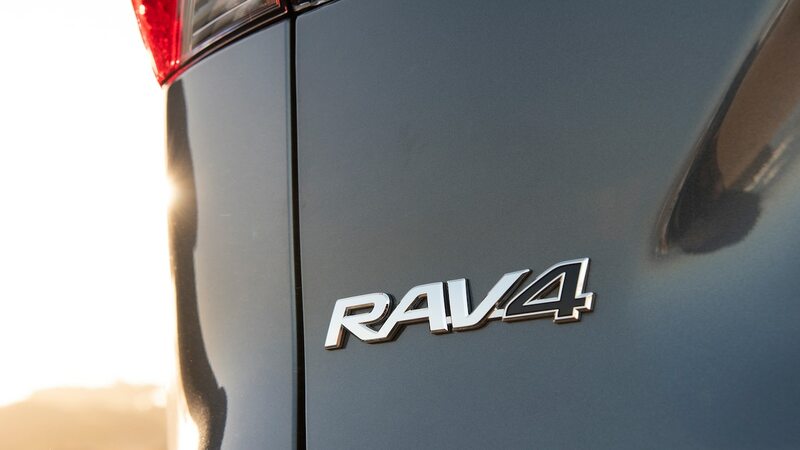 With five gas-only models and four hybrid trims to choose from, the new RAV4 can be configured in a number of ways. 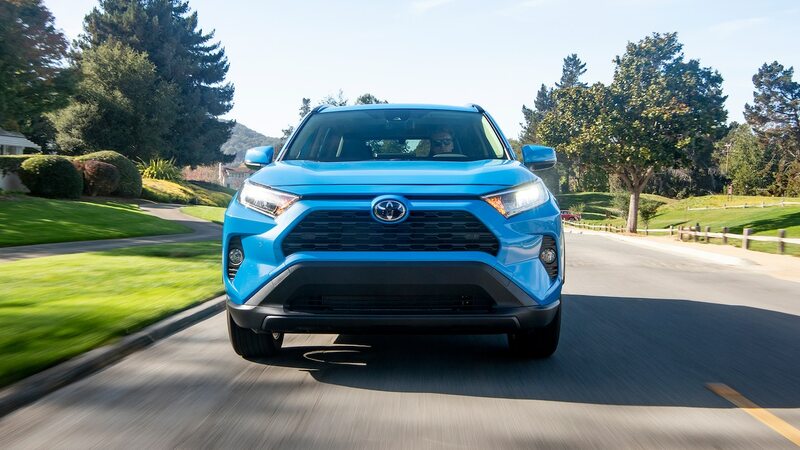 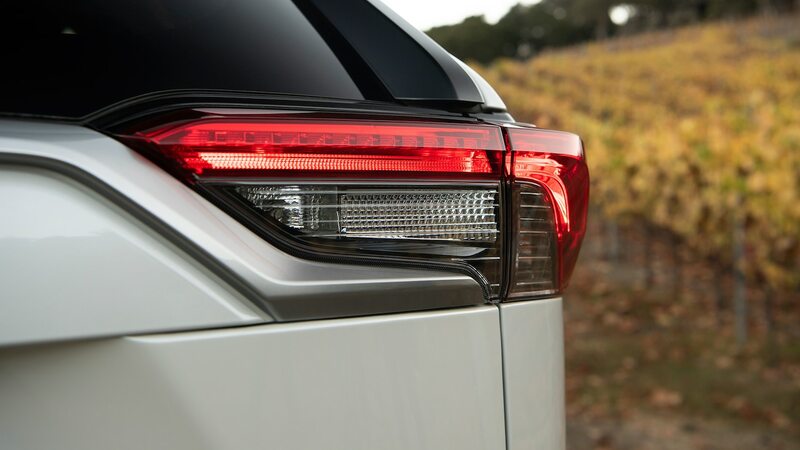 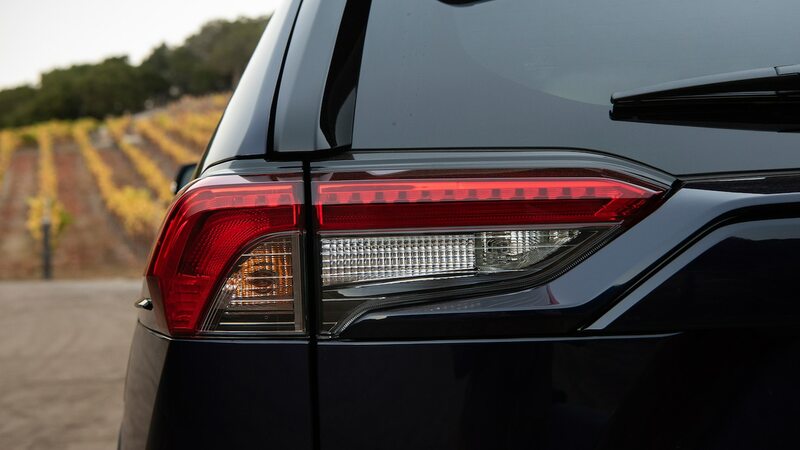 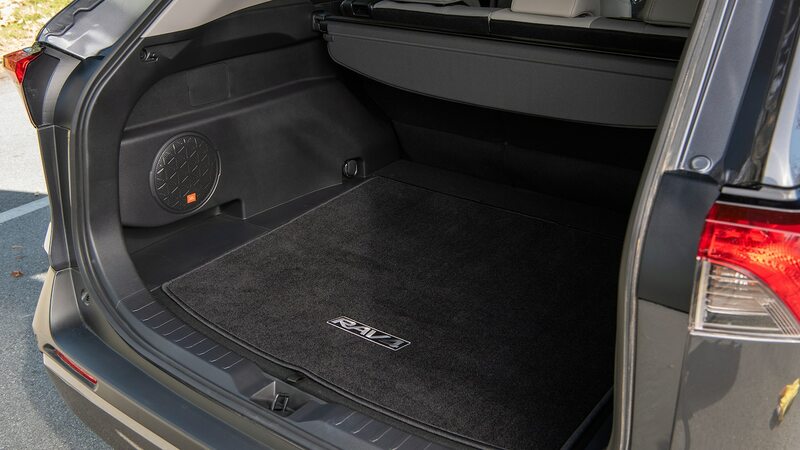 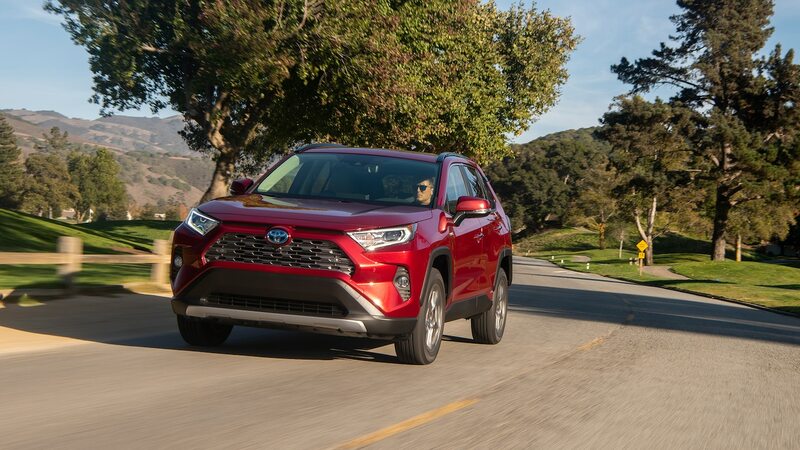 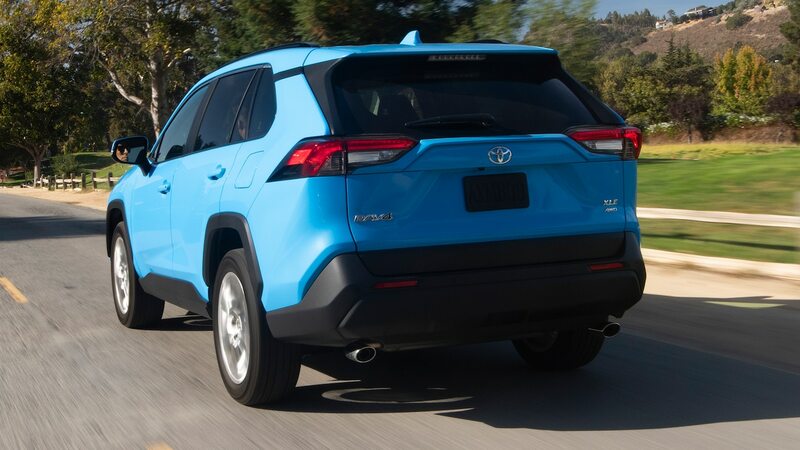 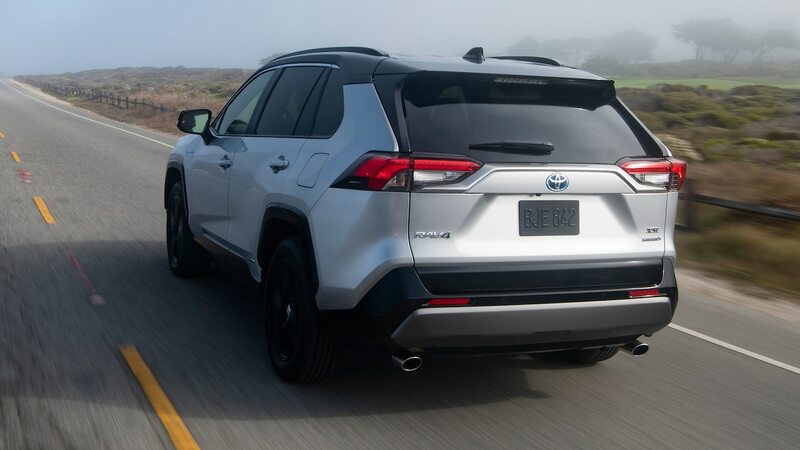 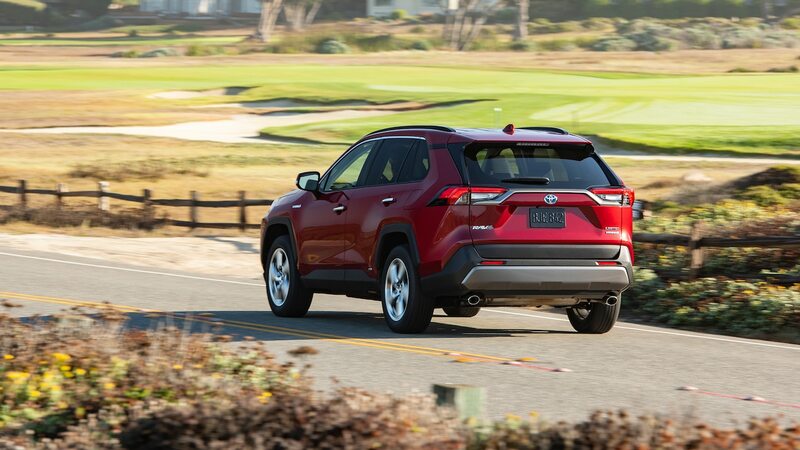 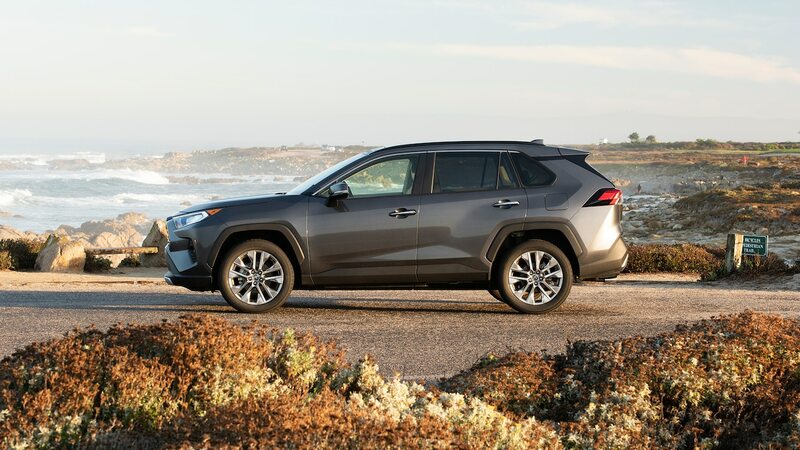 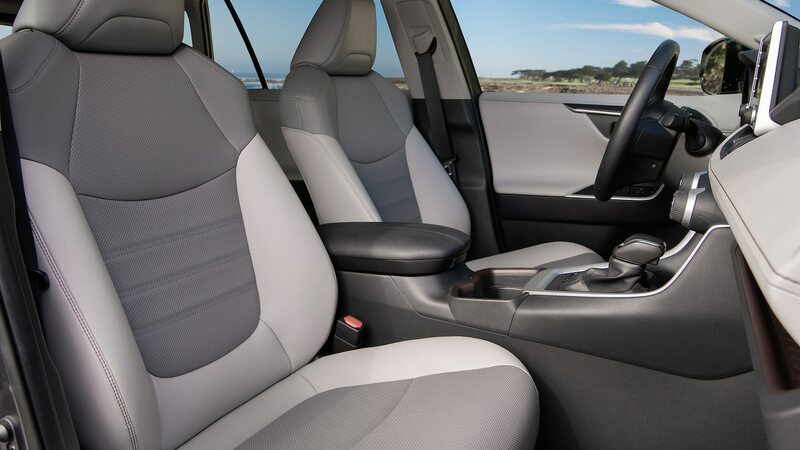 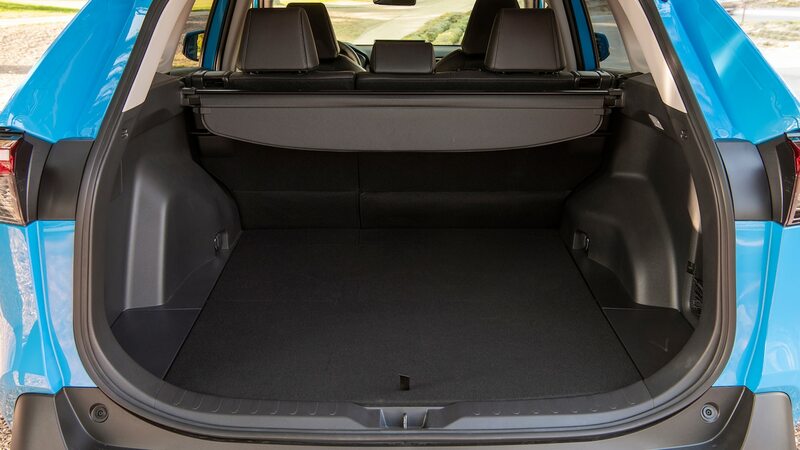 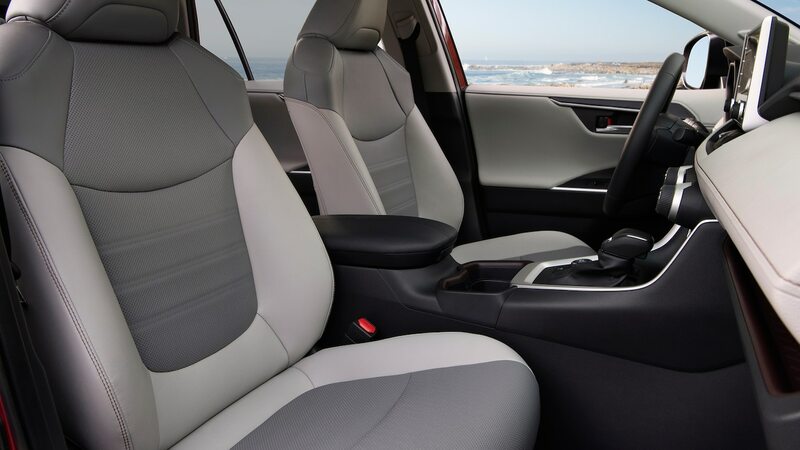 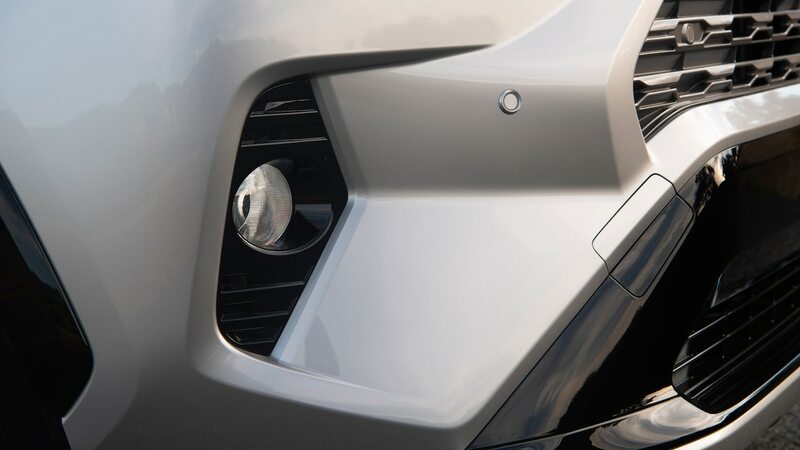 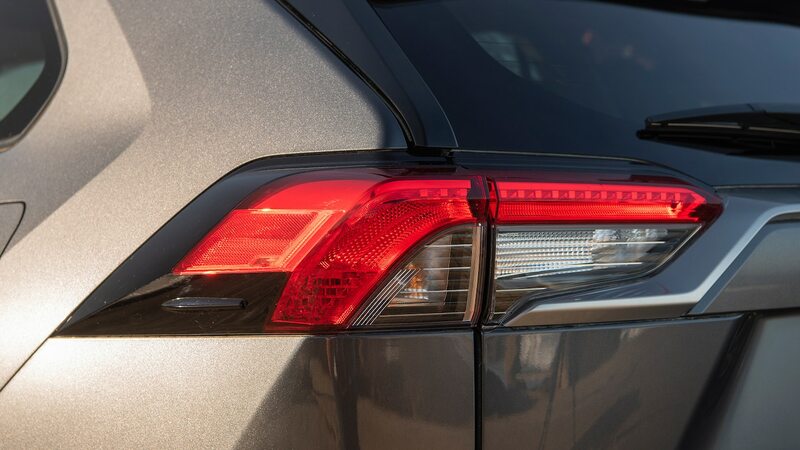 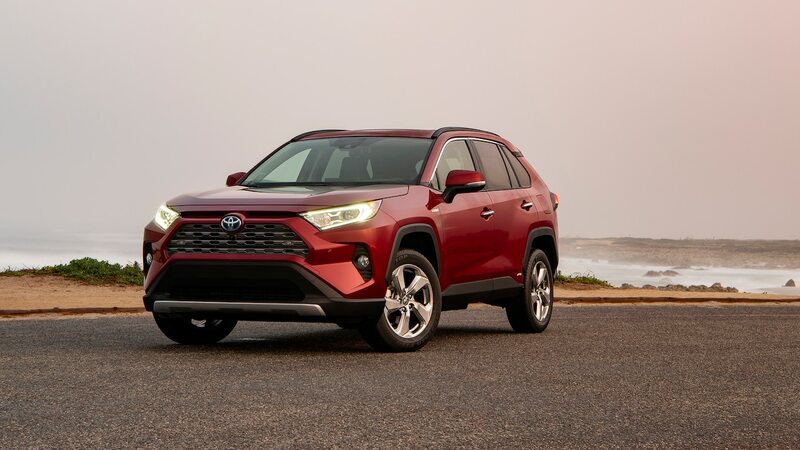 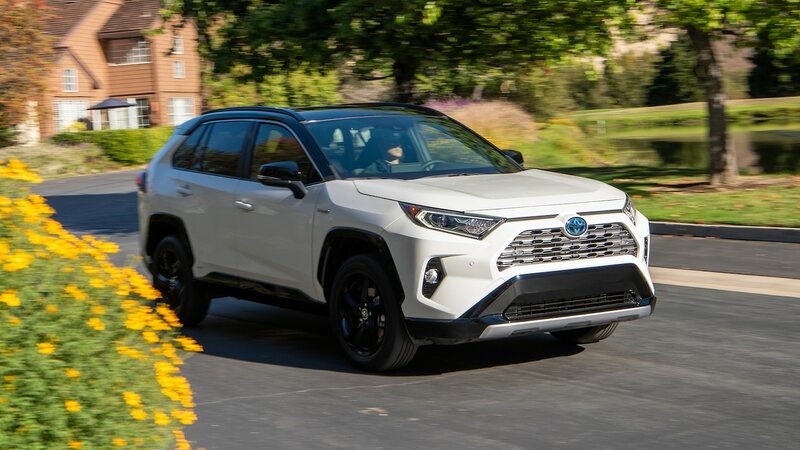 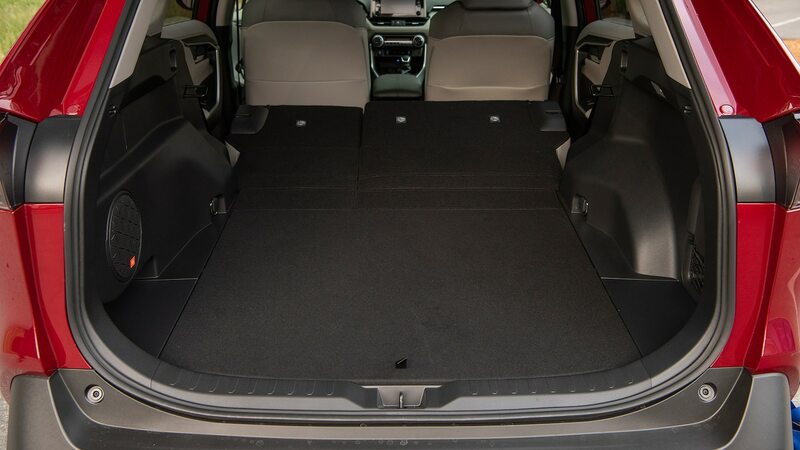 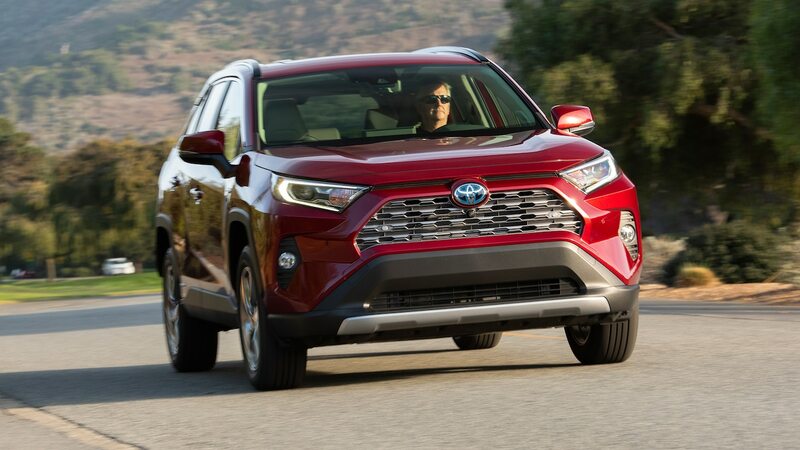 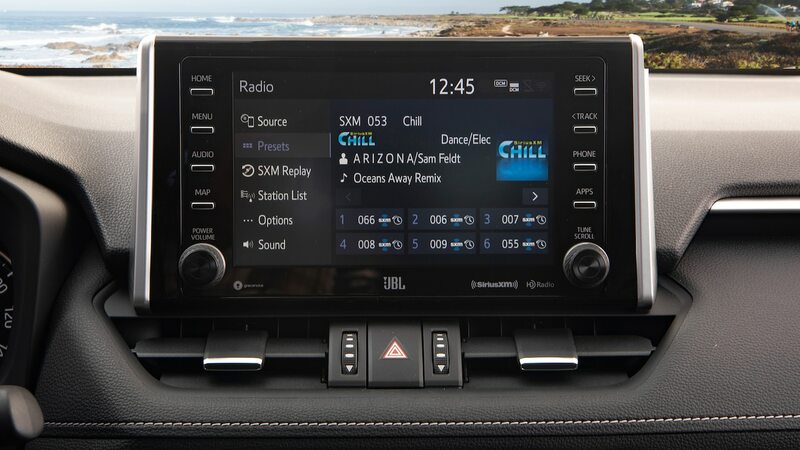 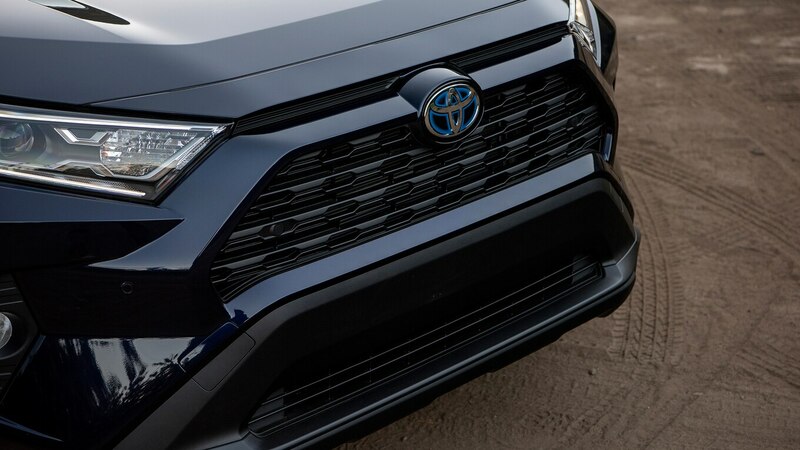 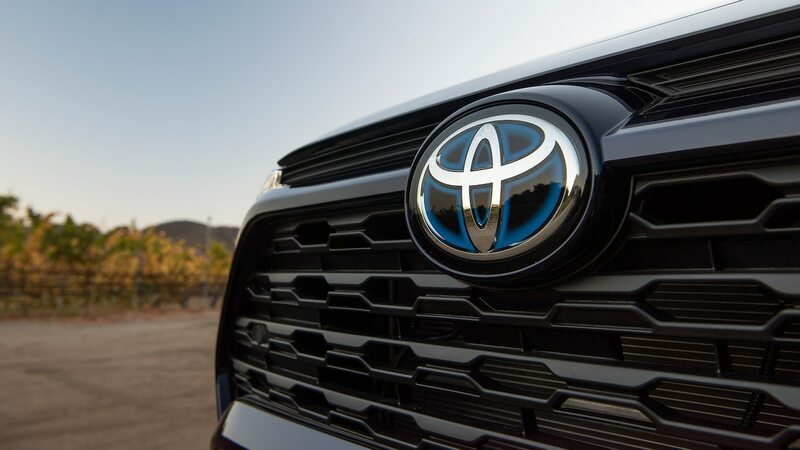 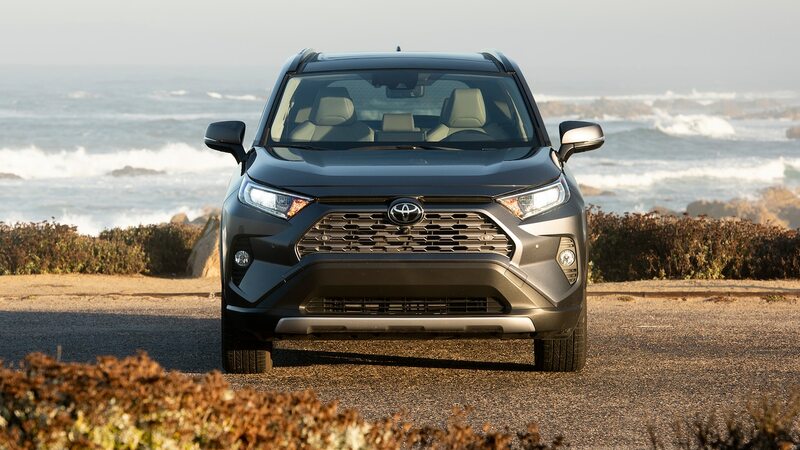 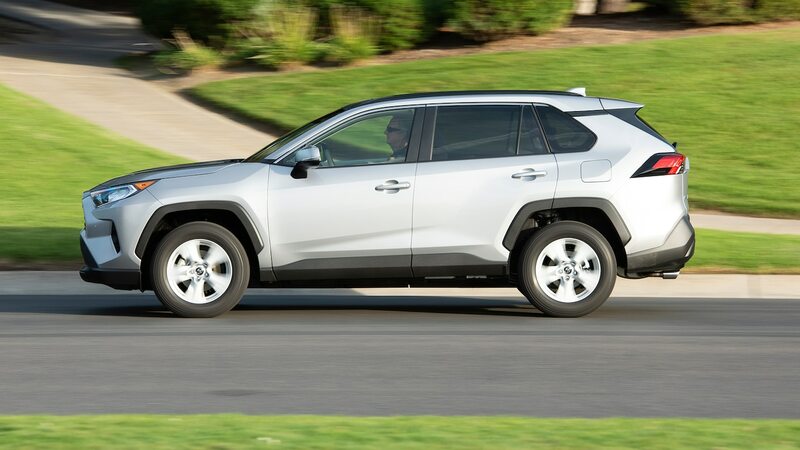 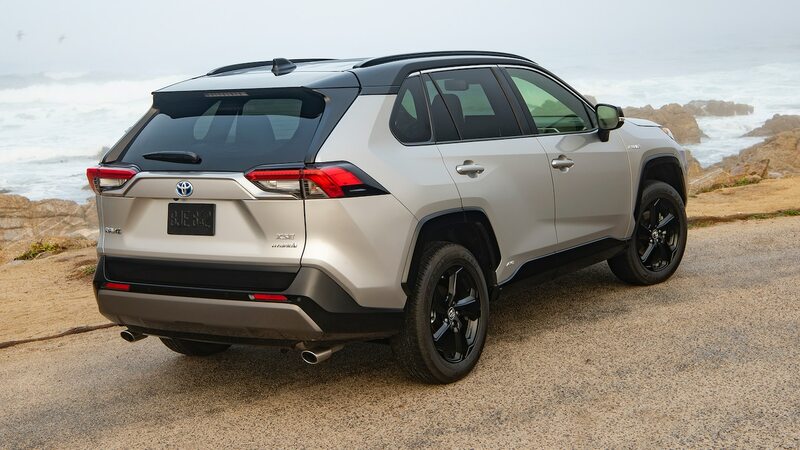 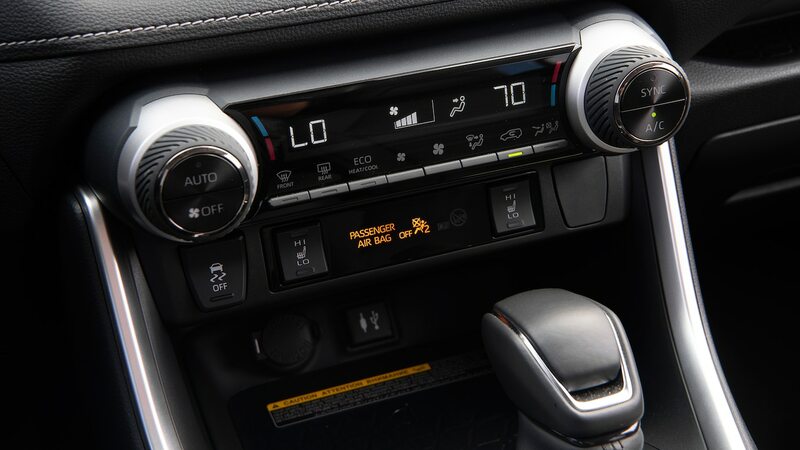 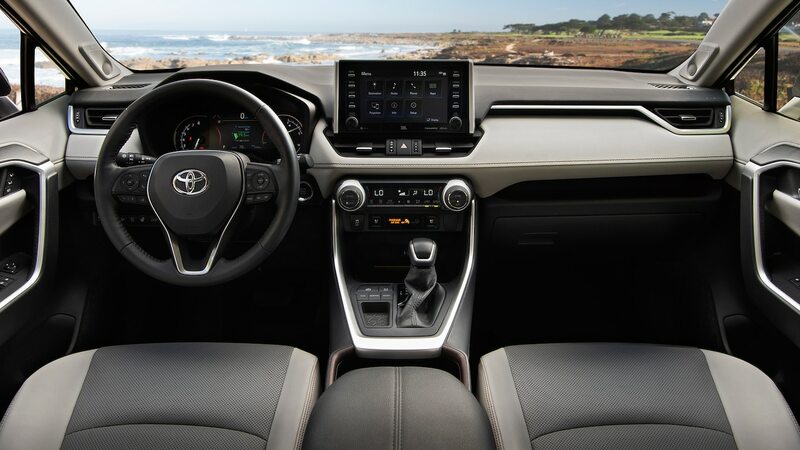 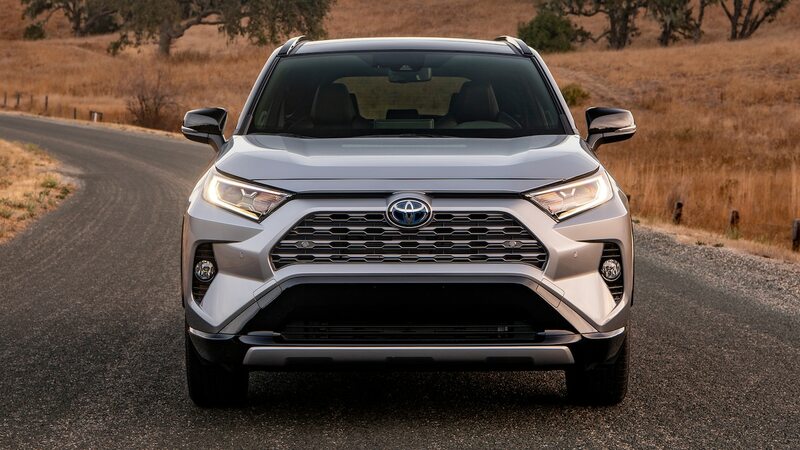 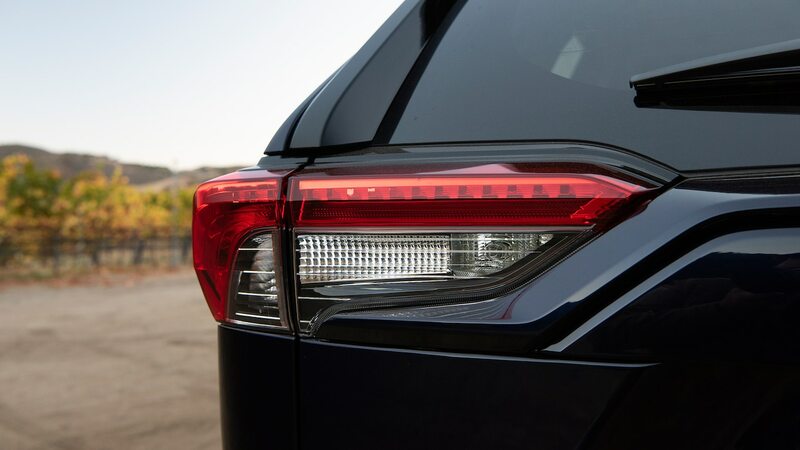 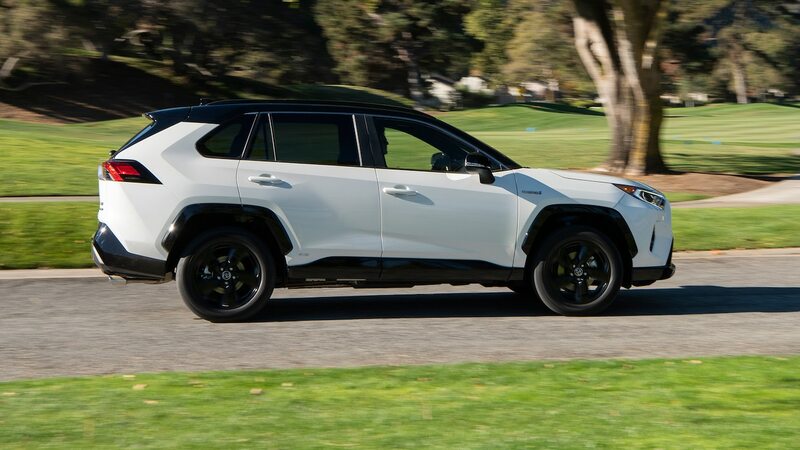 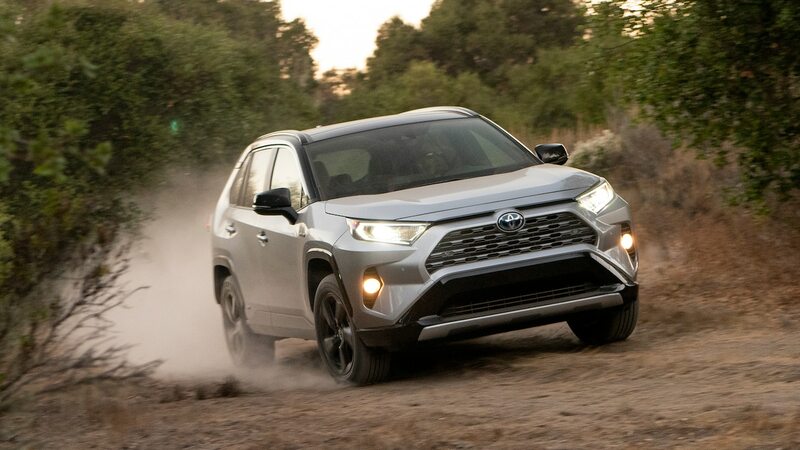 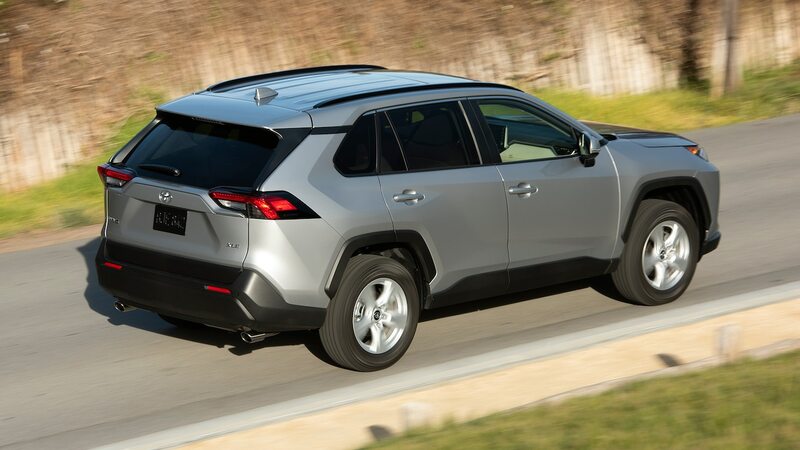 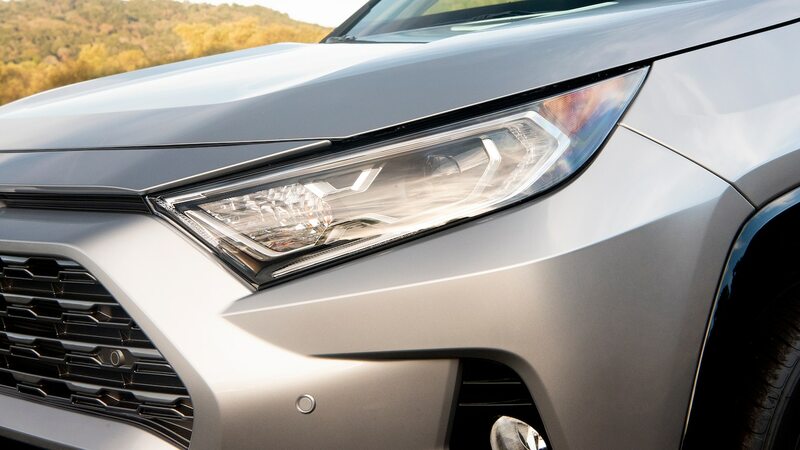 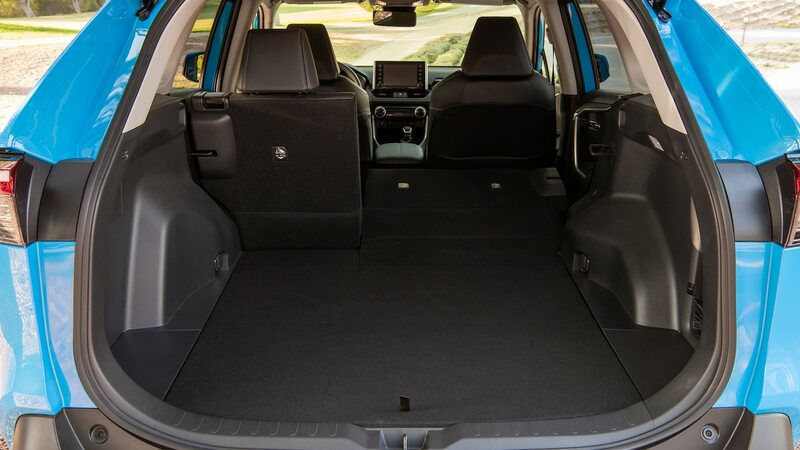 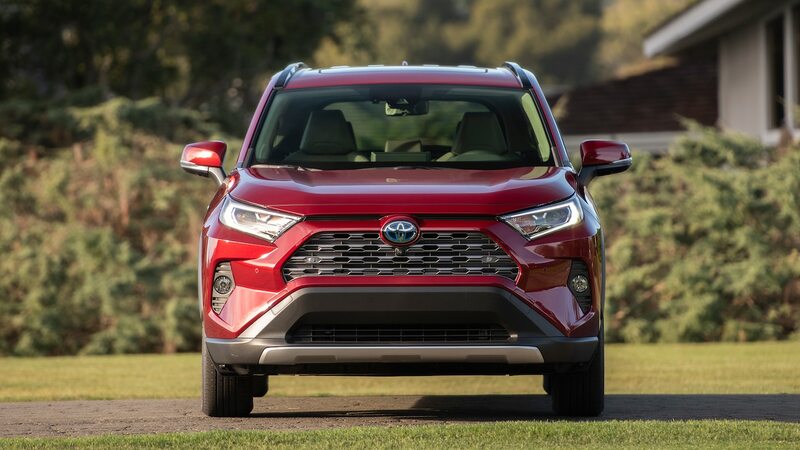 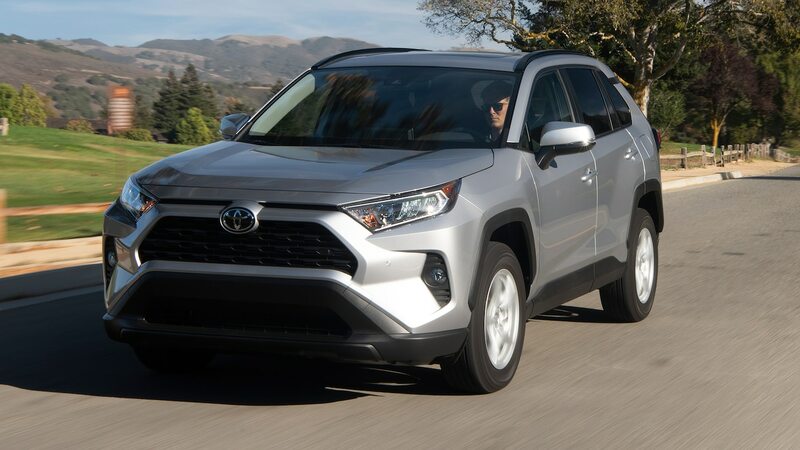 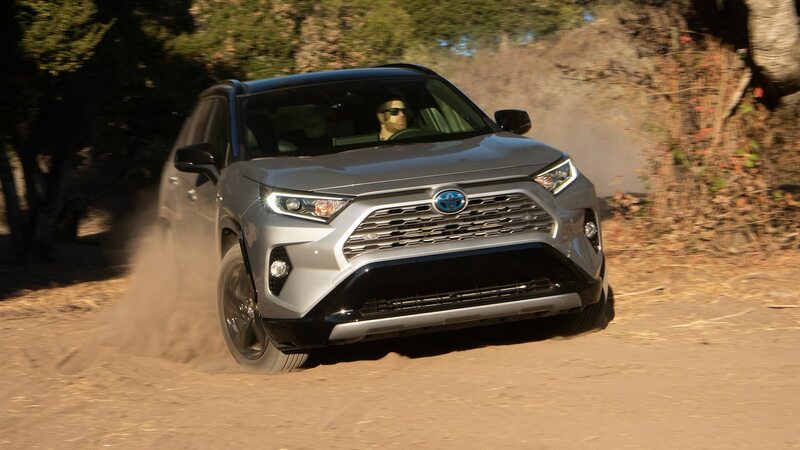 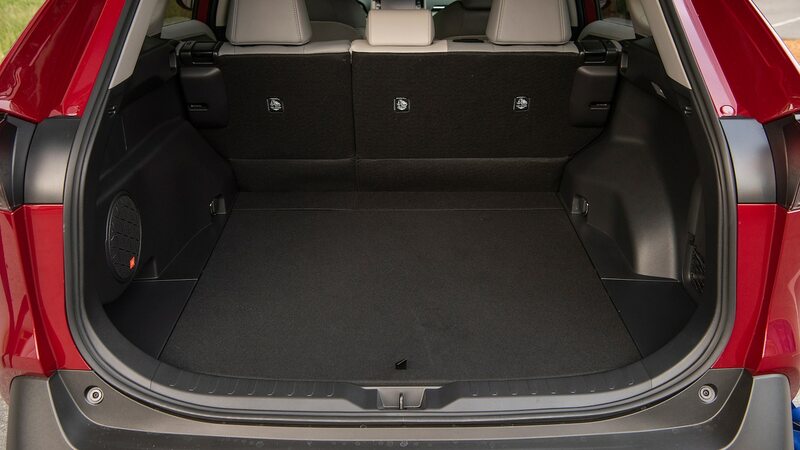 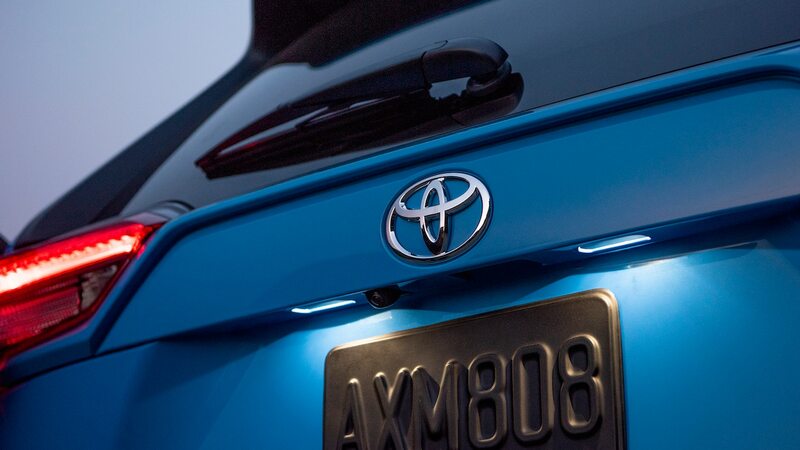 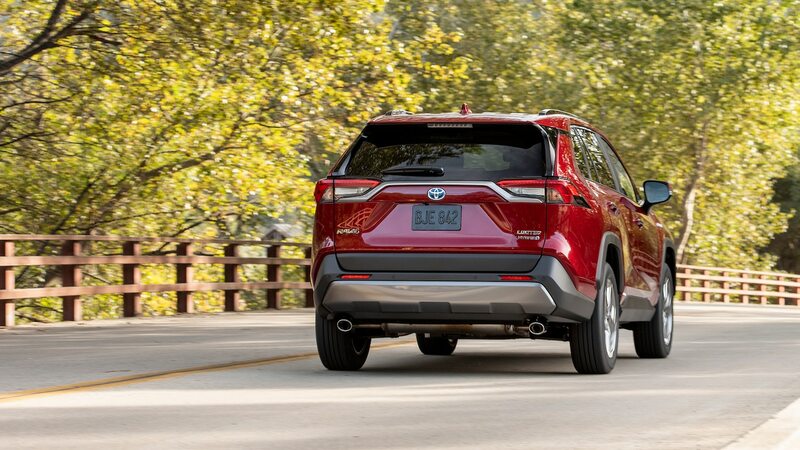 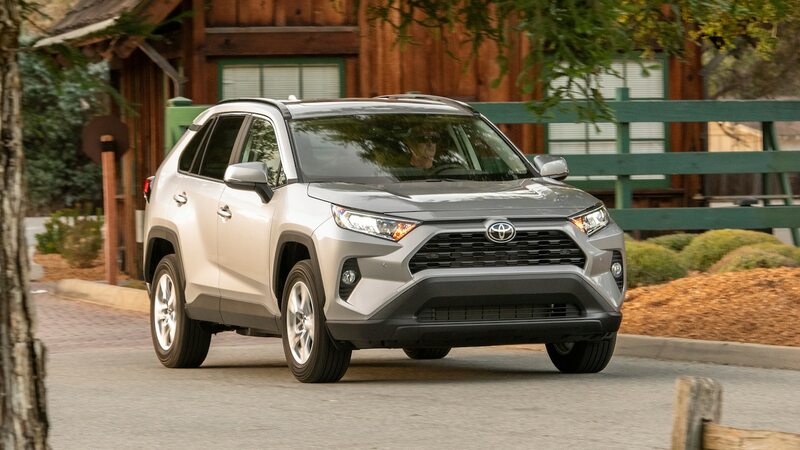 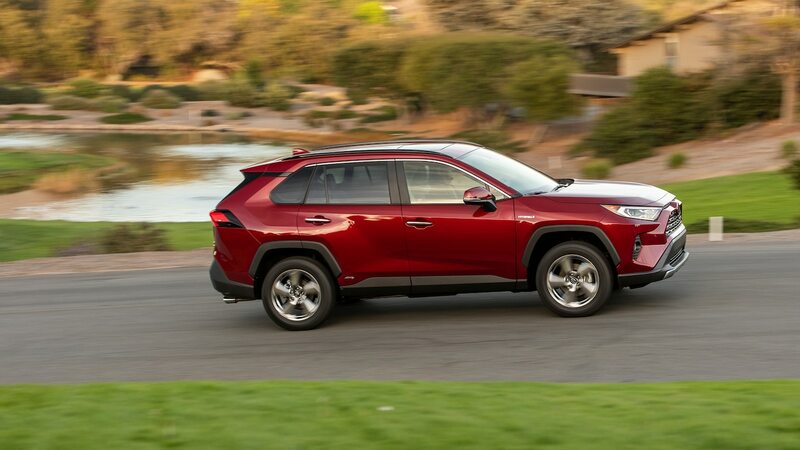 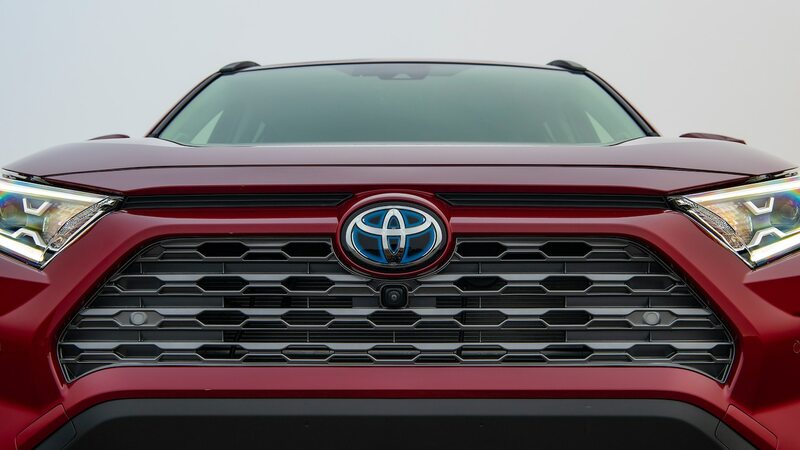 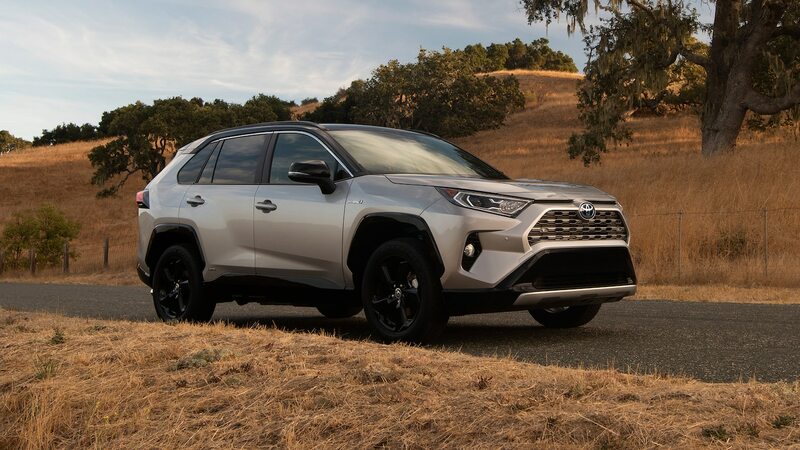 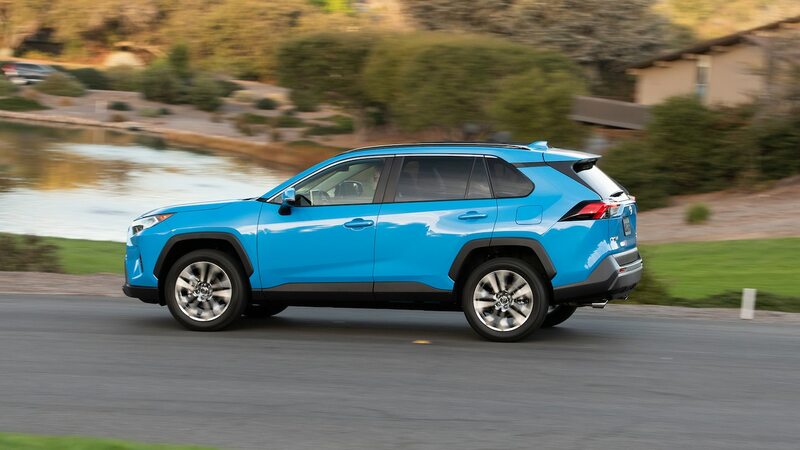 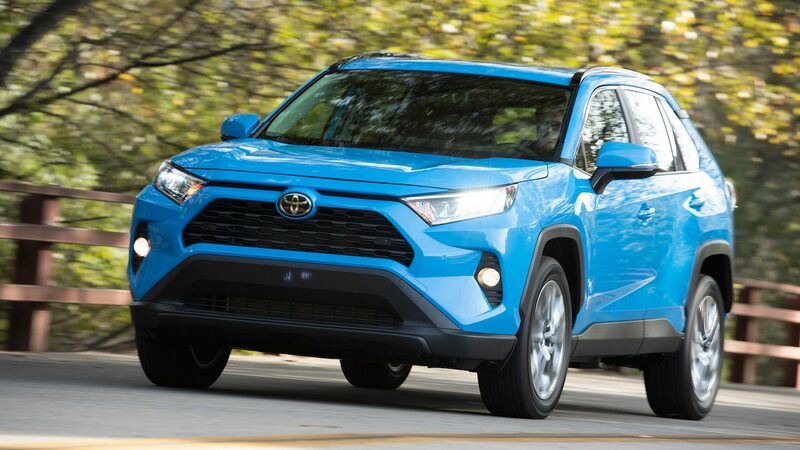 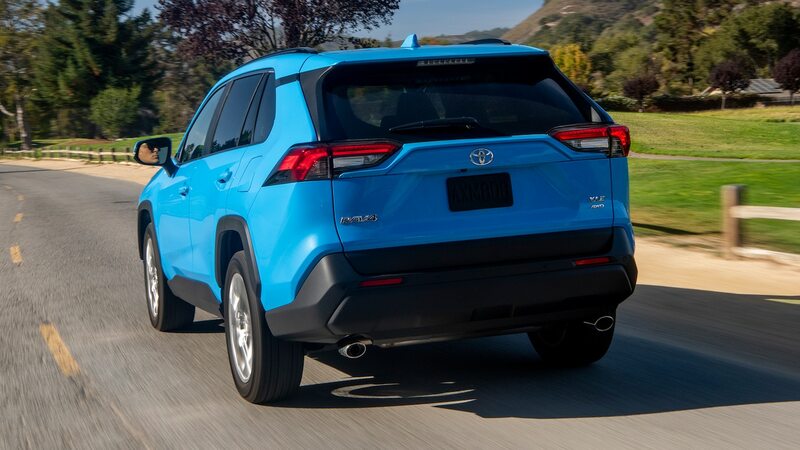 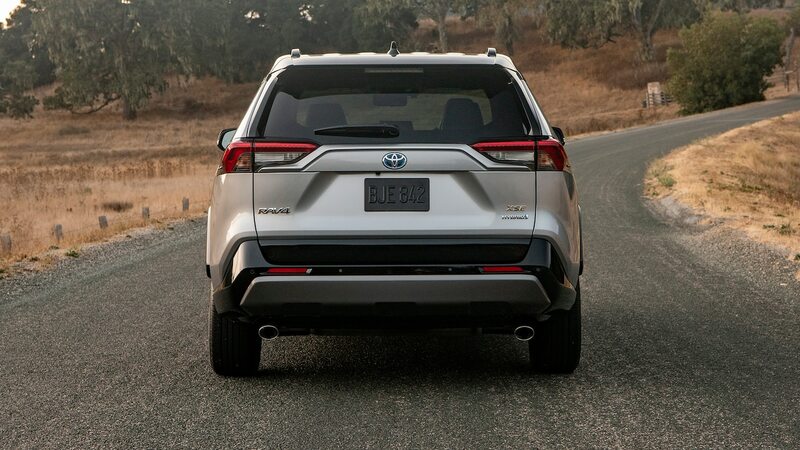 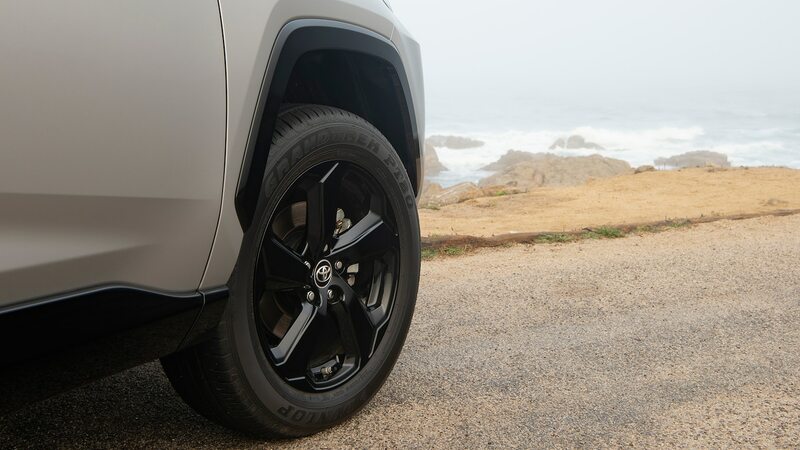 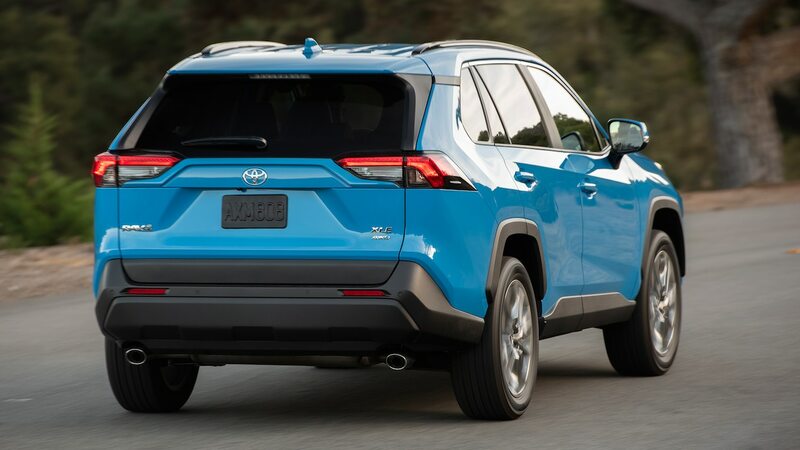 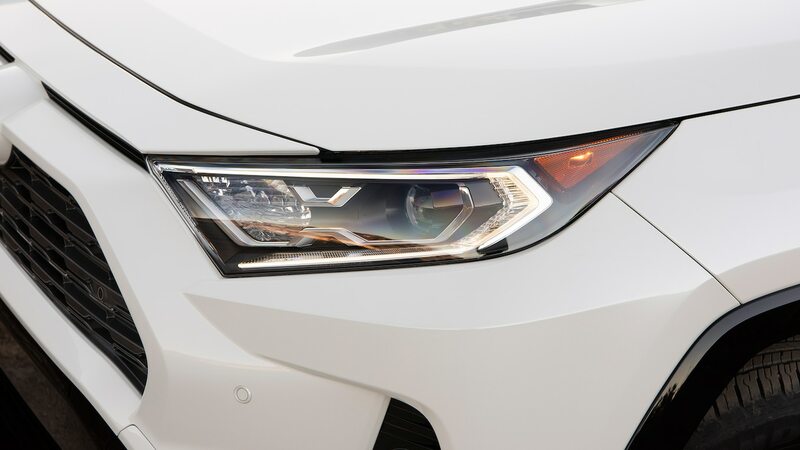 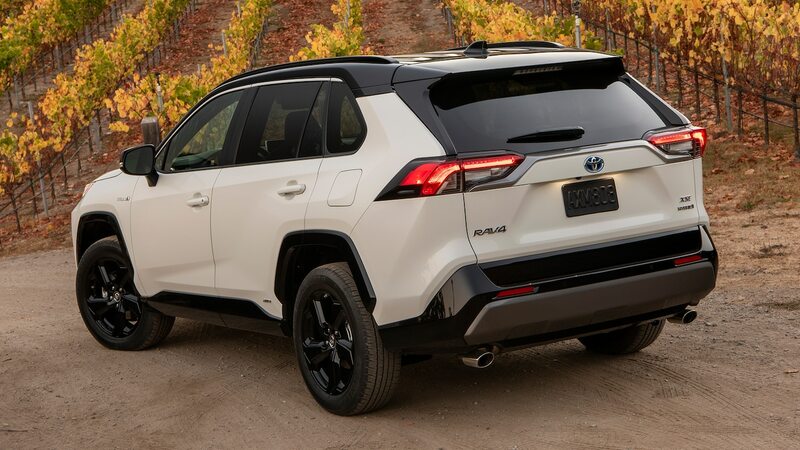 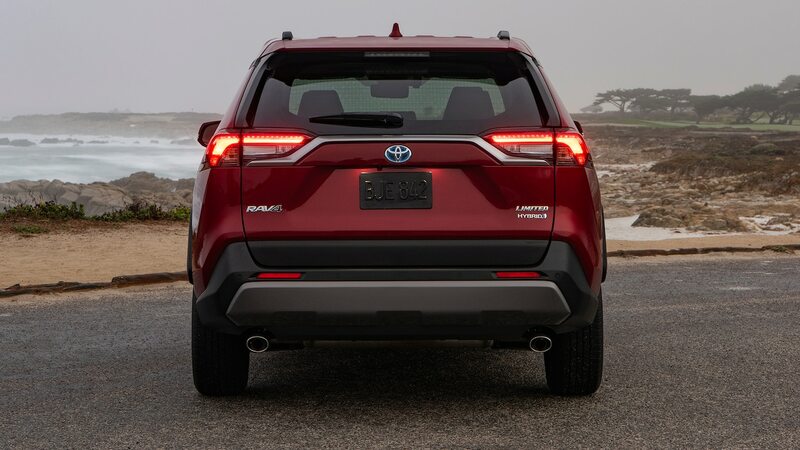 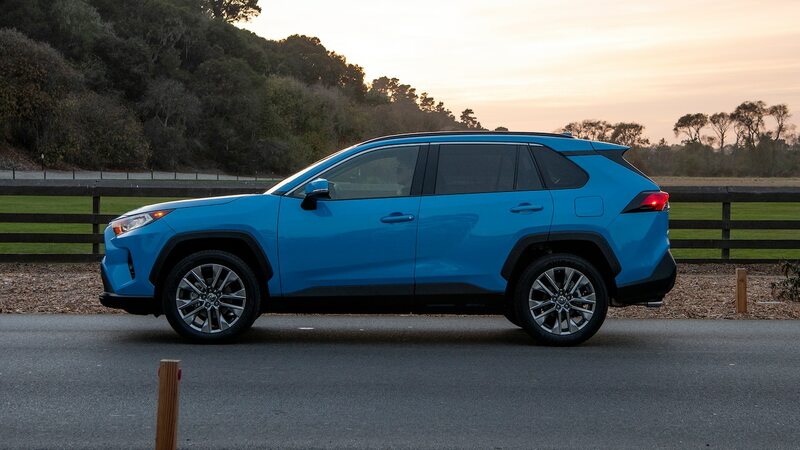 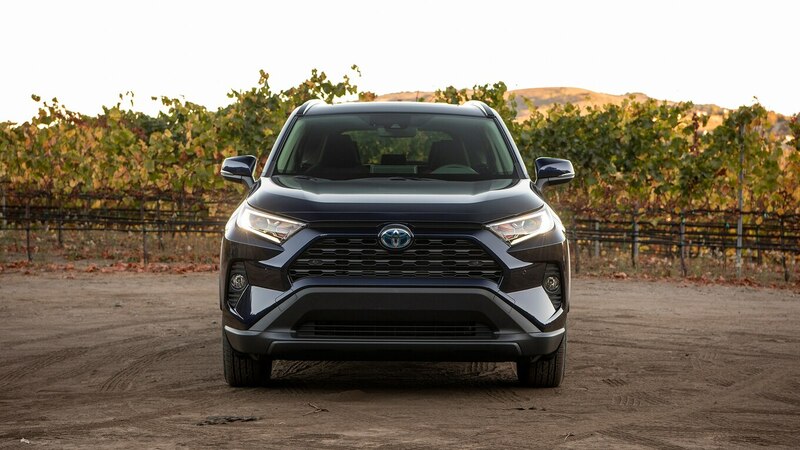 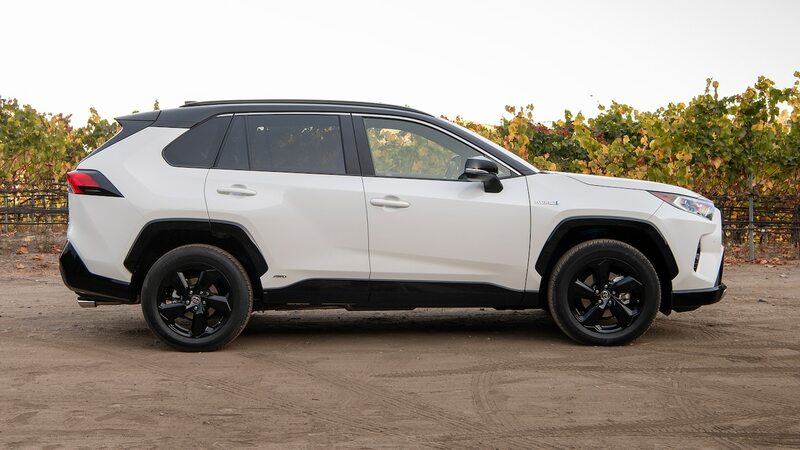 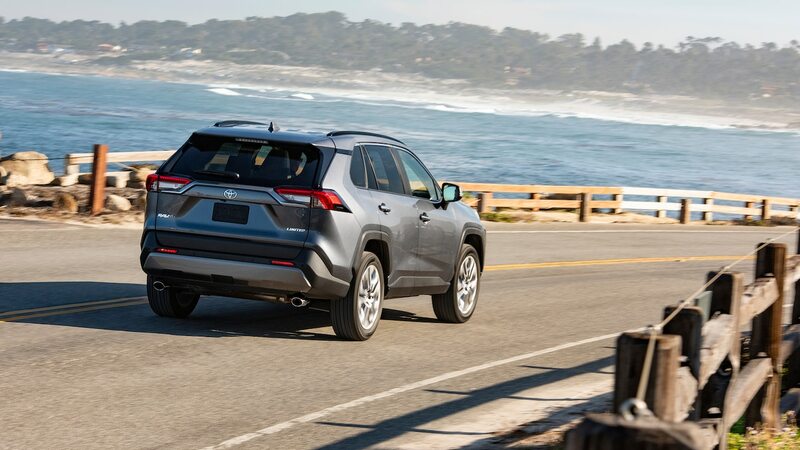 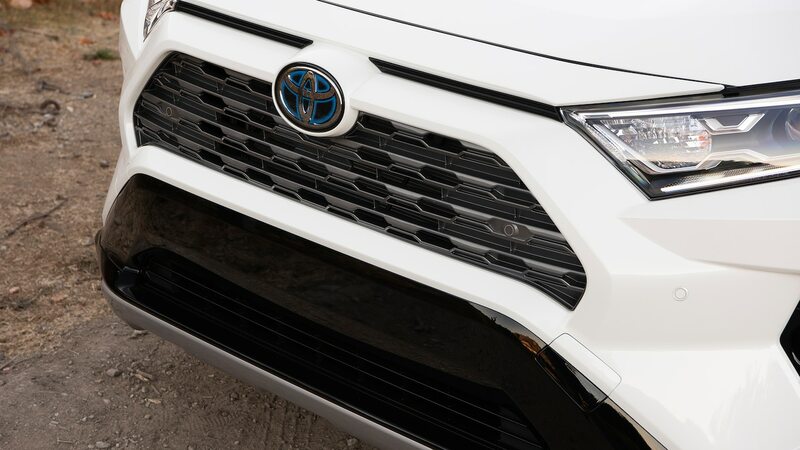 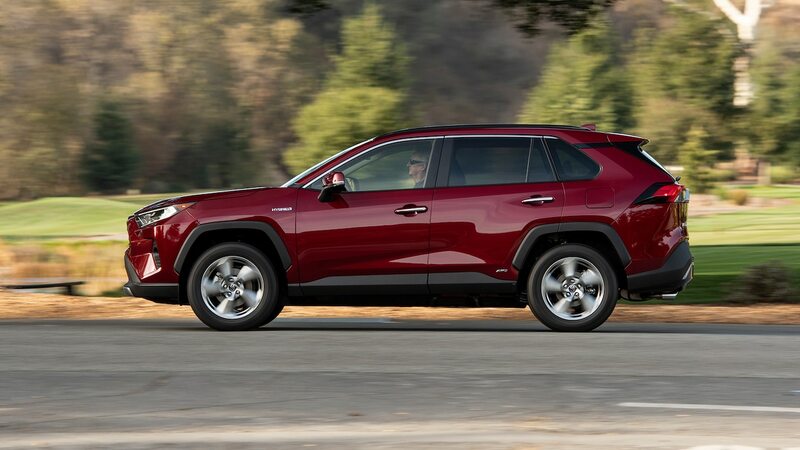 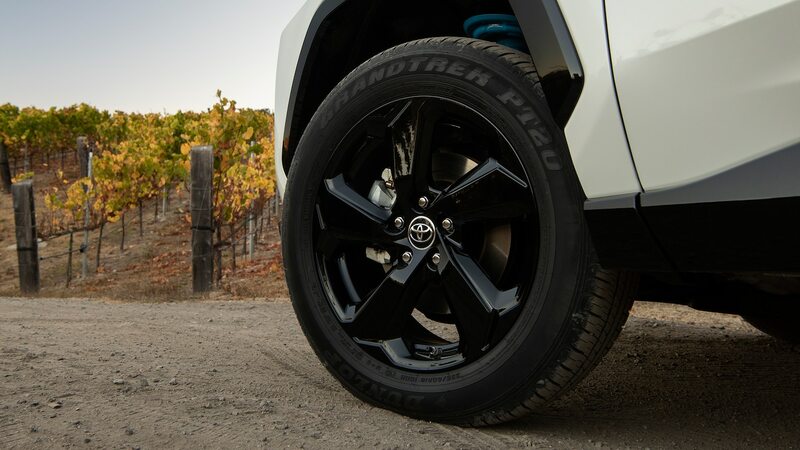 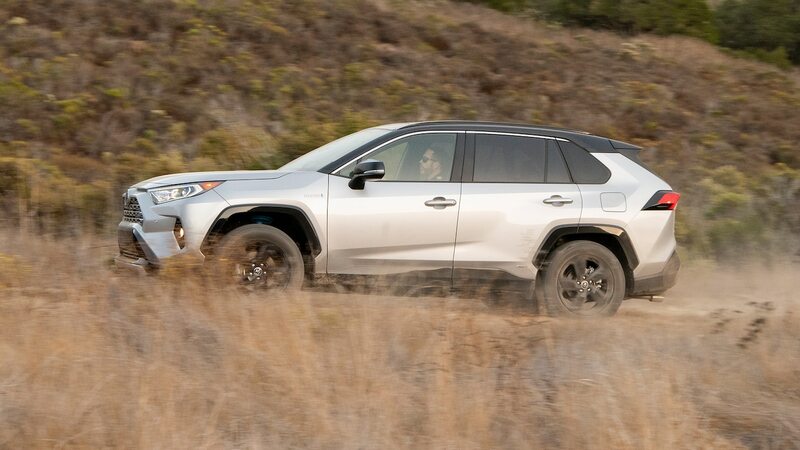 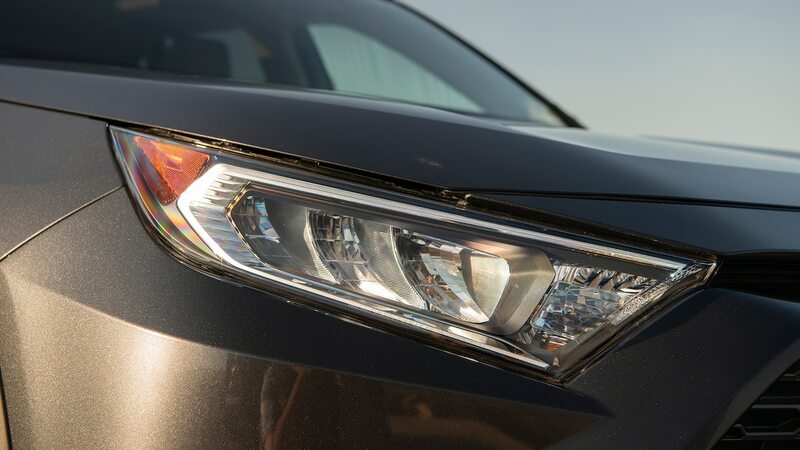 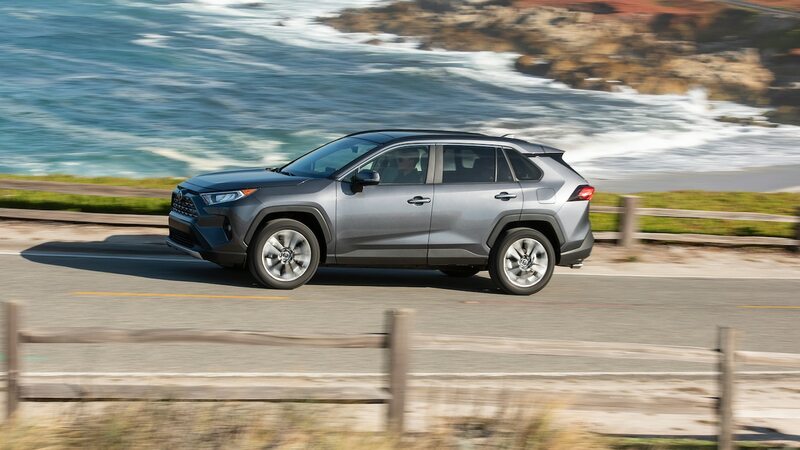 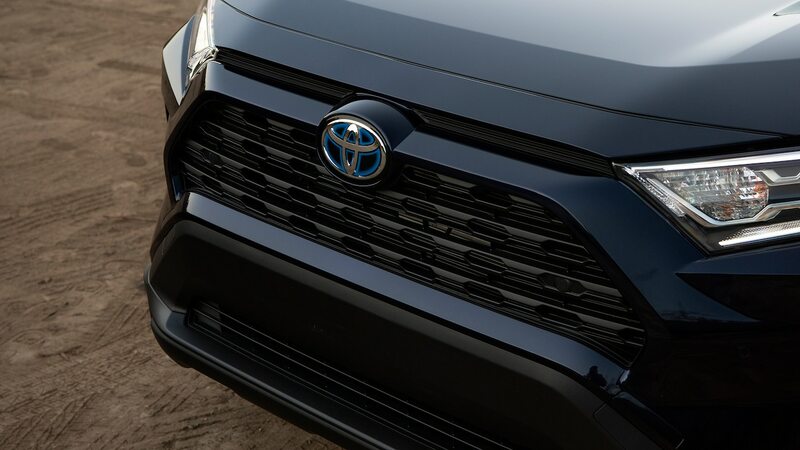 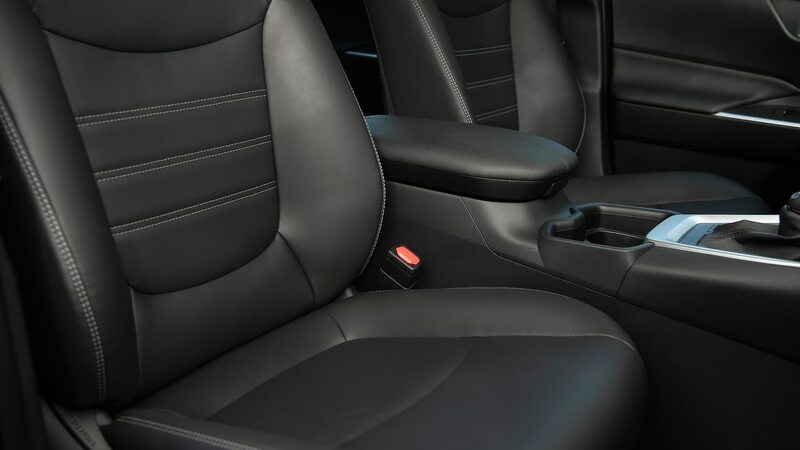 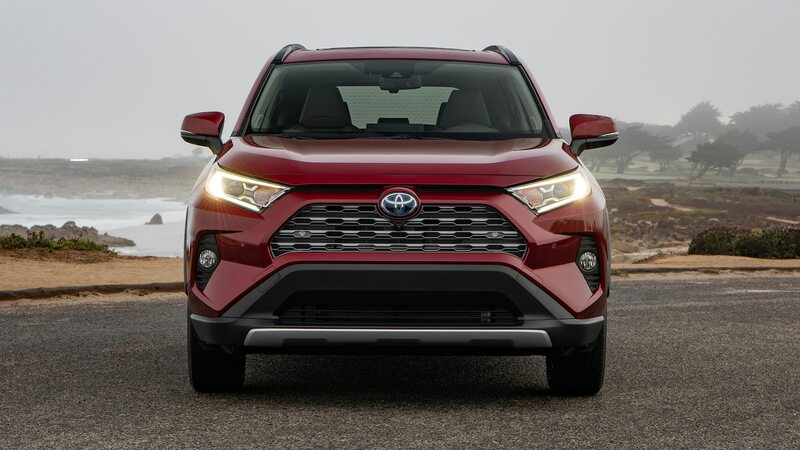 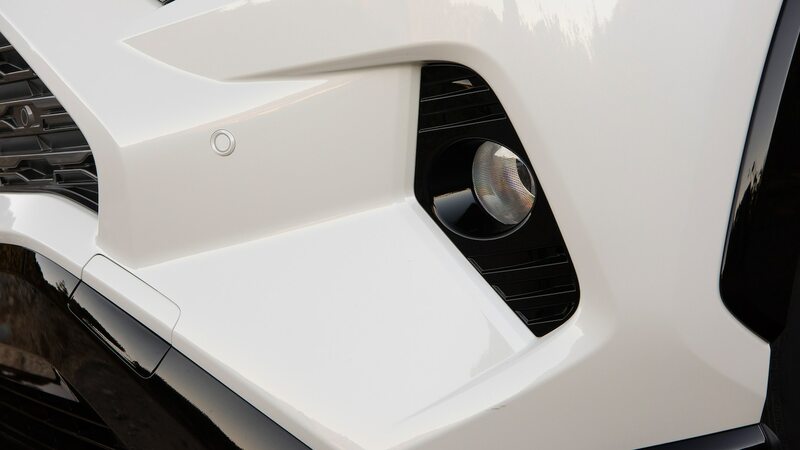 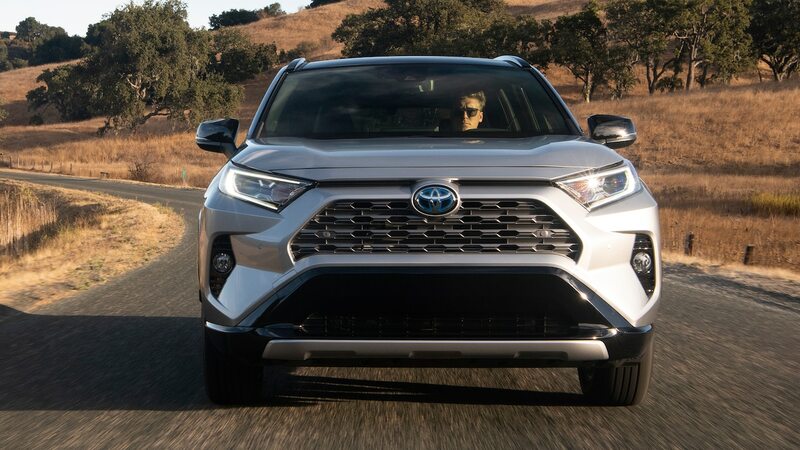 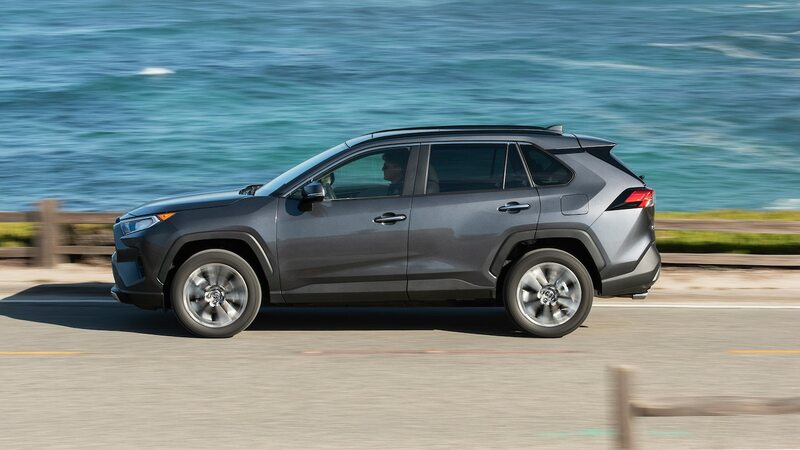 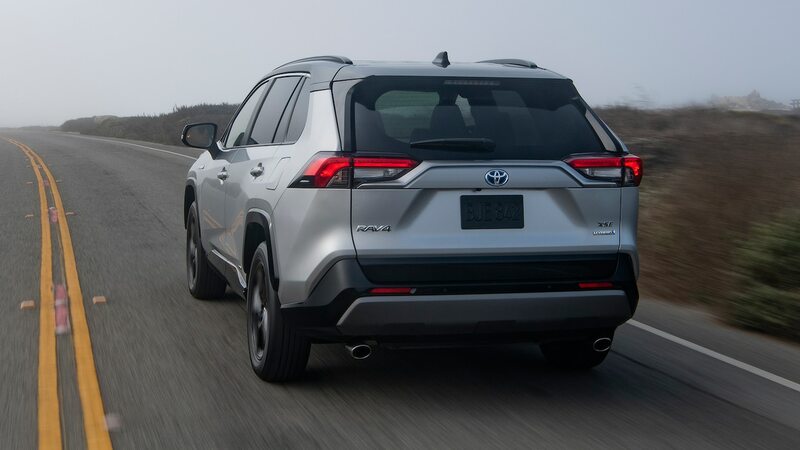 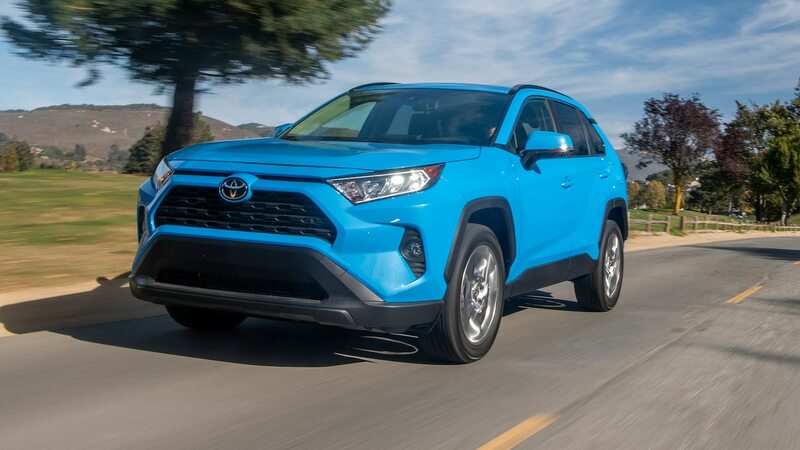 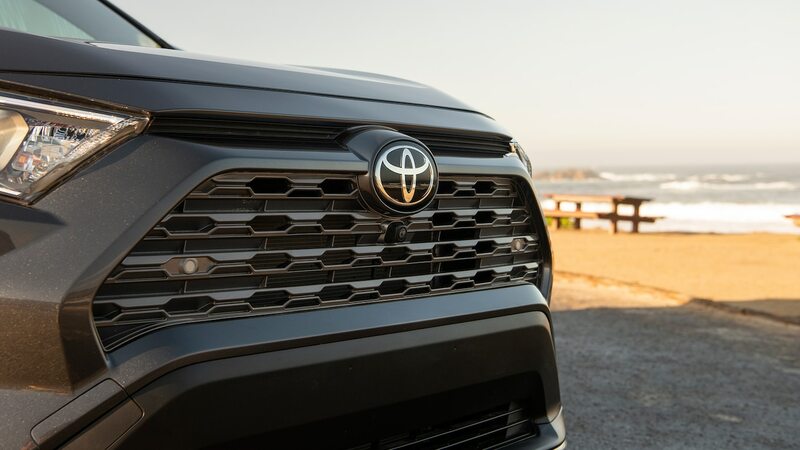 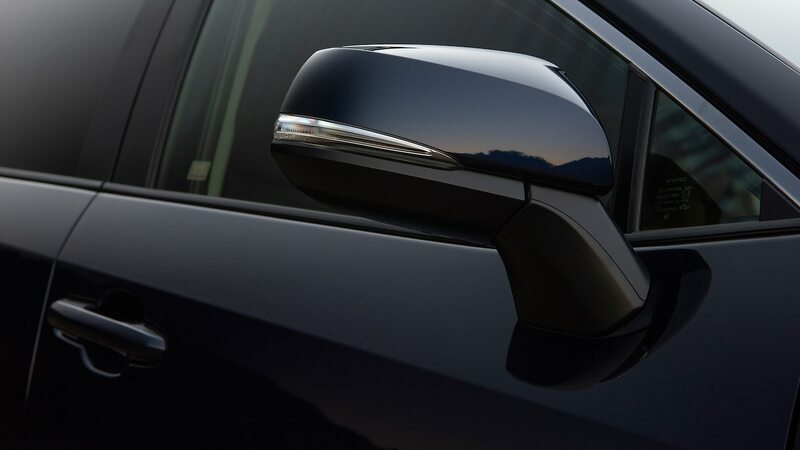 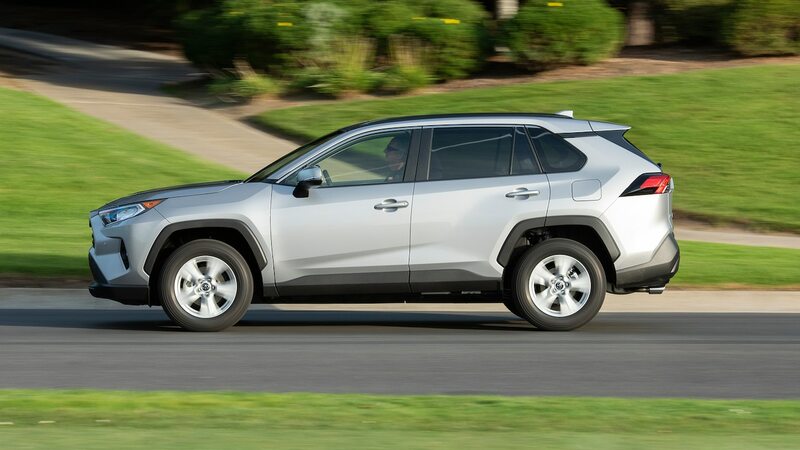 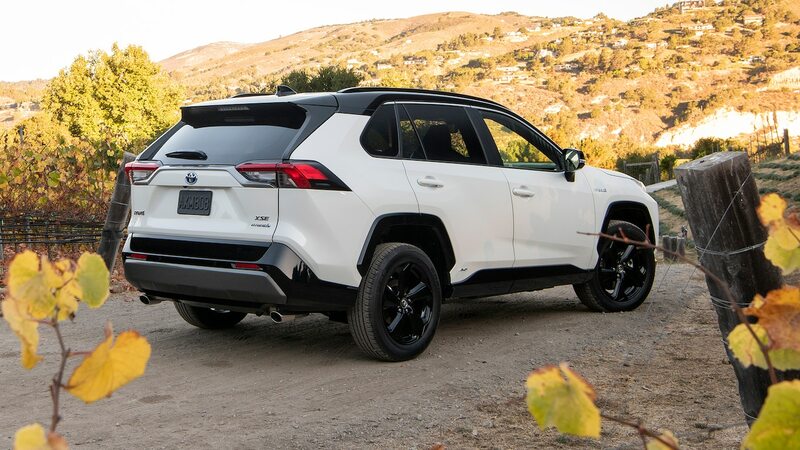 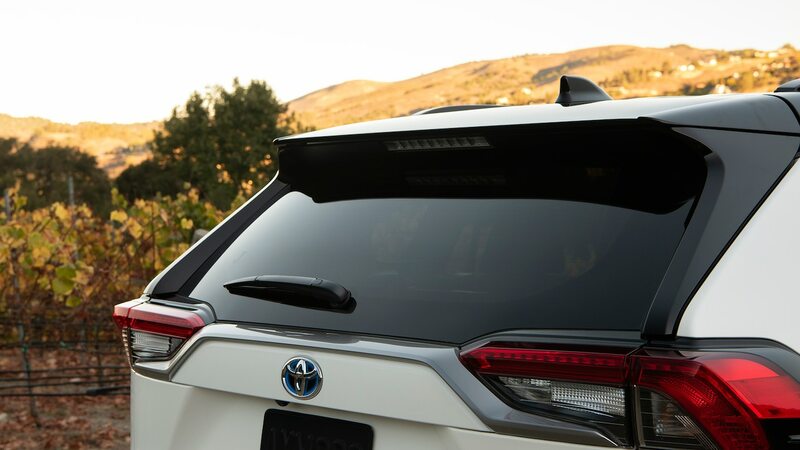 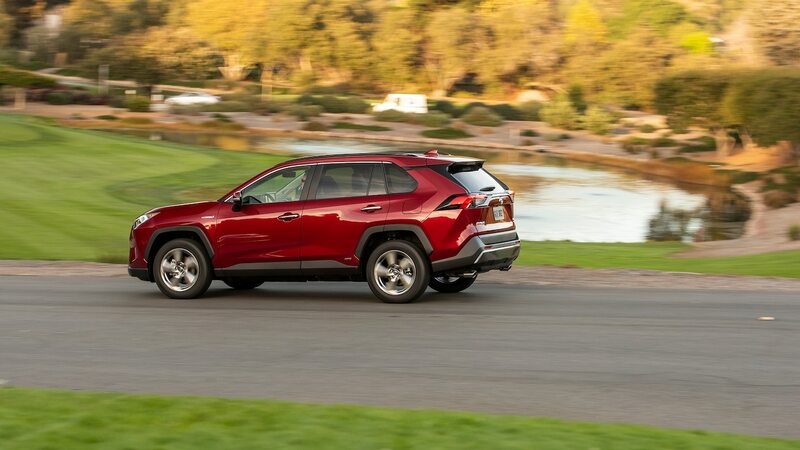 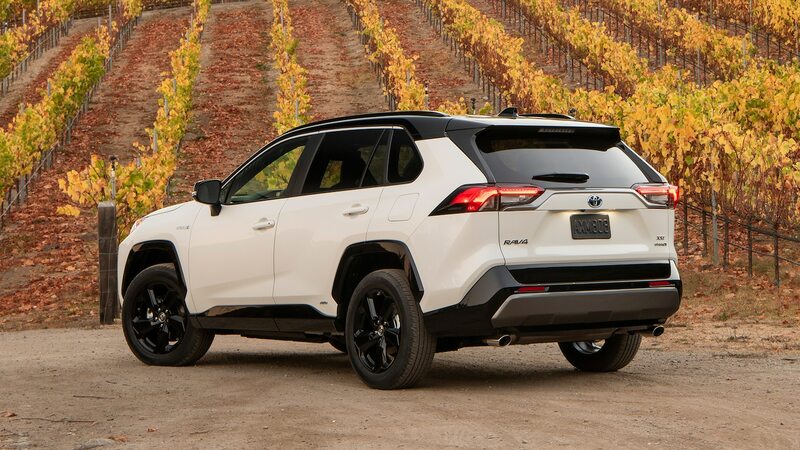 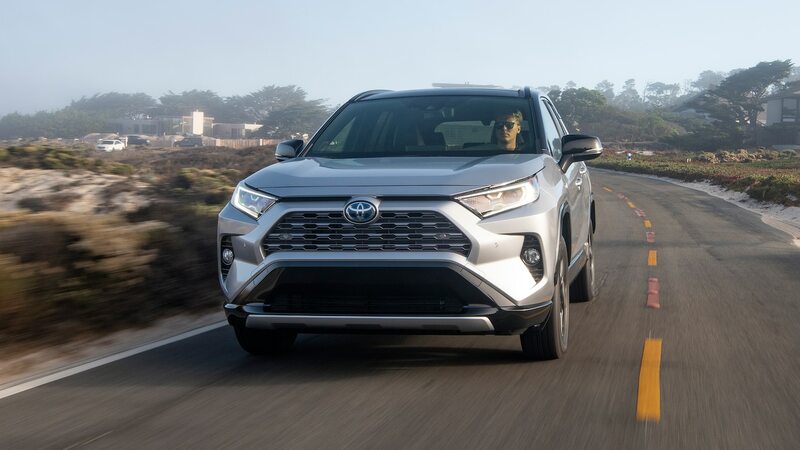 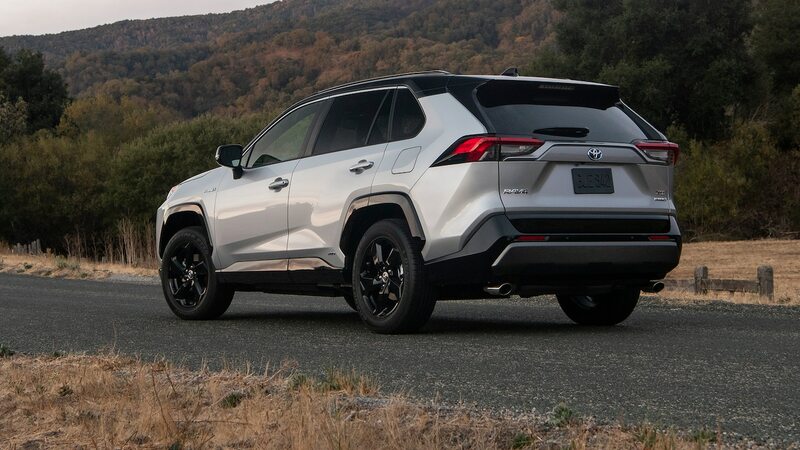 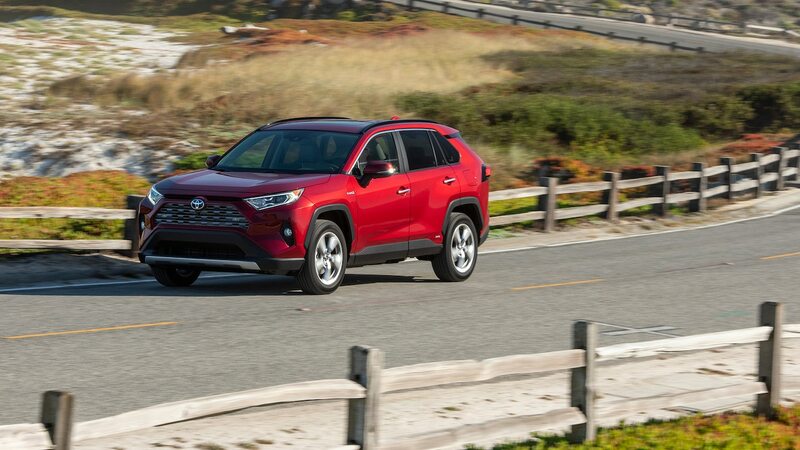 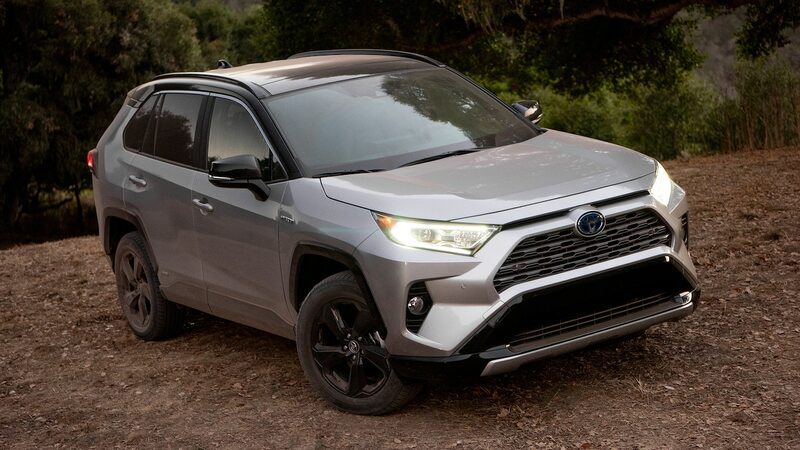 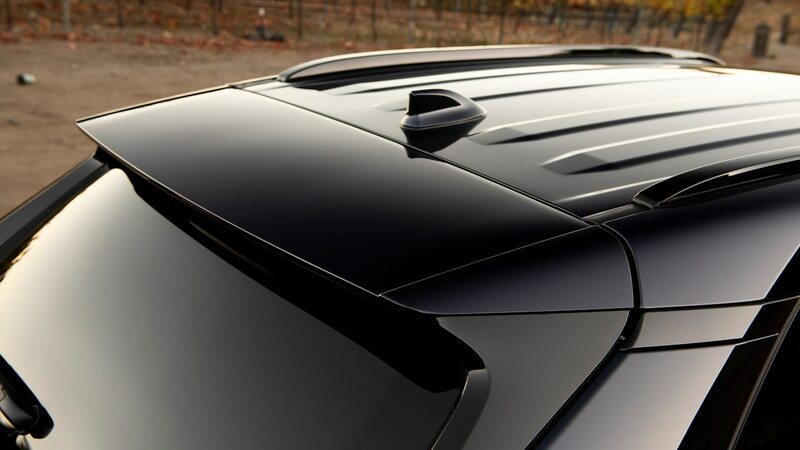 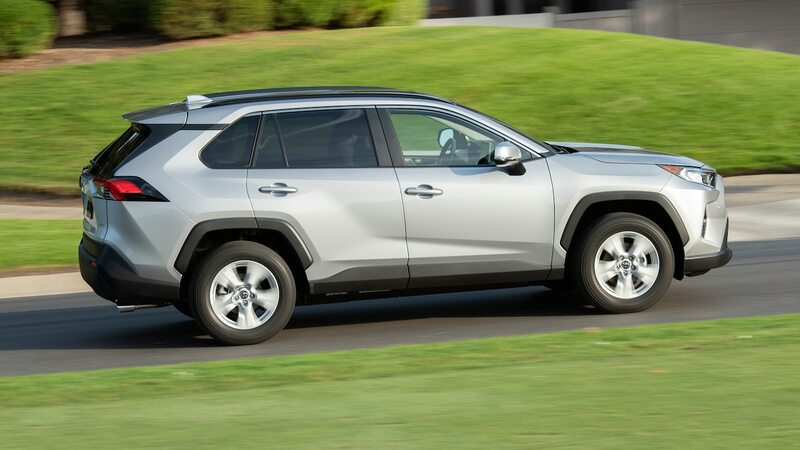 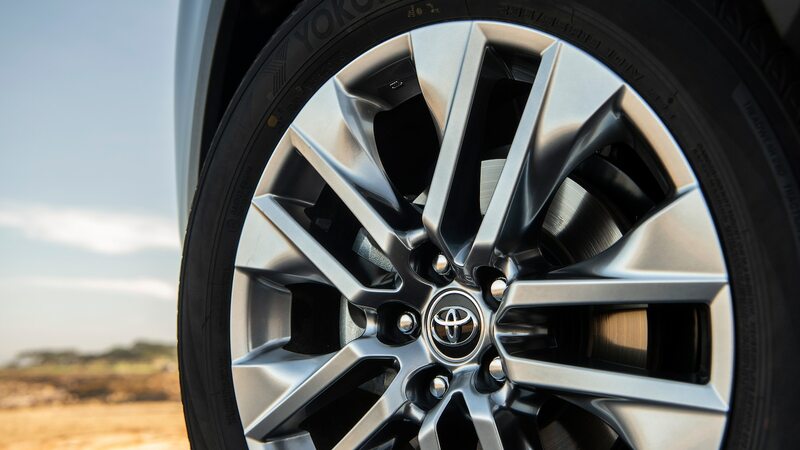 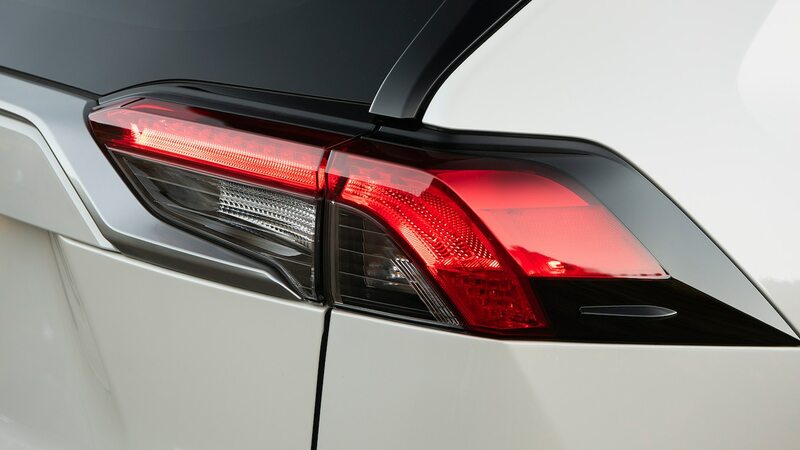 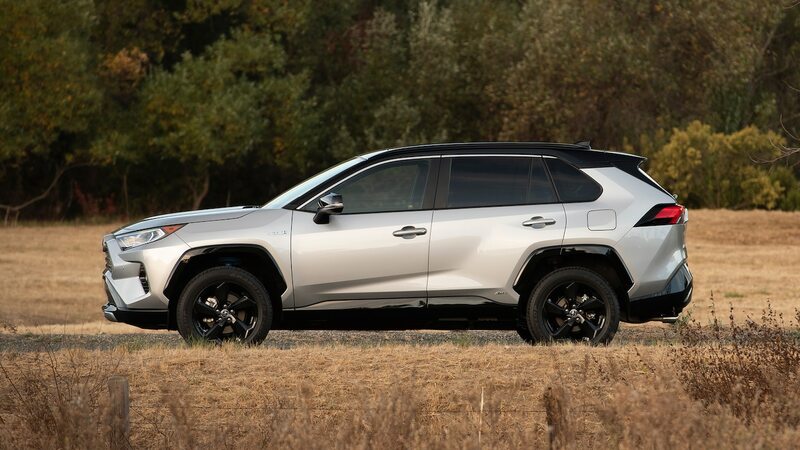 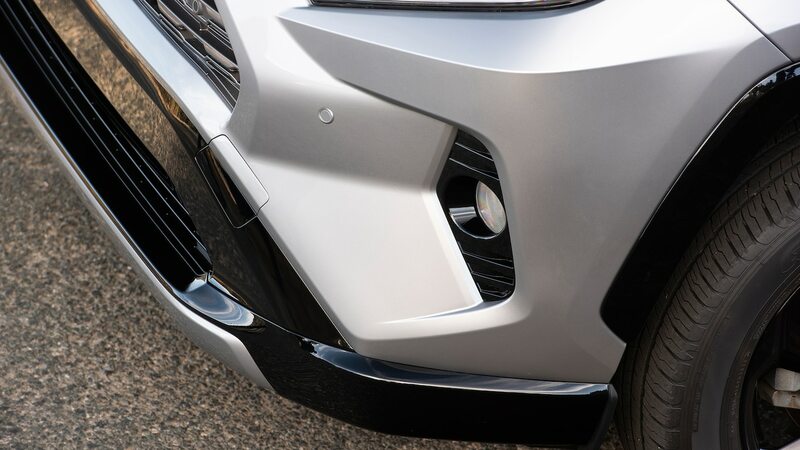 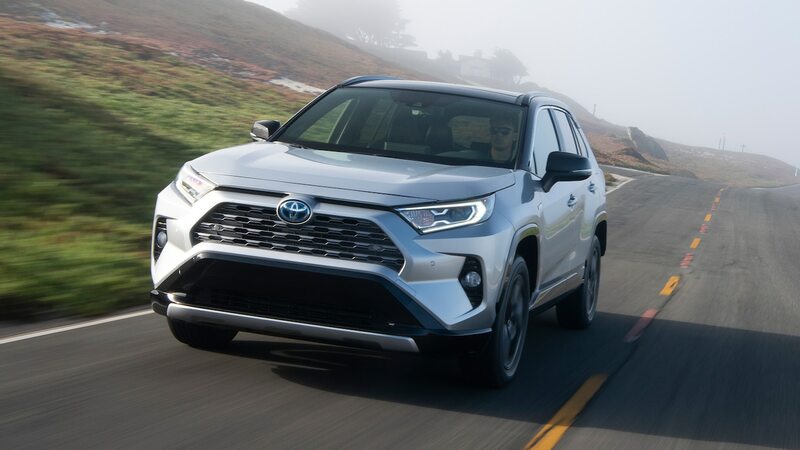 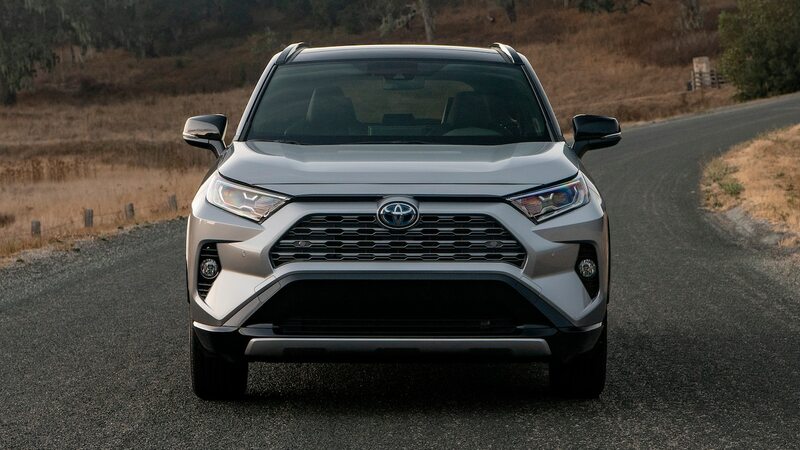 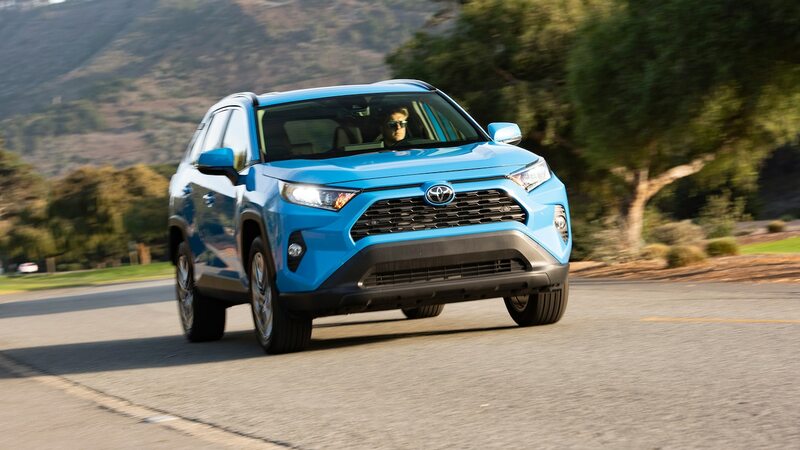 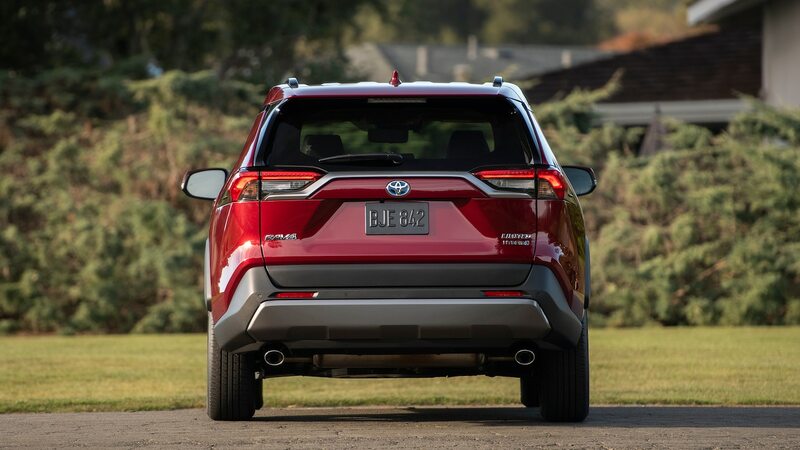 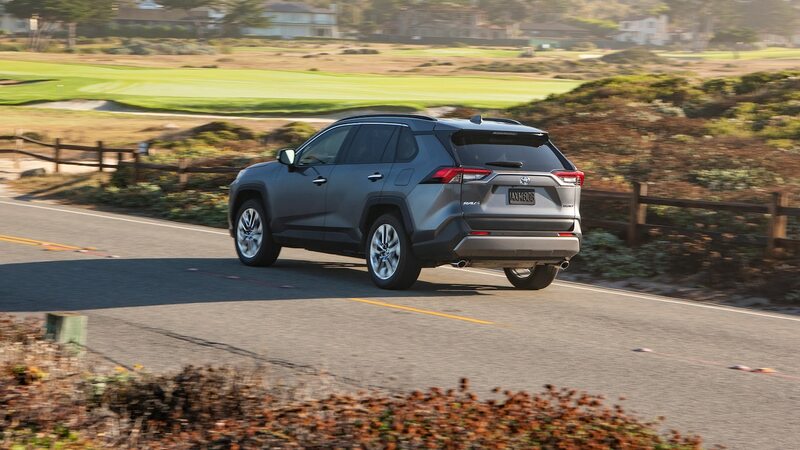 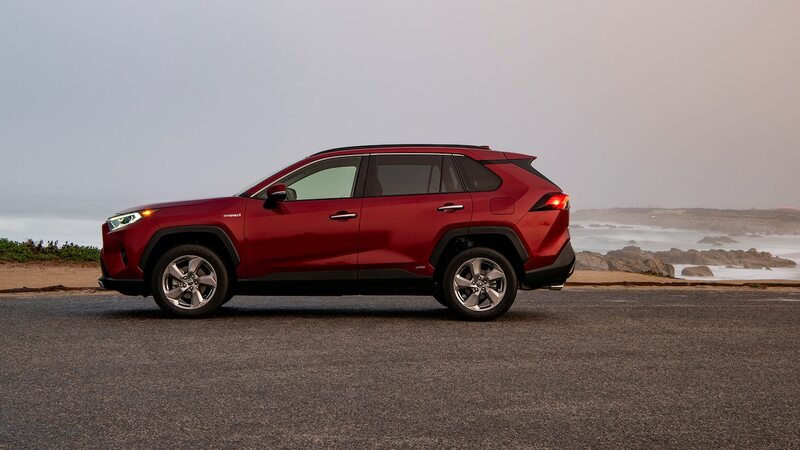 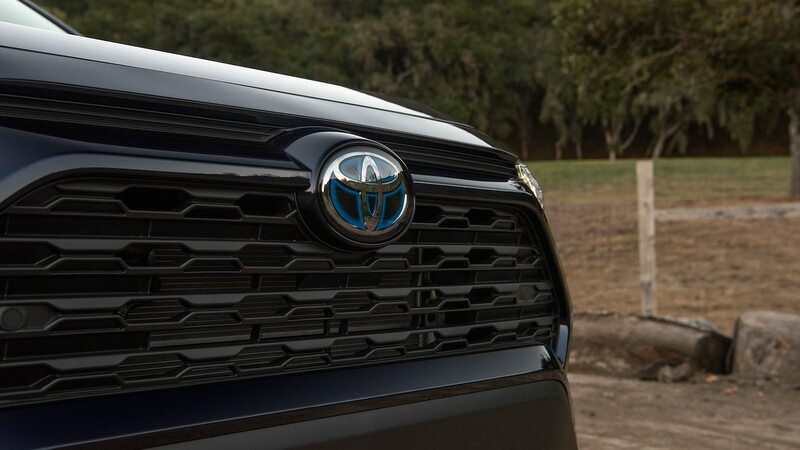 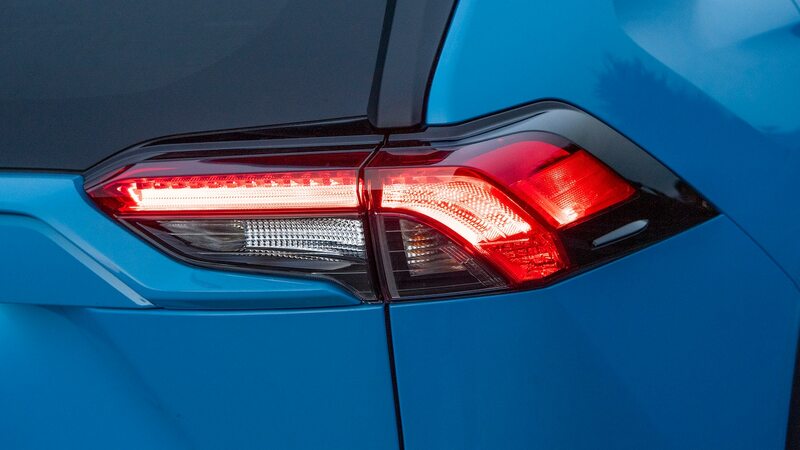 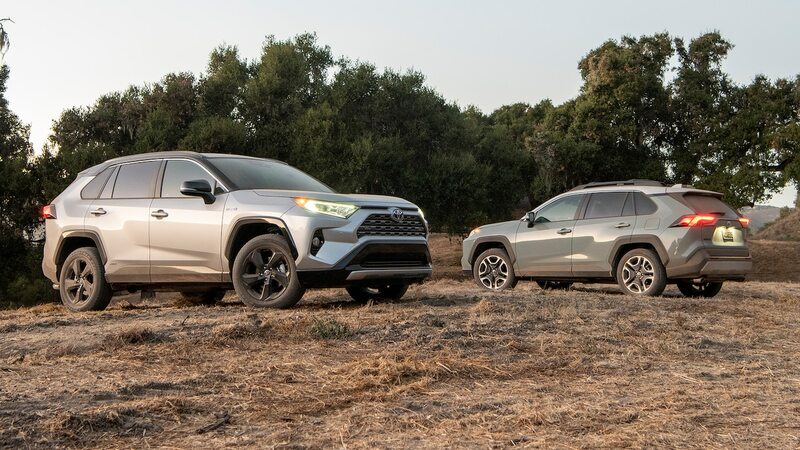 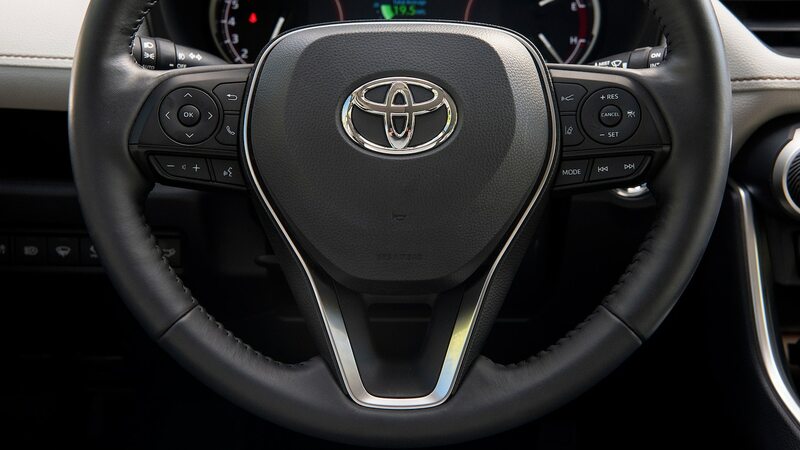 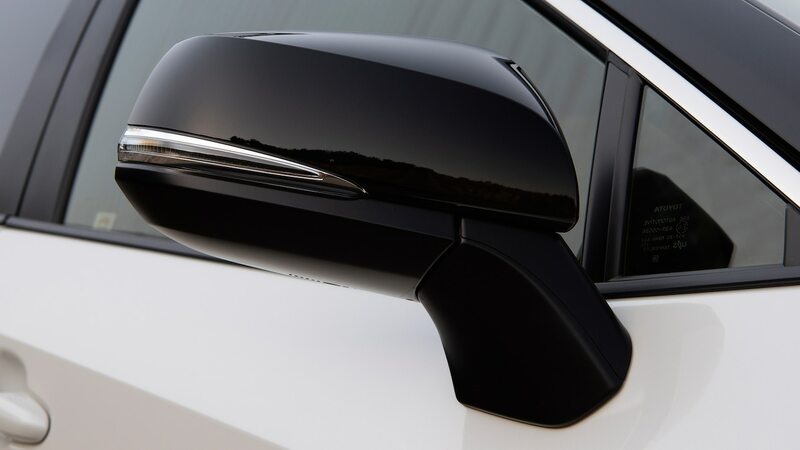 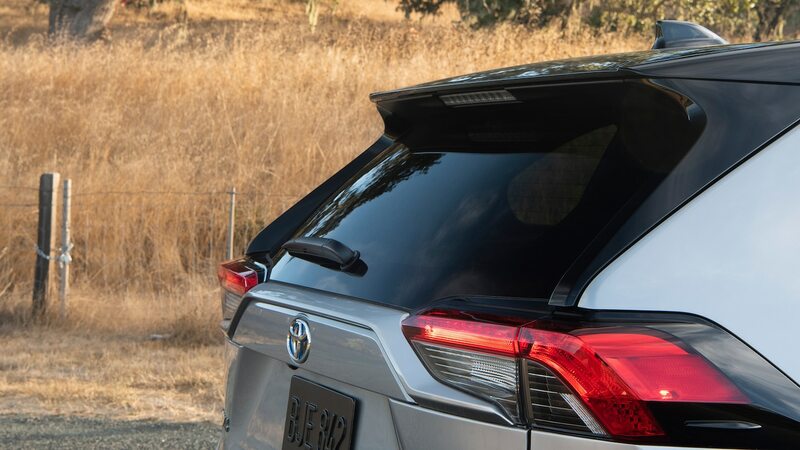 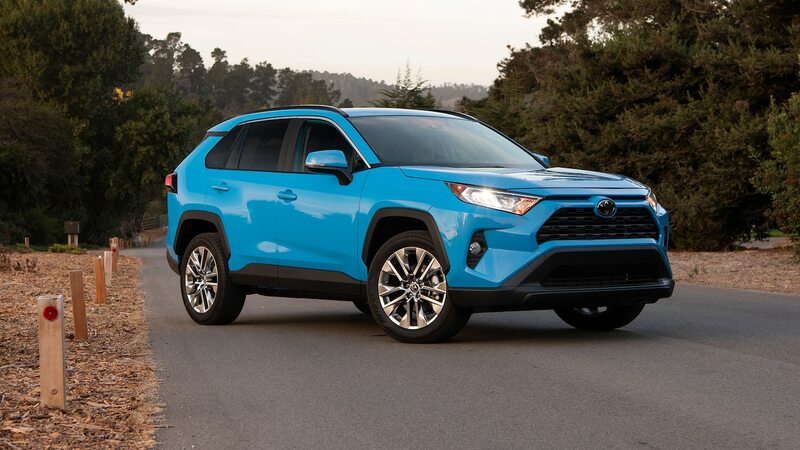 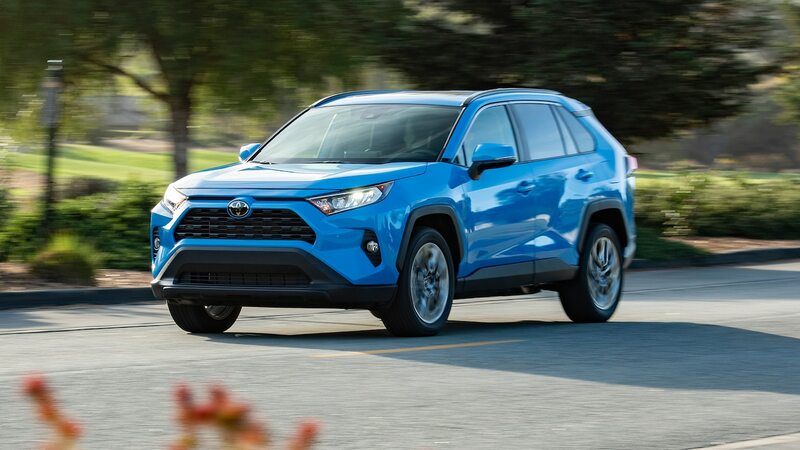 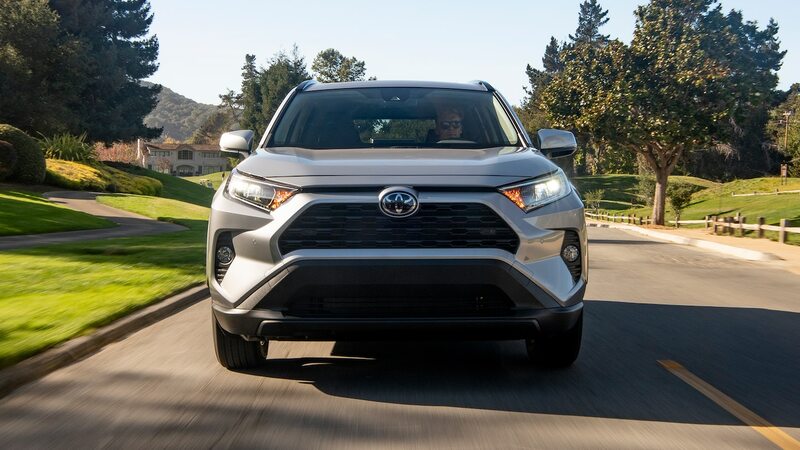 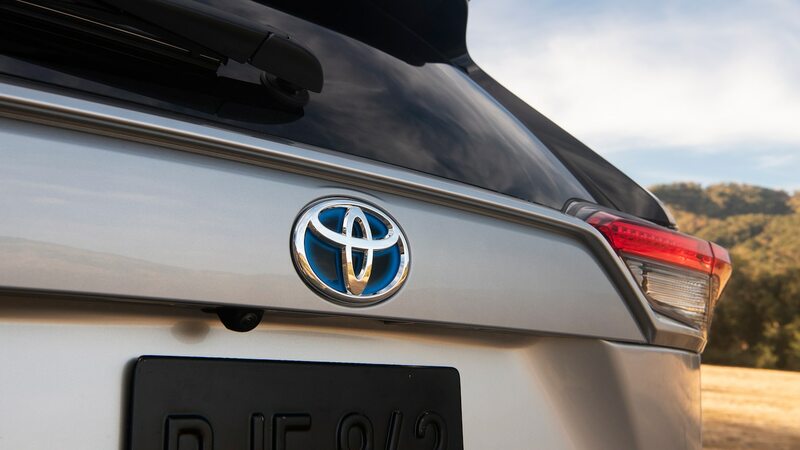 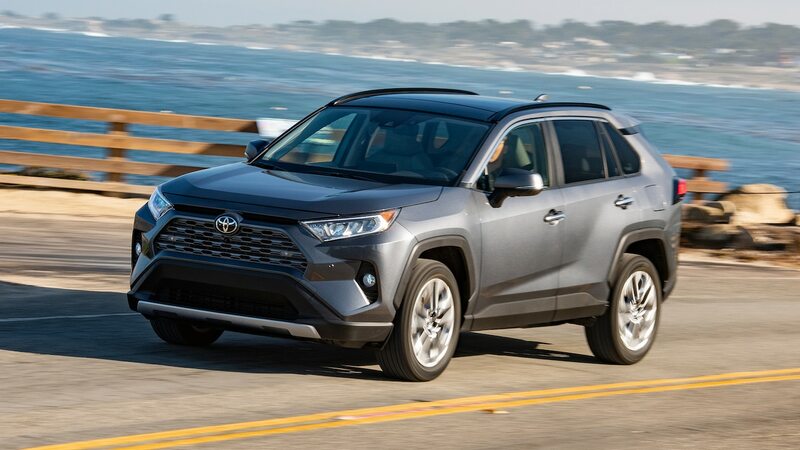 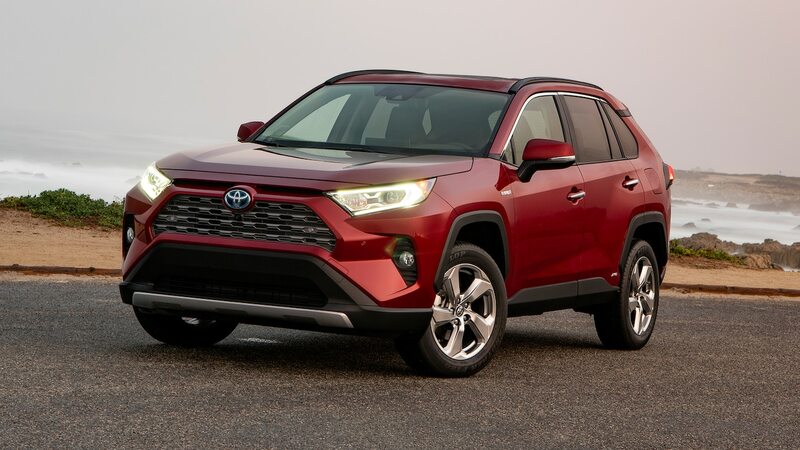 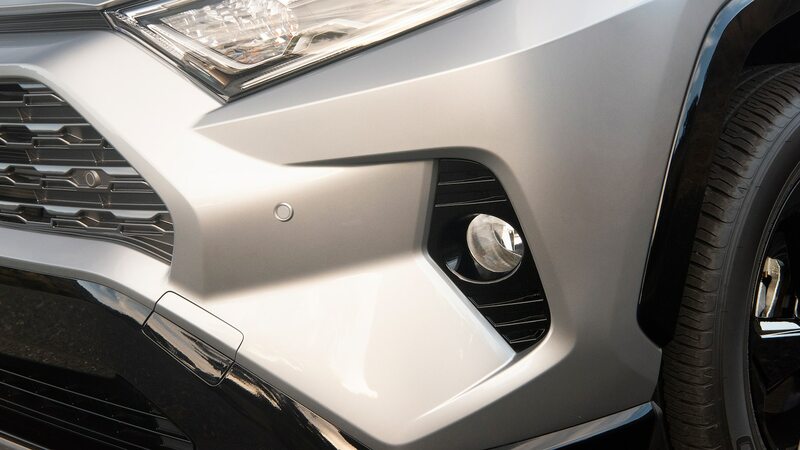 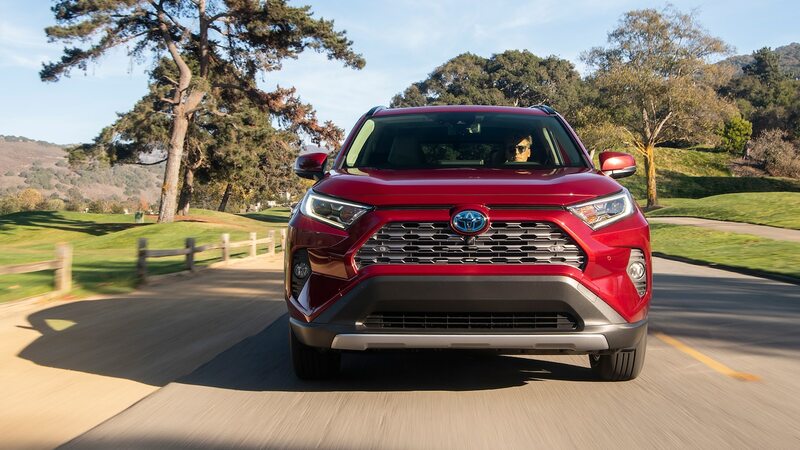 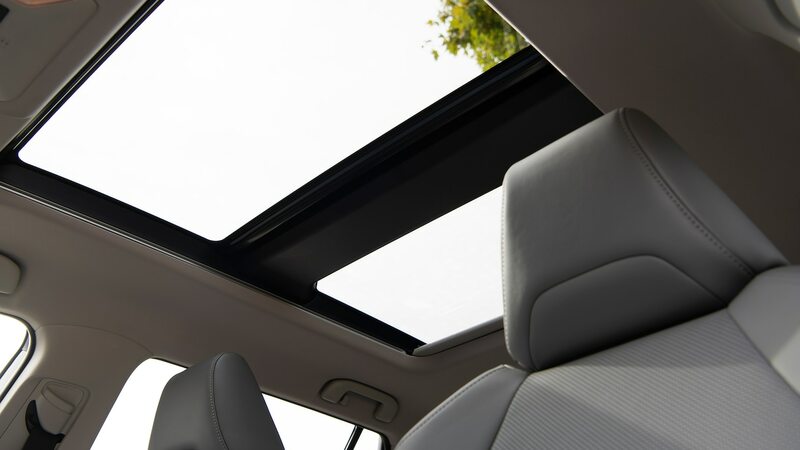 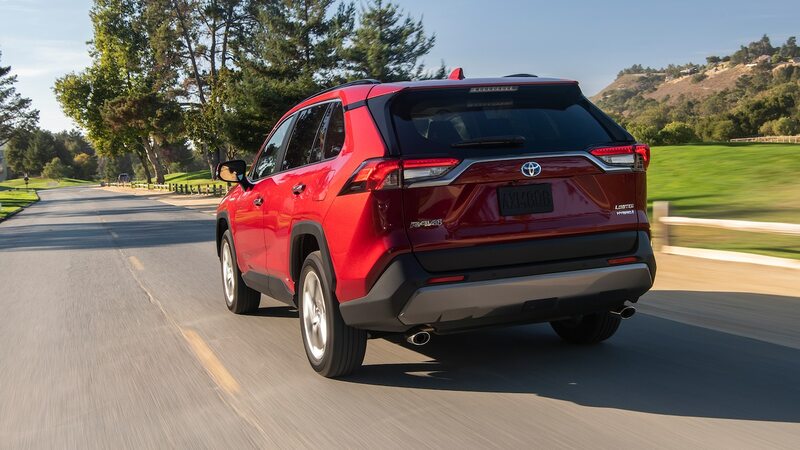 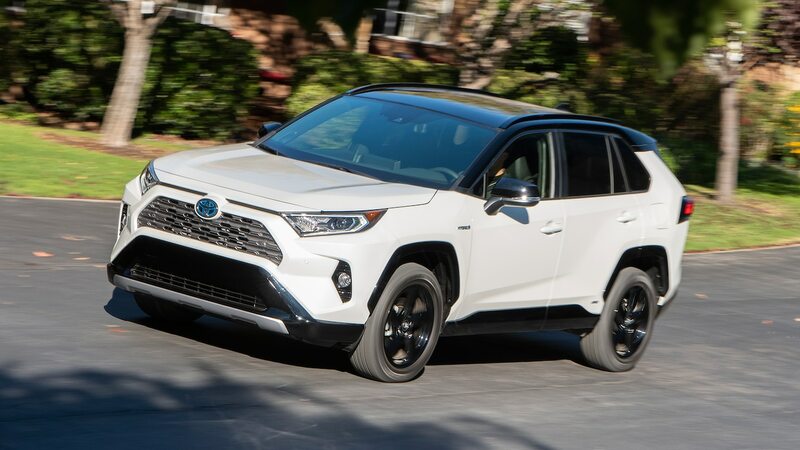 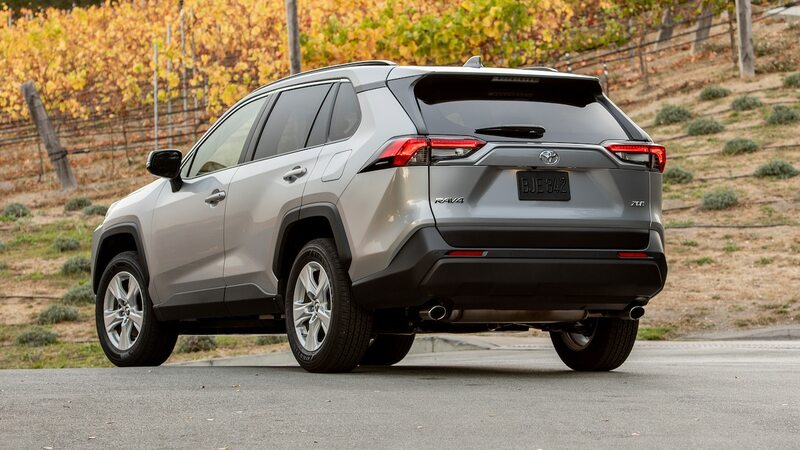 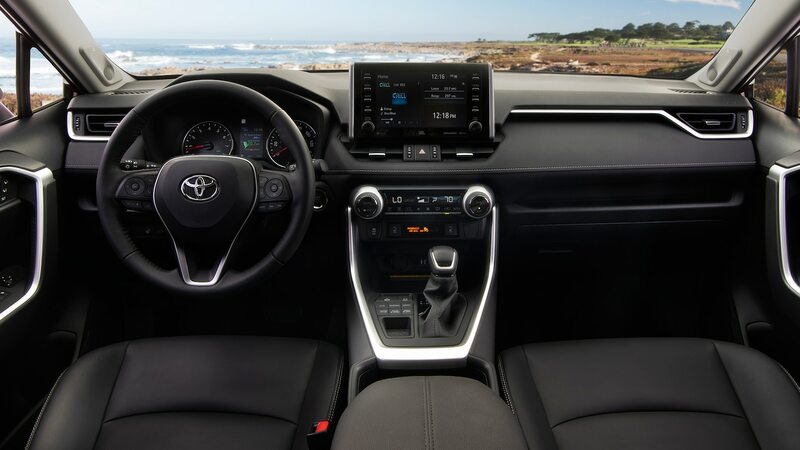 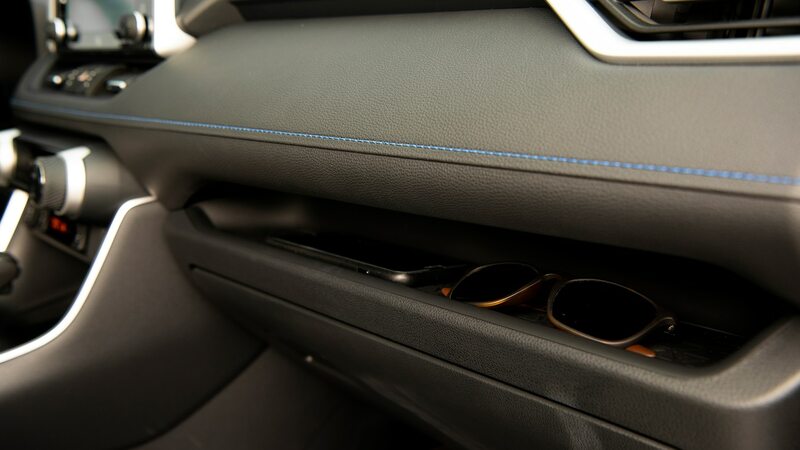 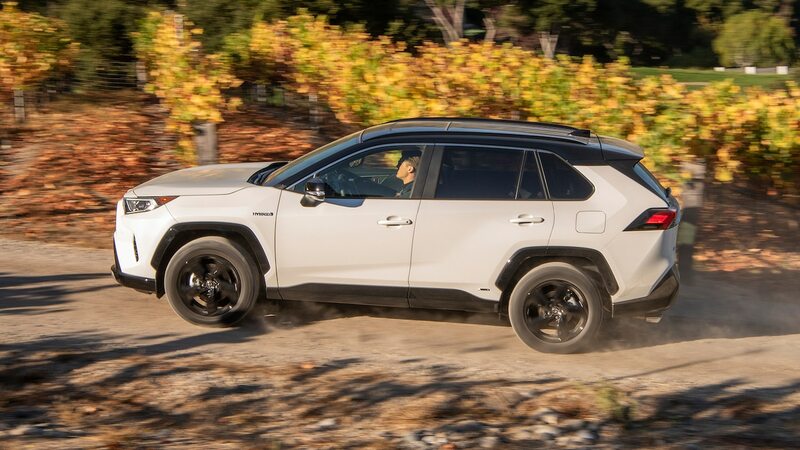 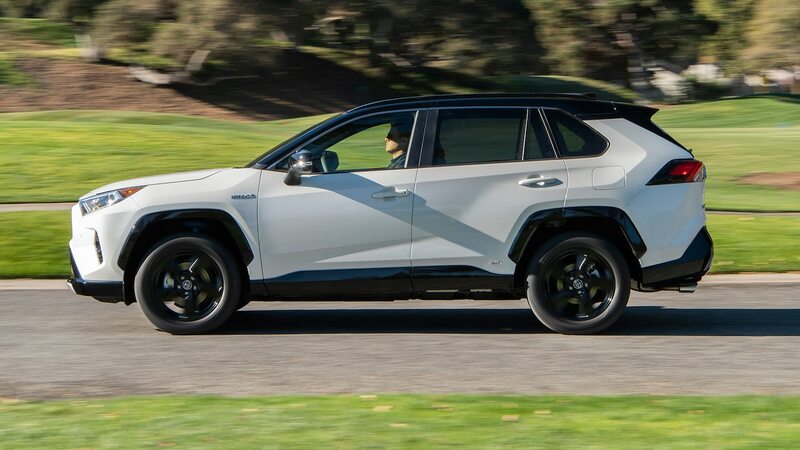 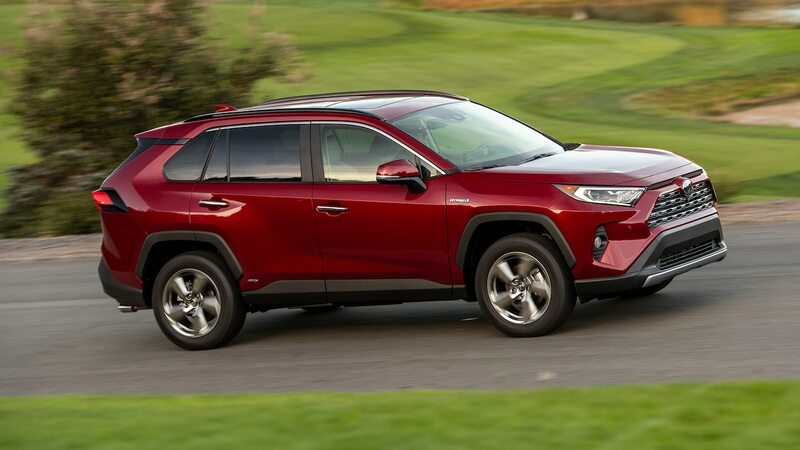 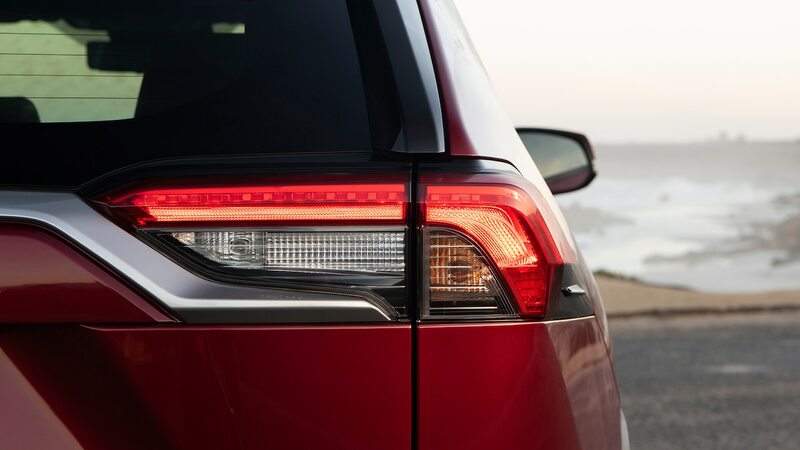 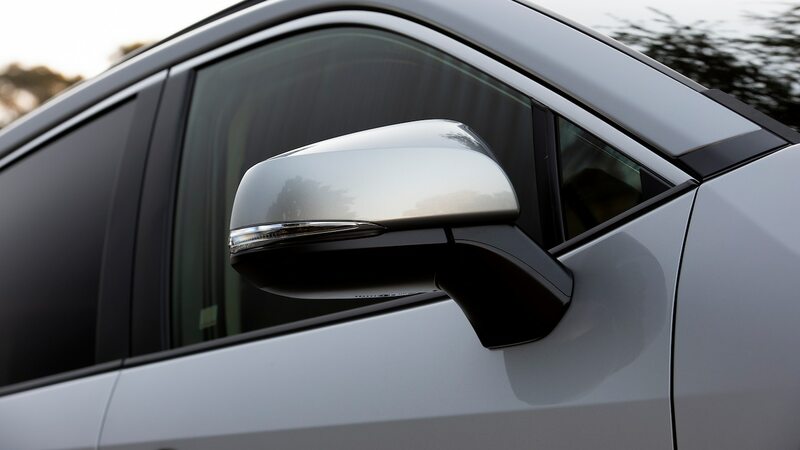 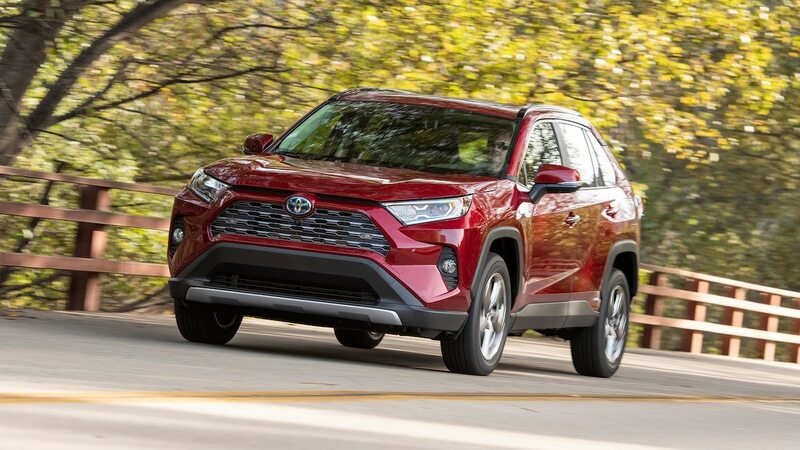 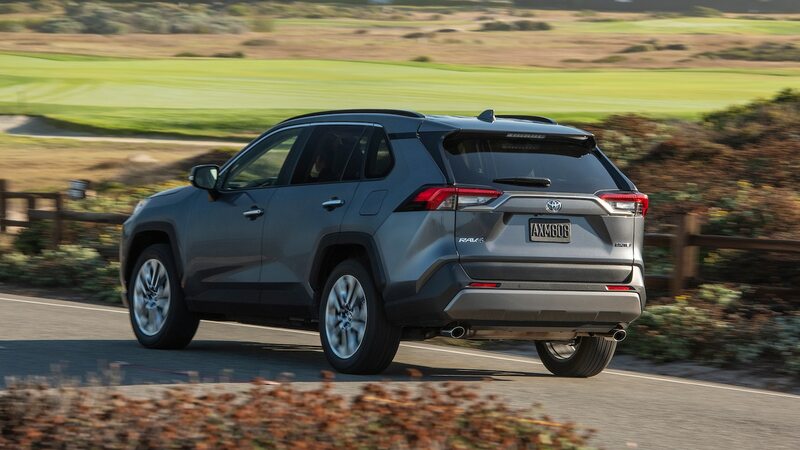 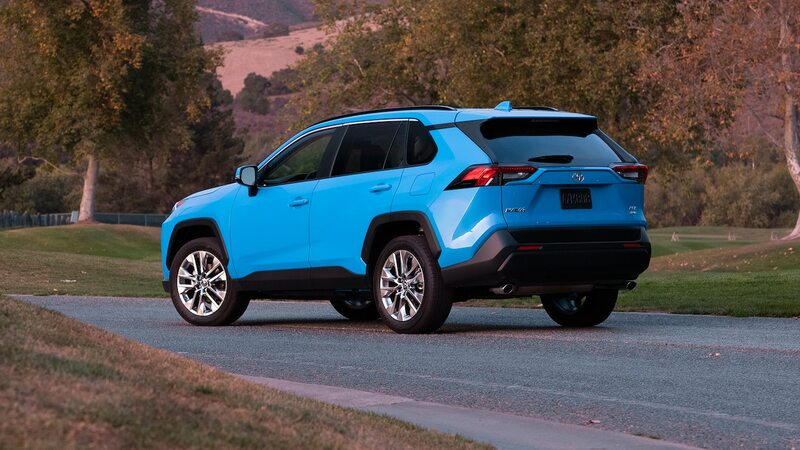 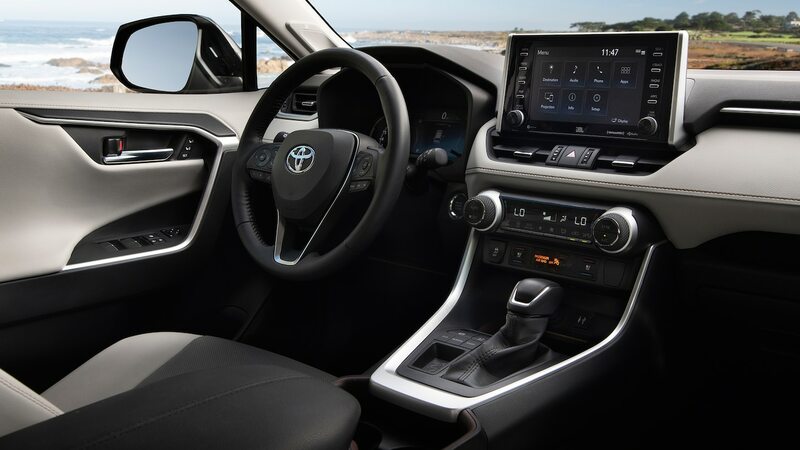 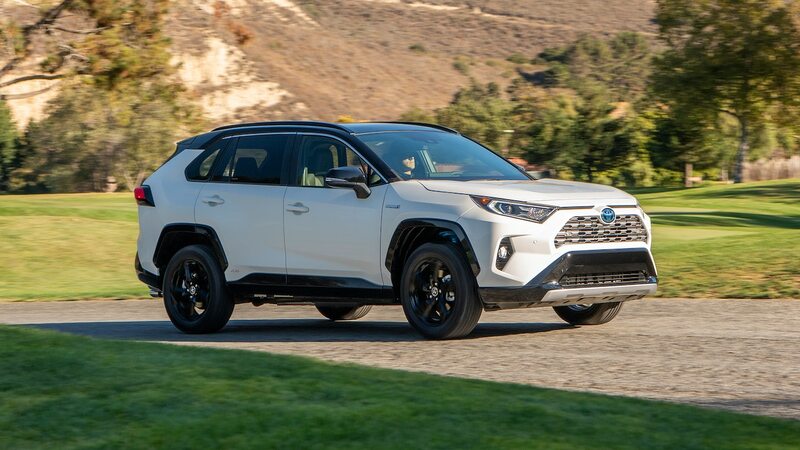 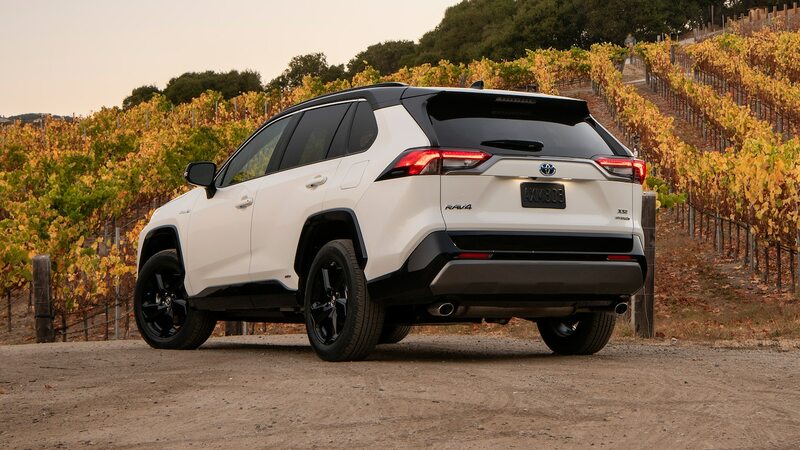 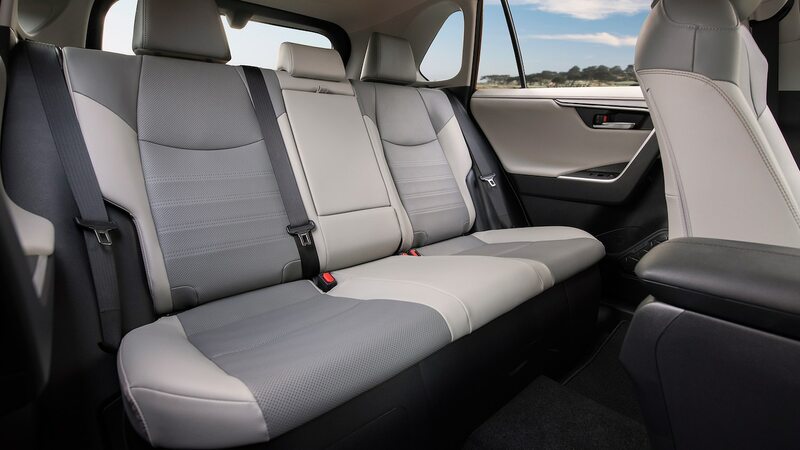 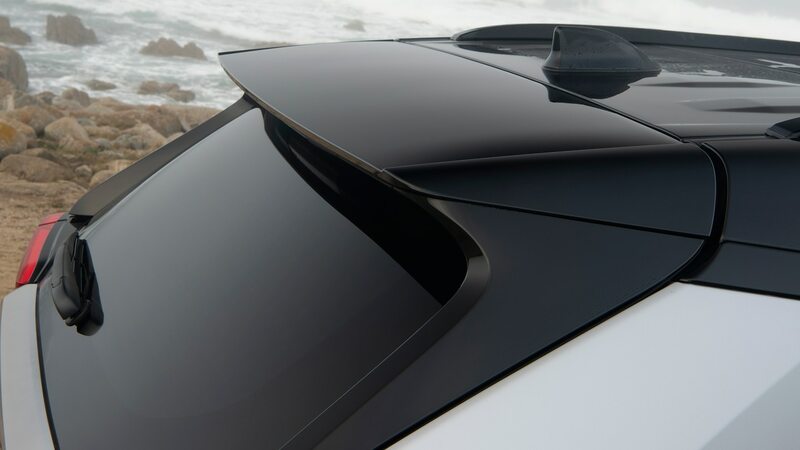 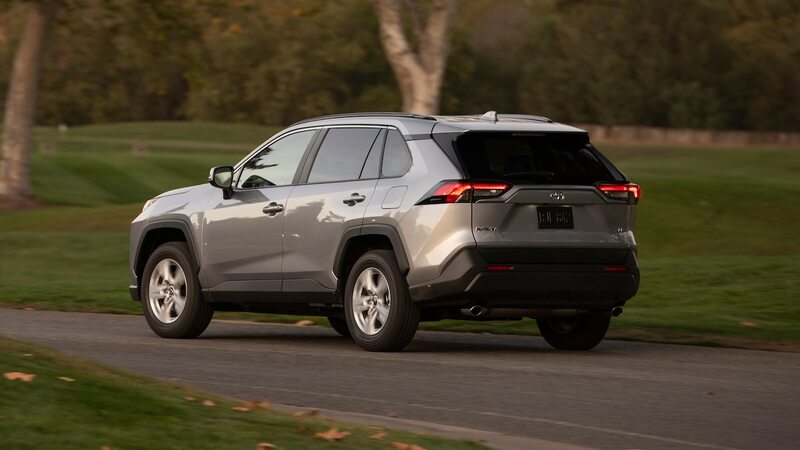 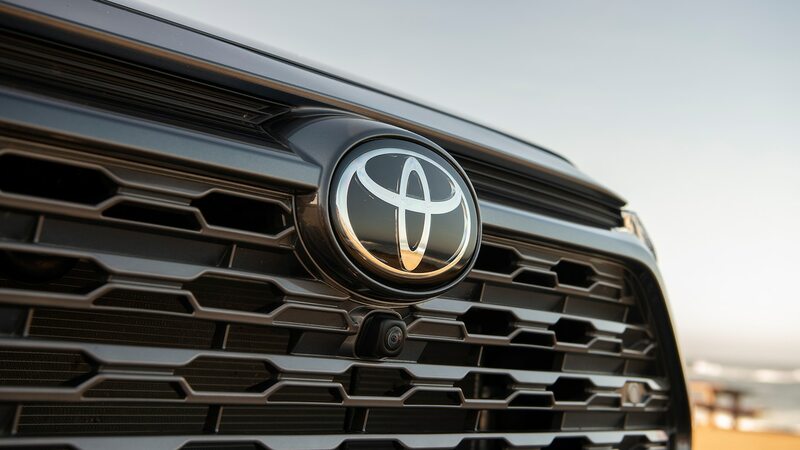 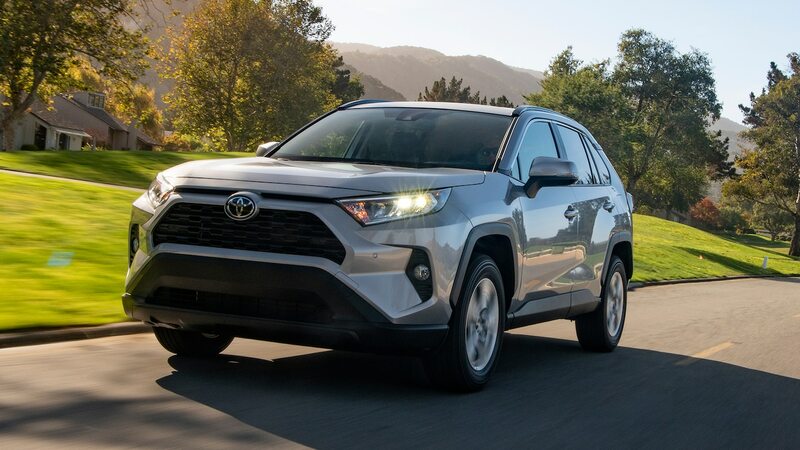 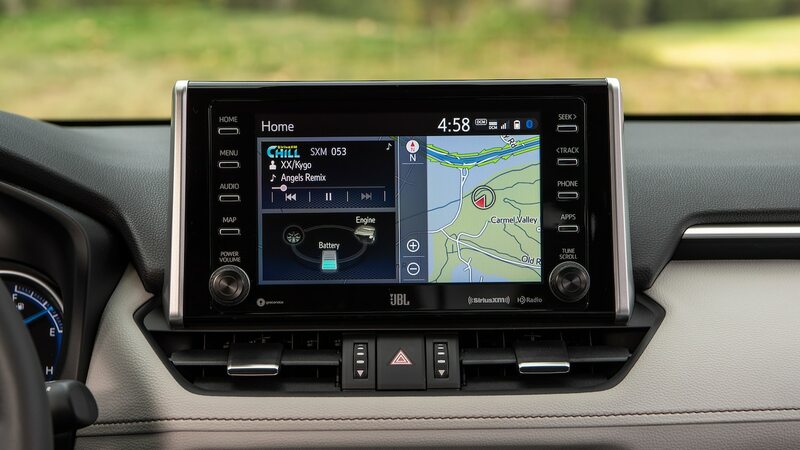 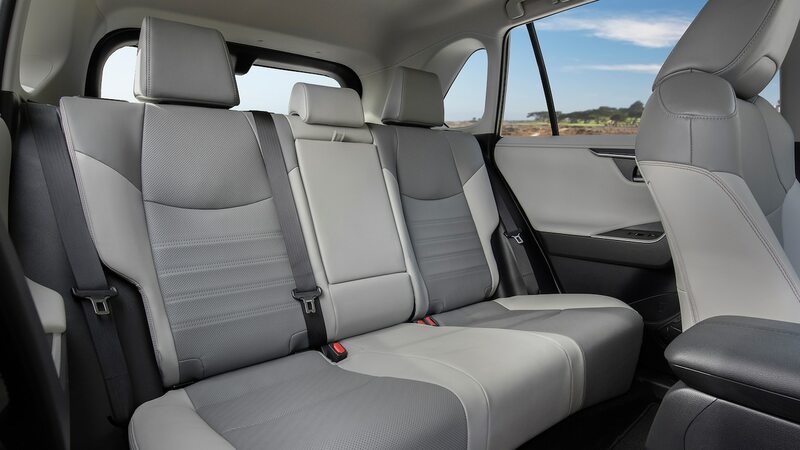 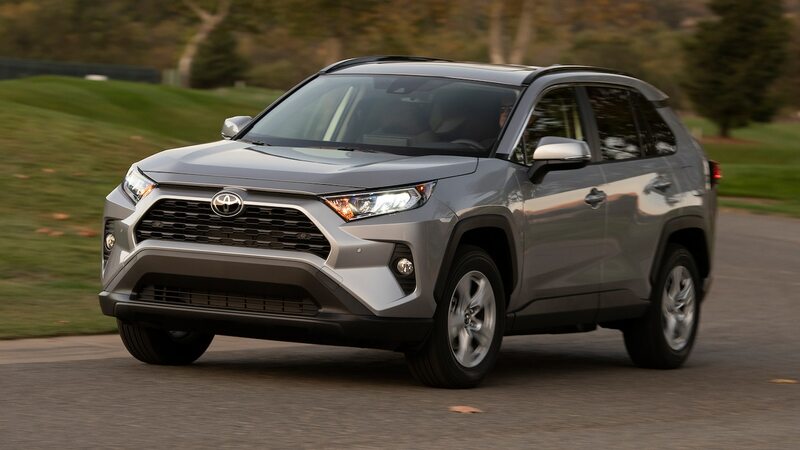 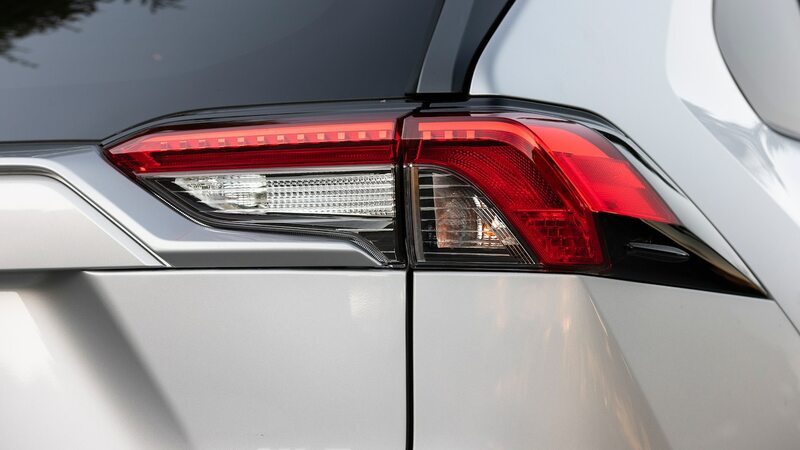 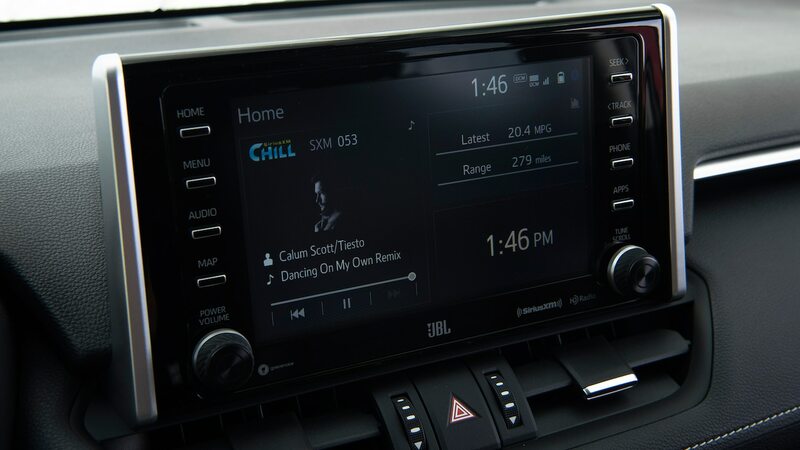 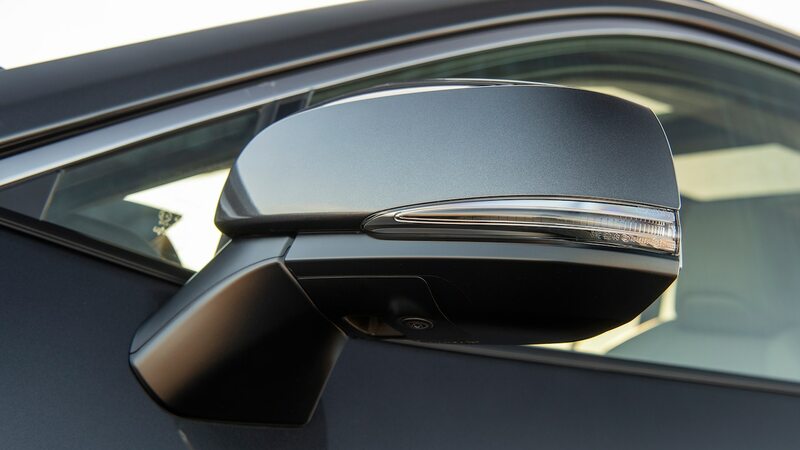 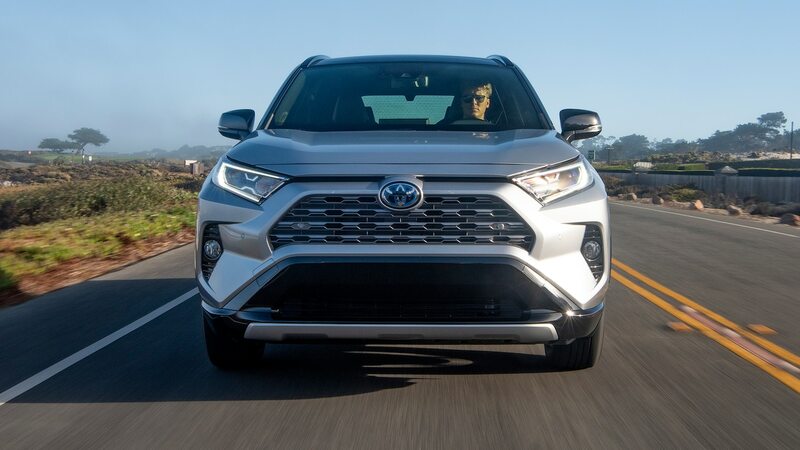 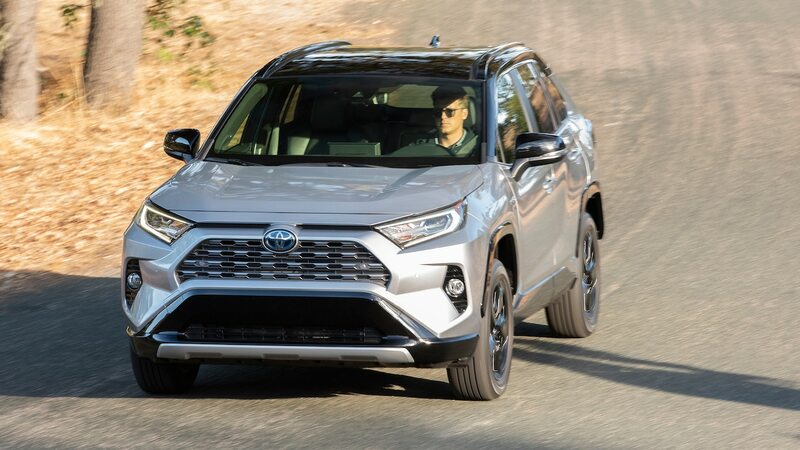 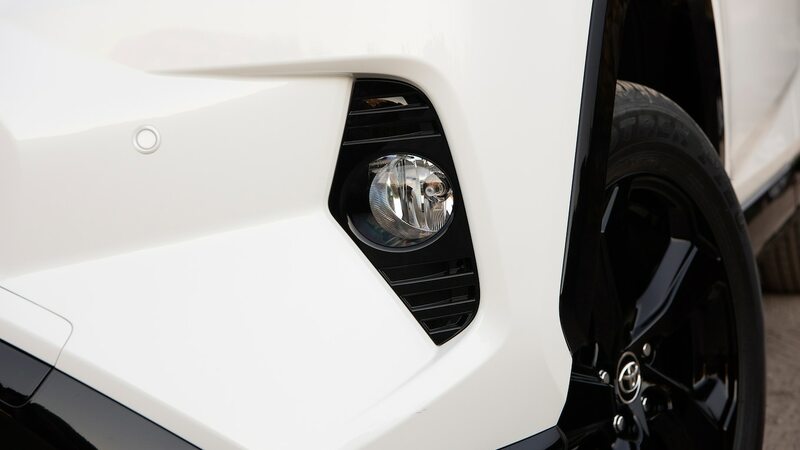 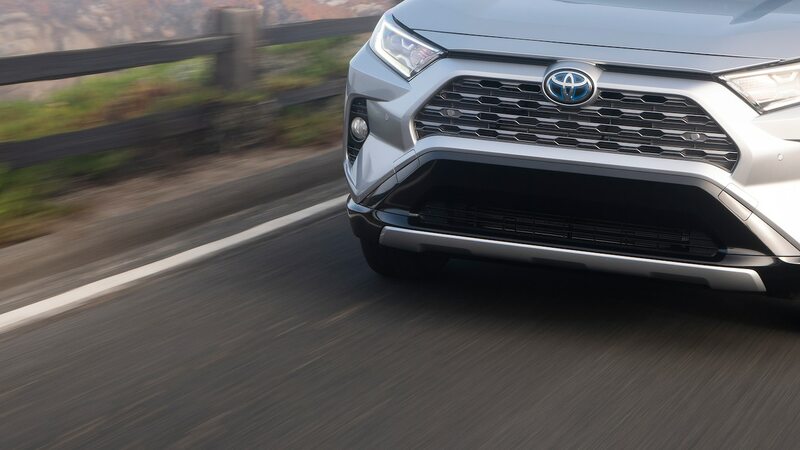 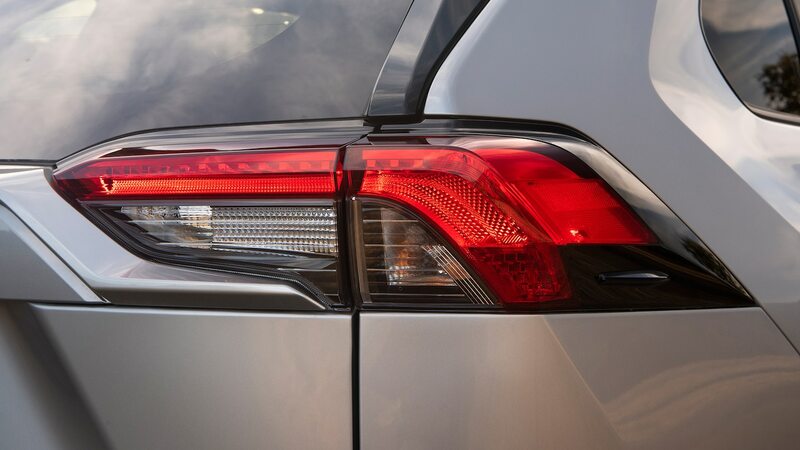 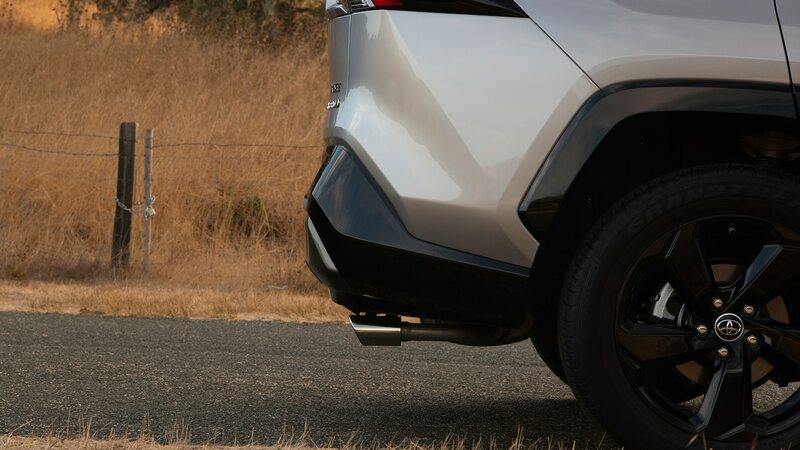 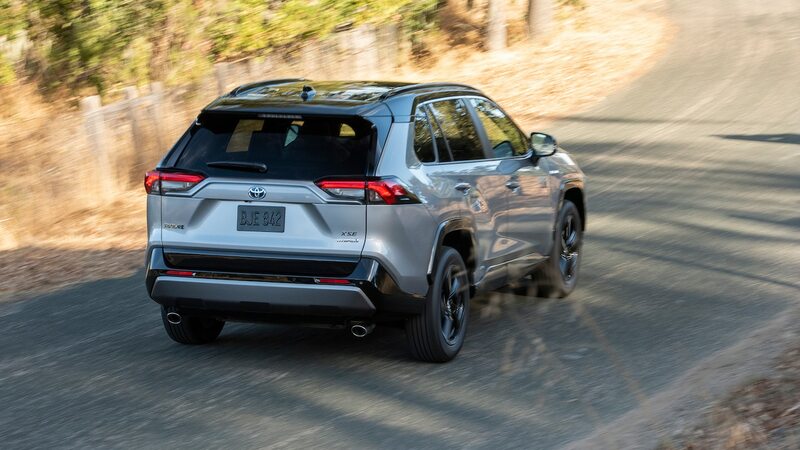 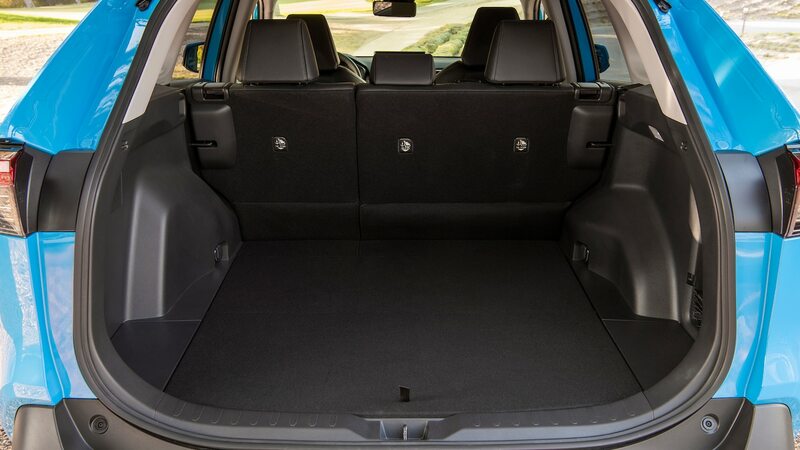 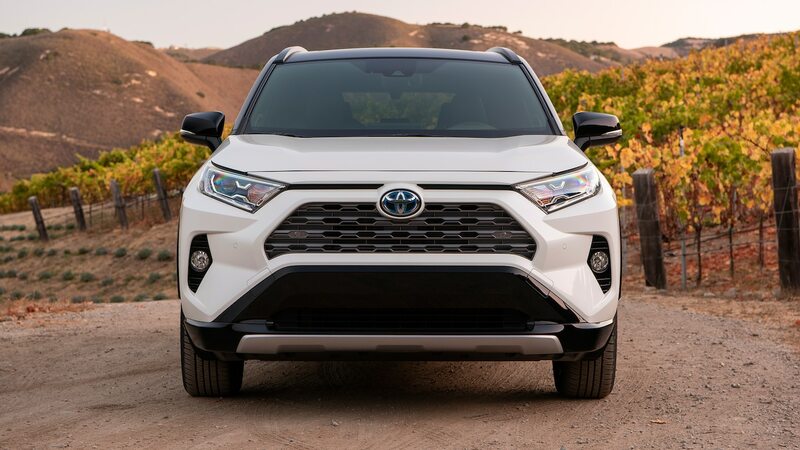 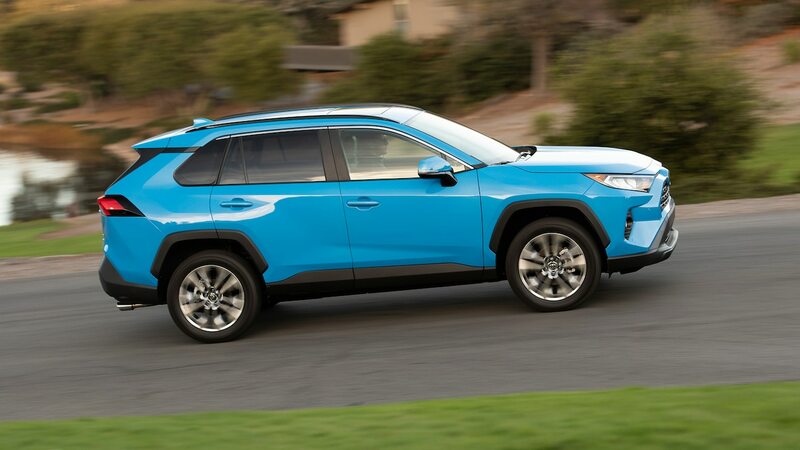 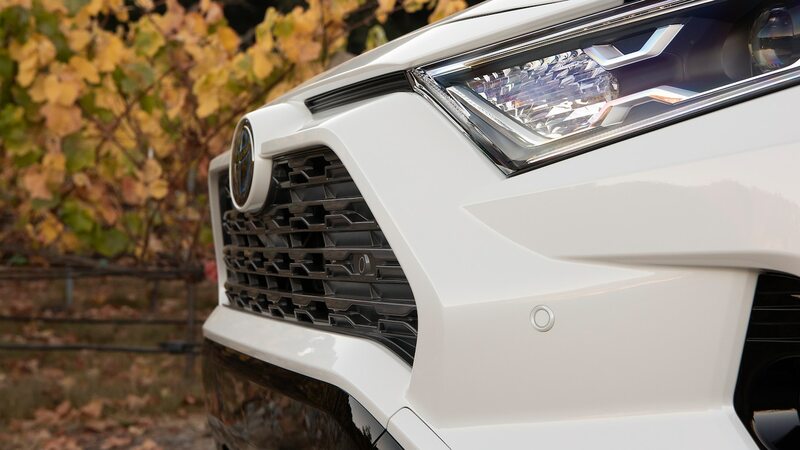 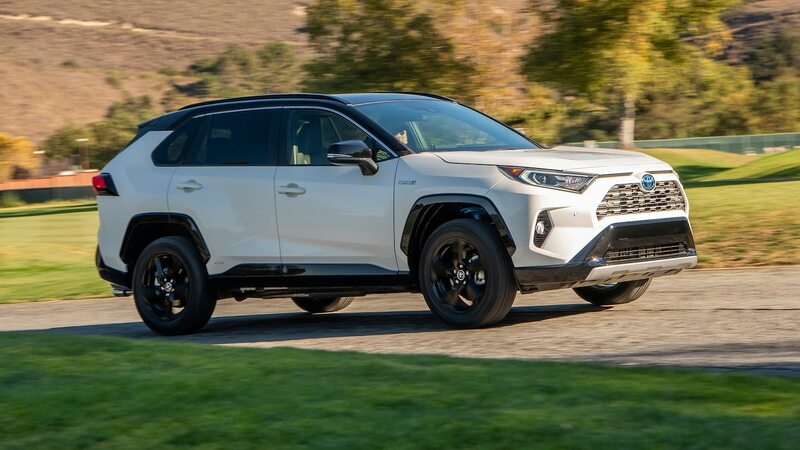 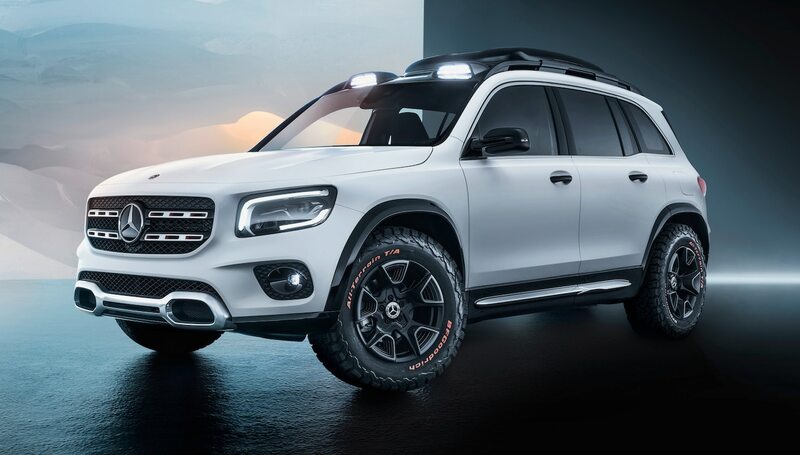 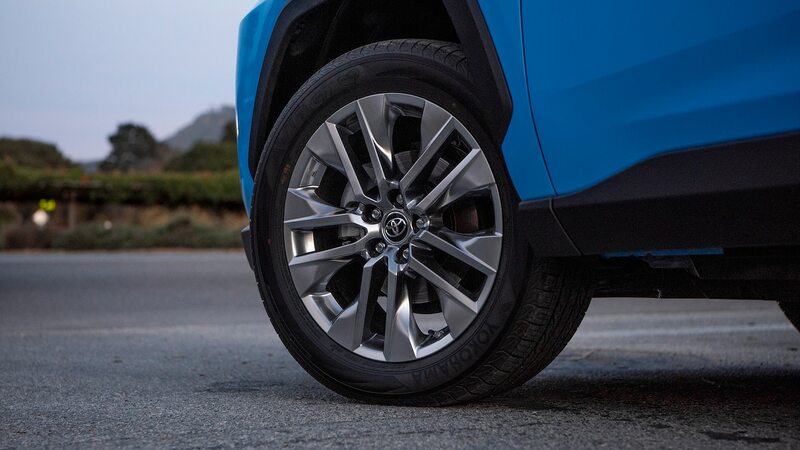 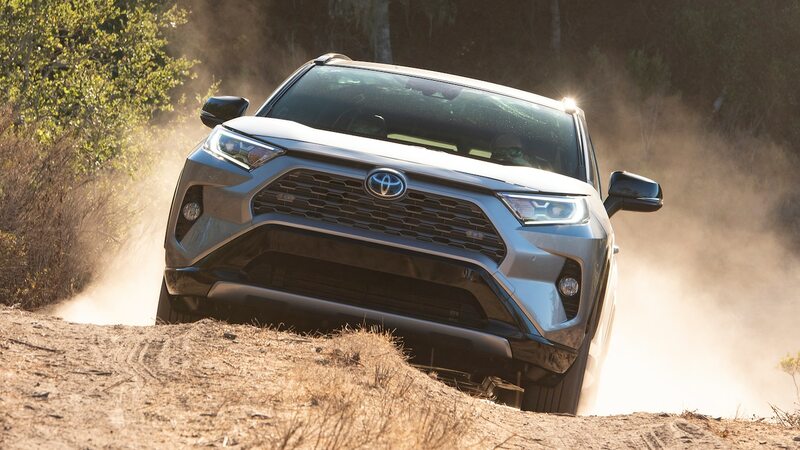 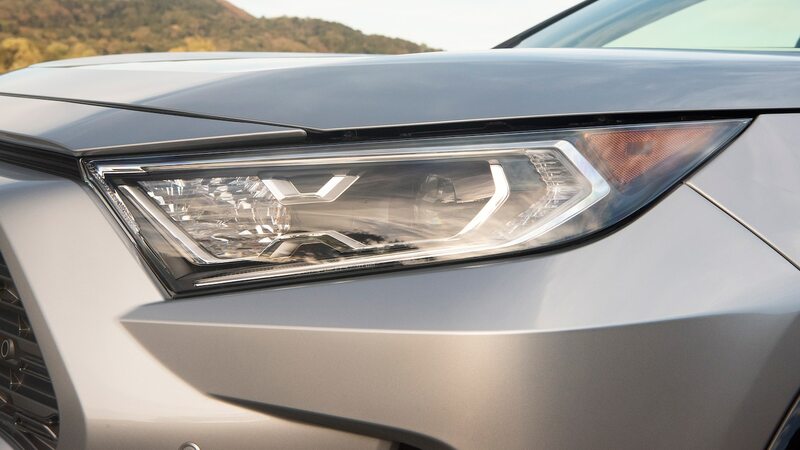 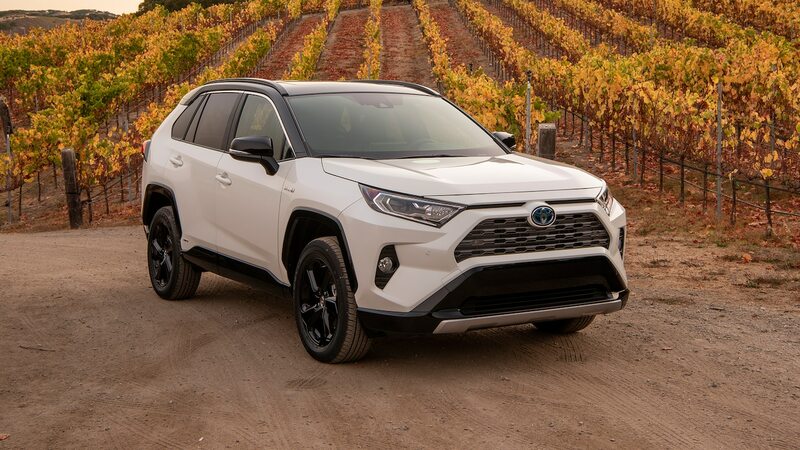 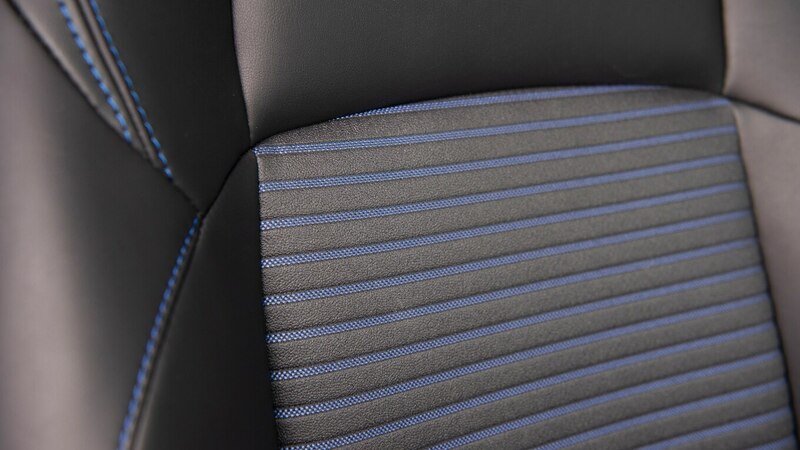 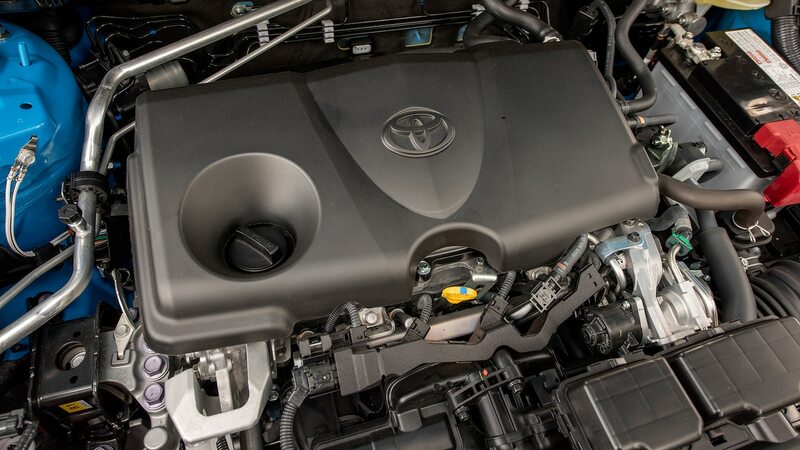 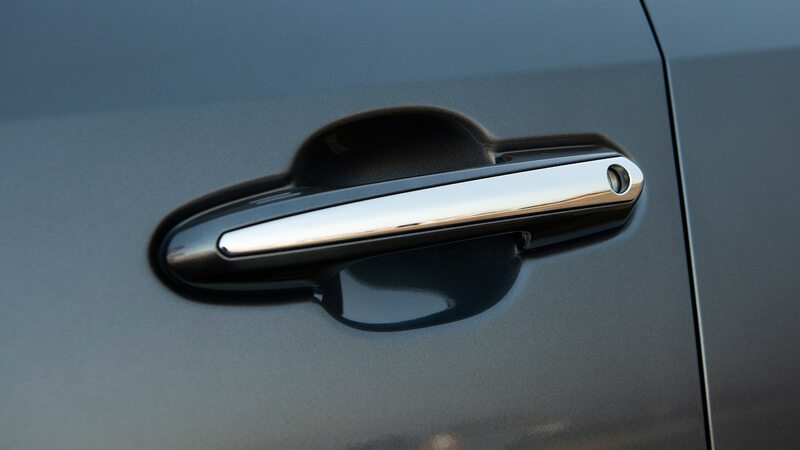 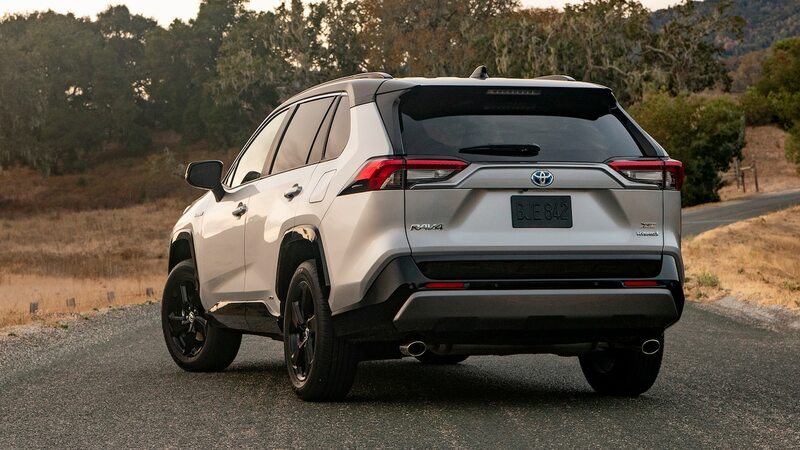 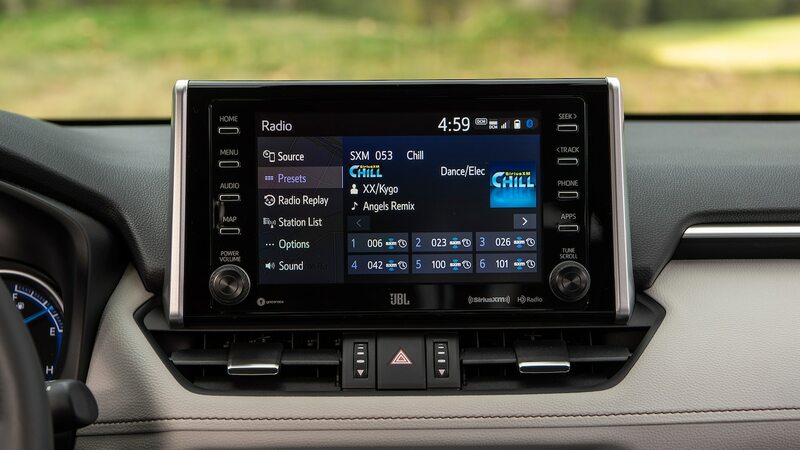 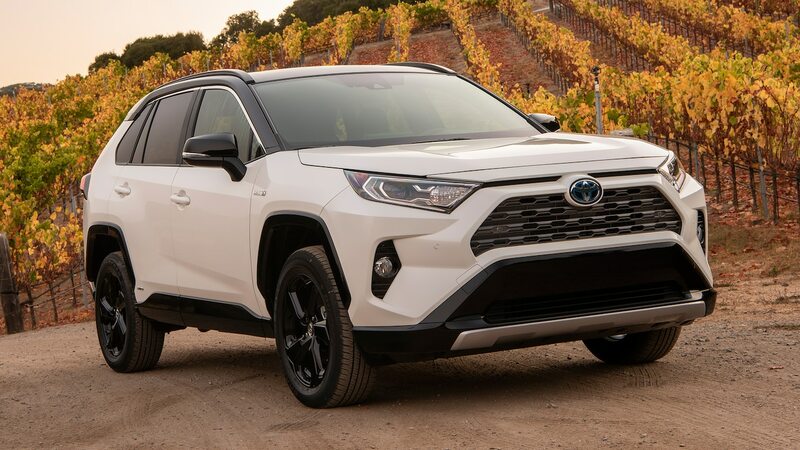 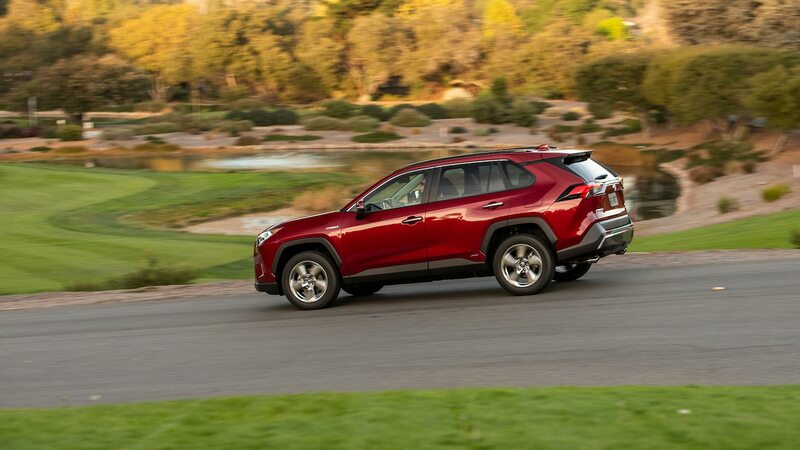 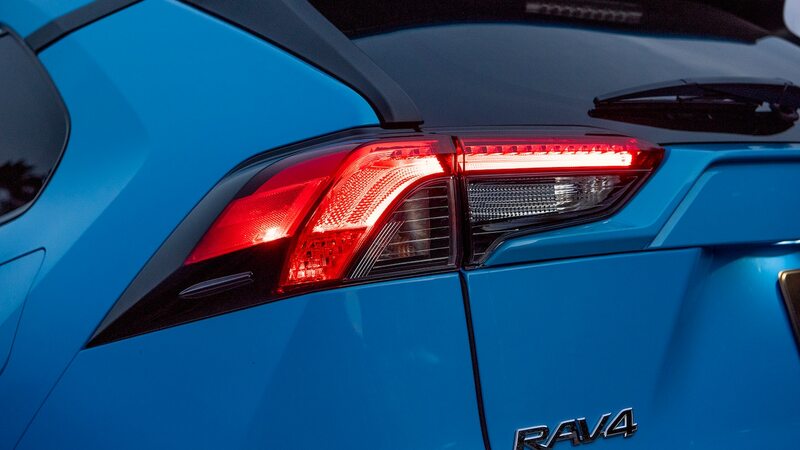 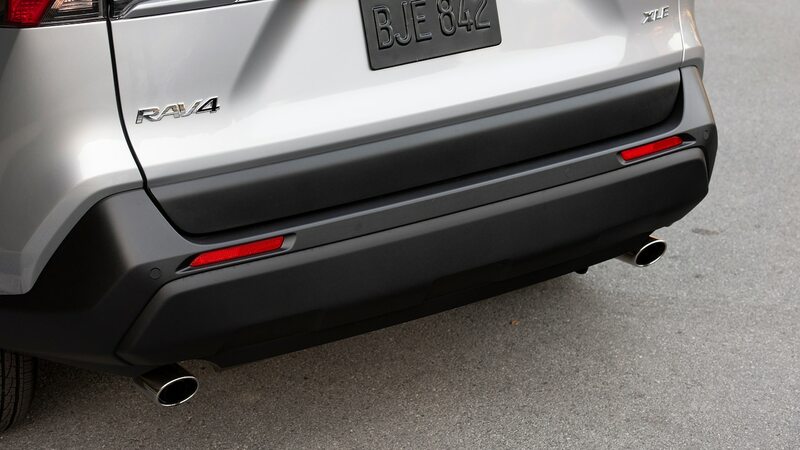 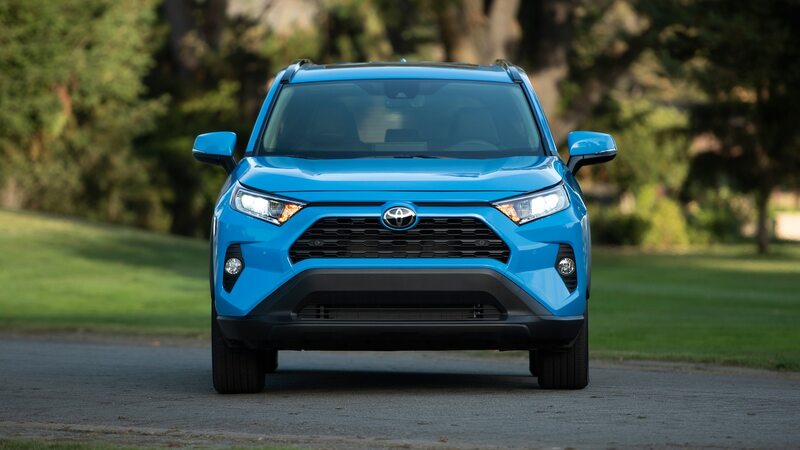 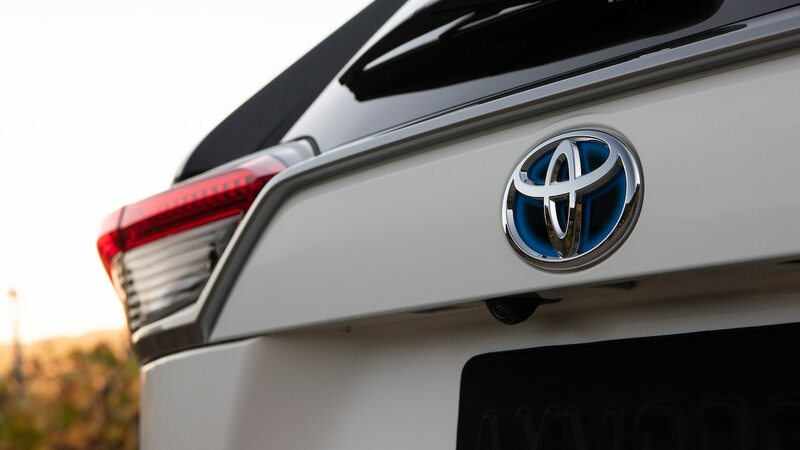 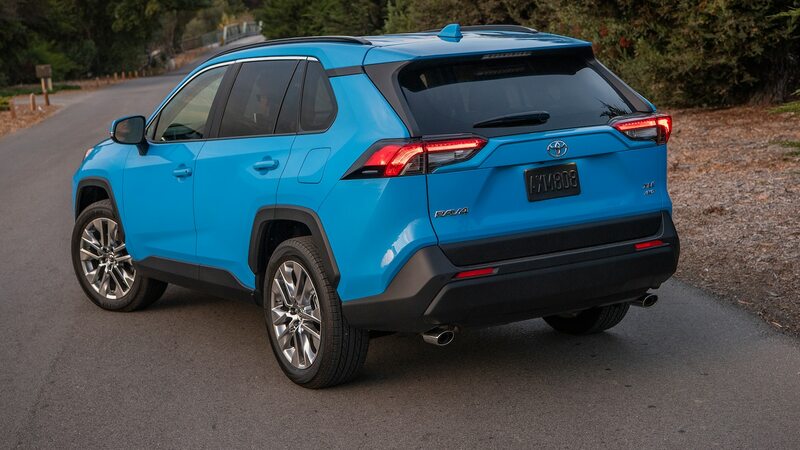 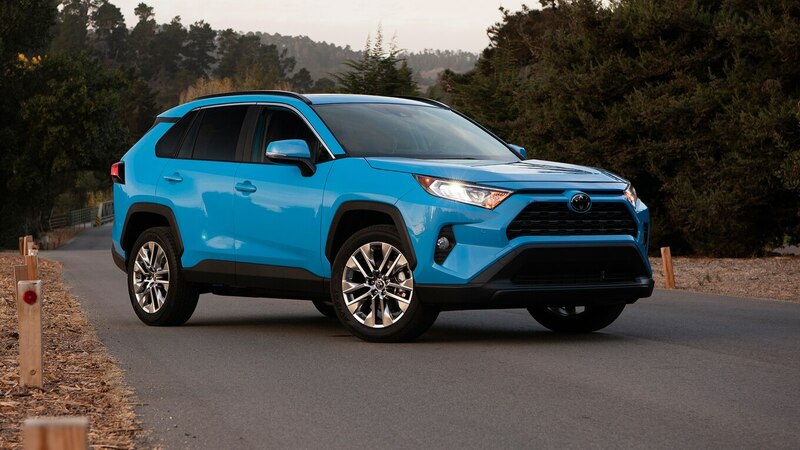 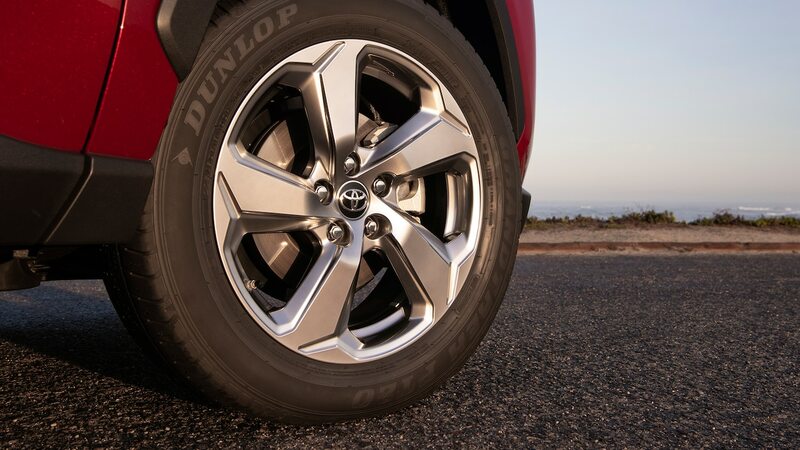 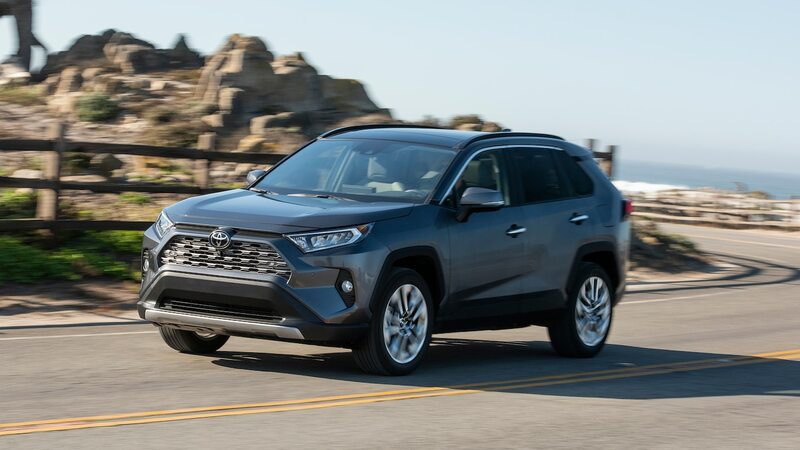 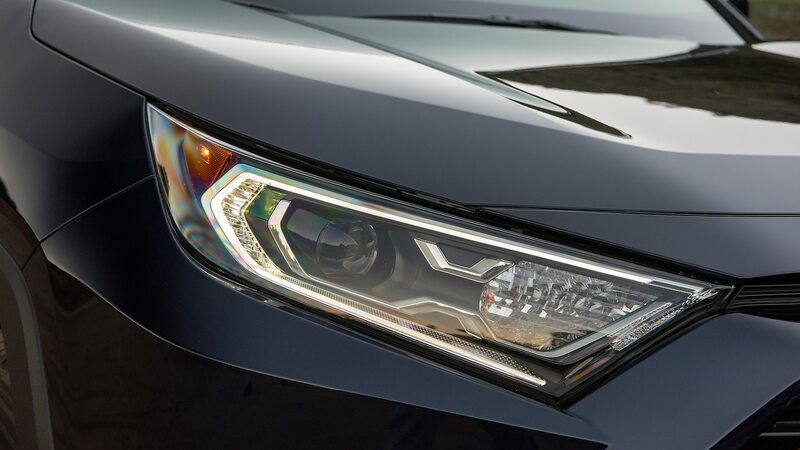 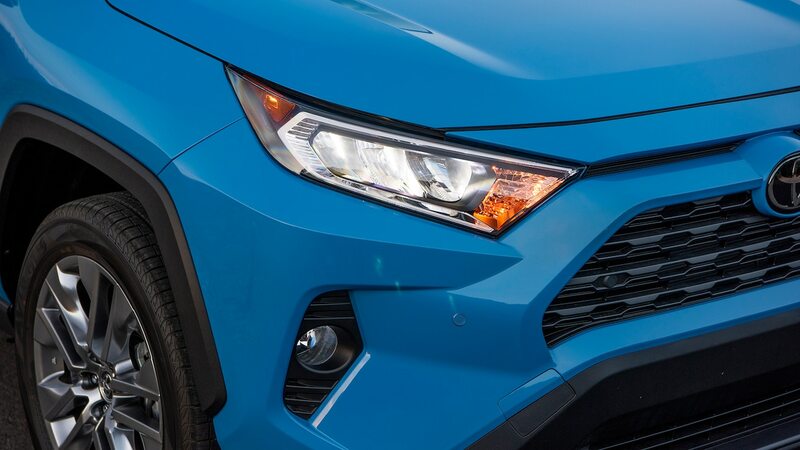 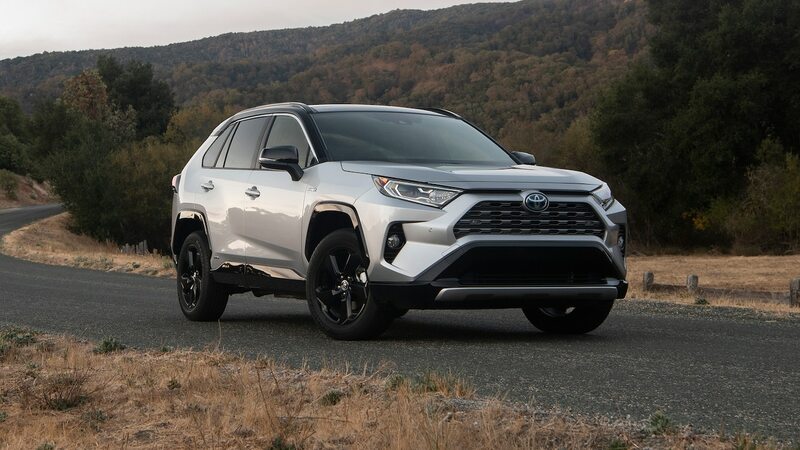 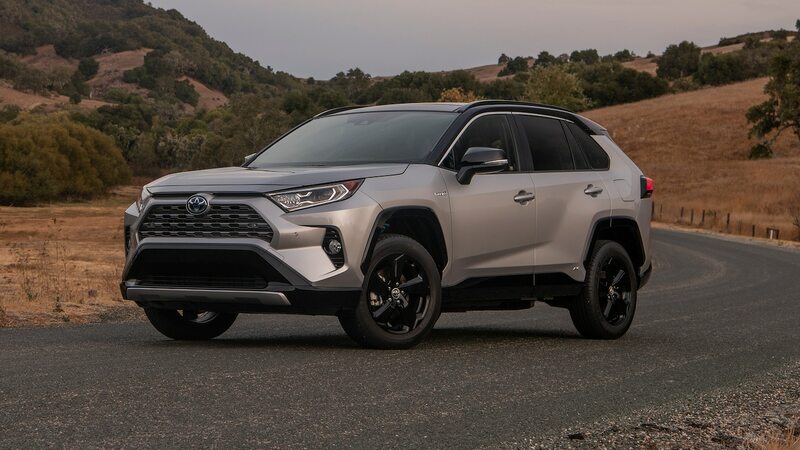 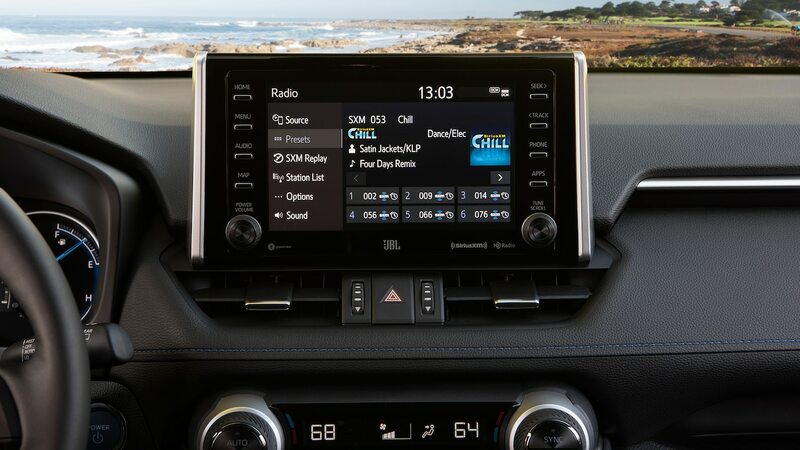 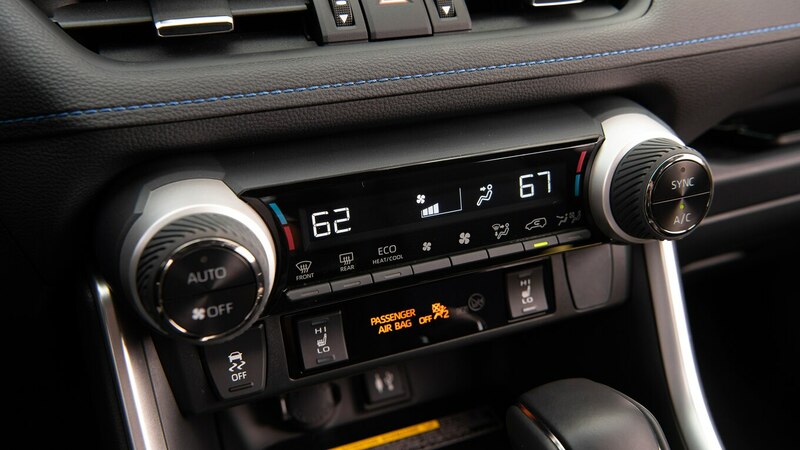 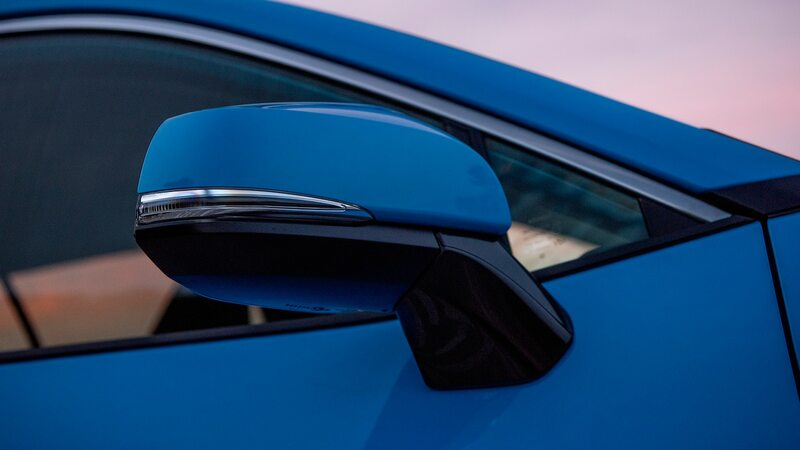 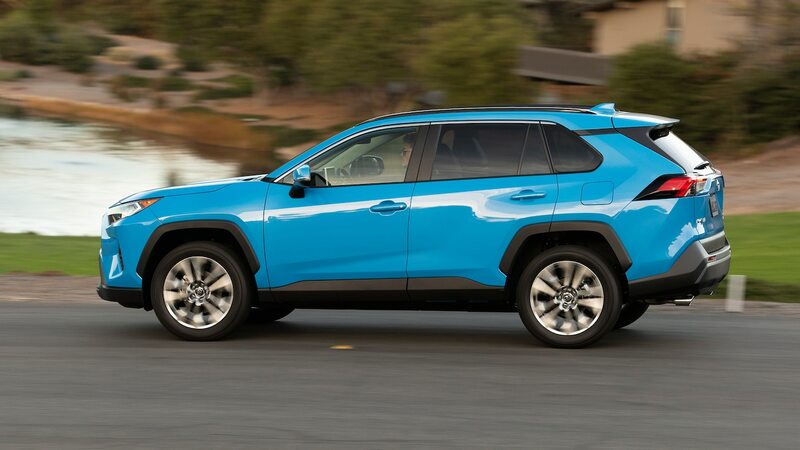 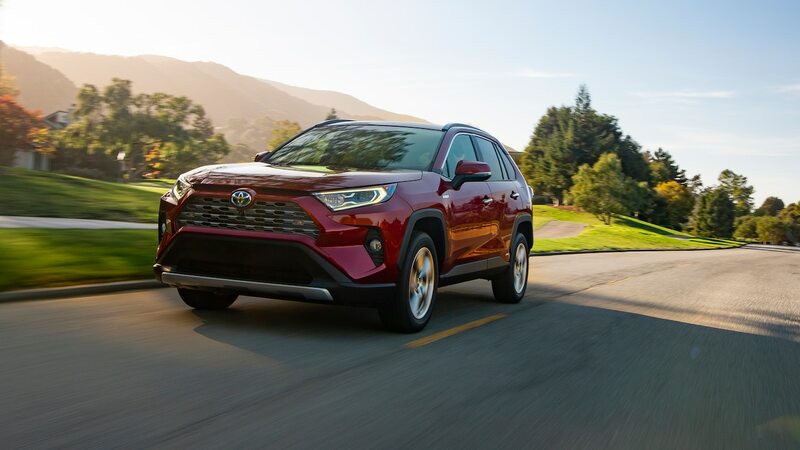 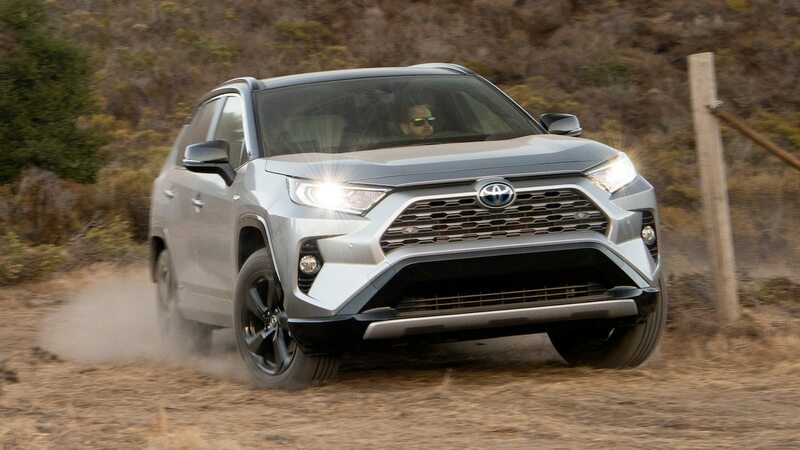 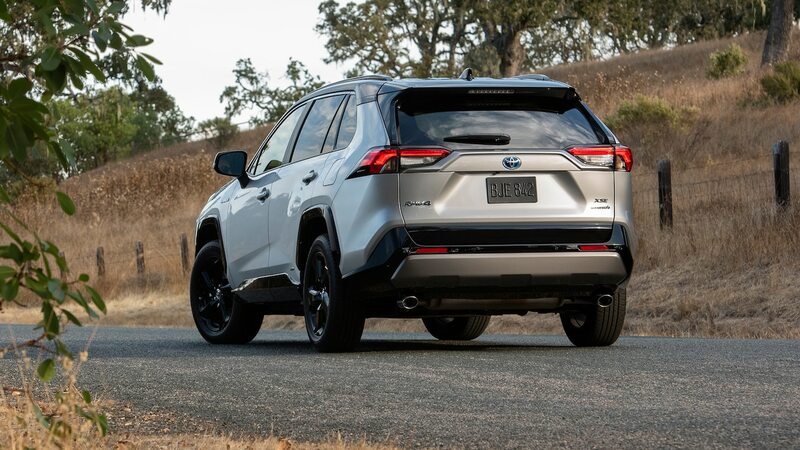 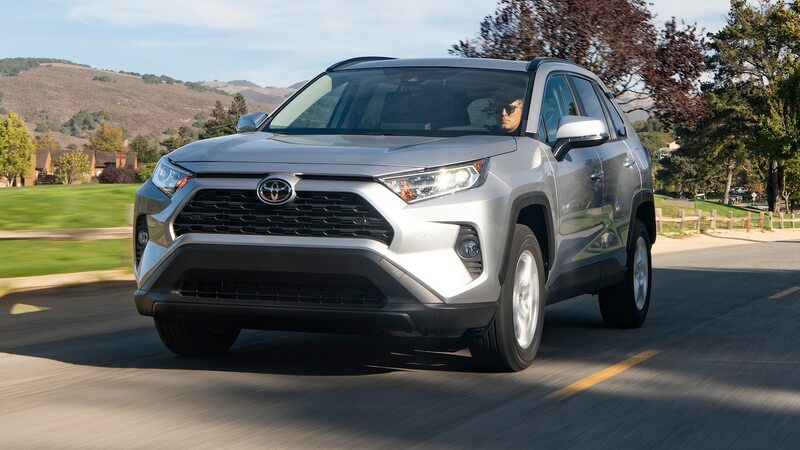 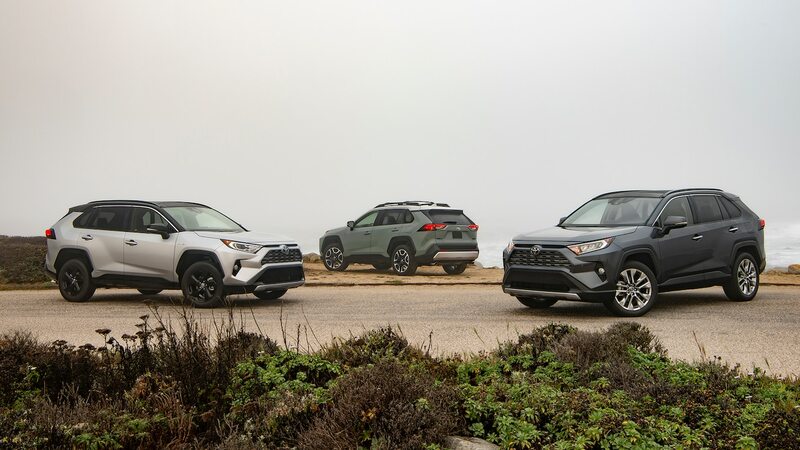 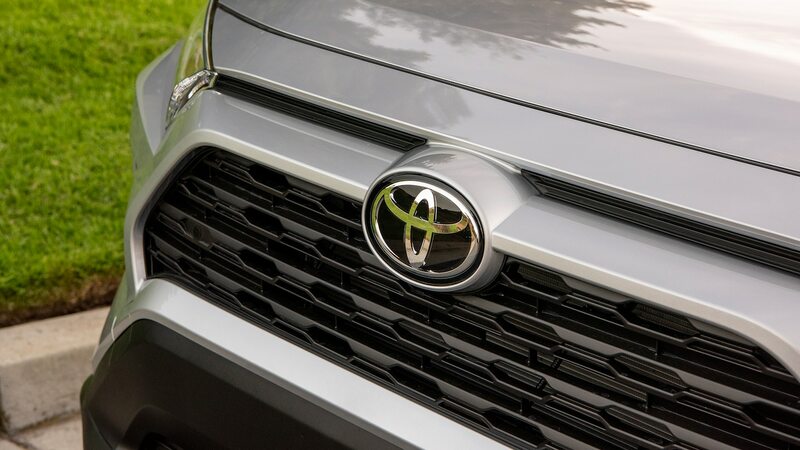 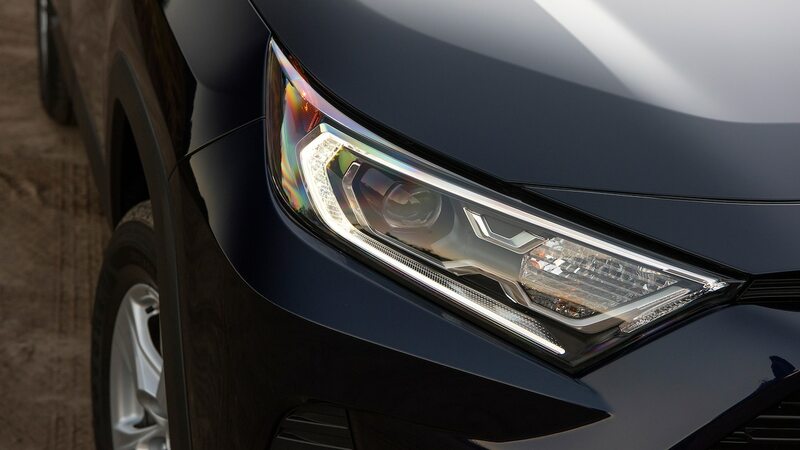 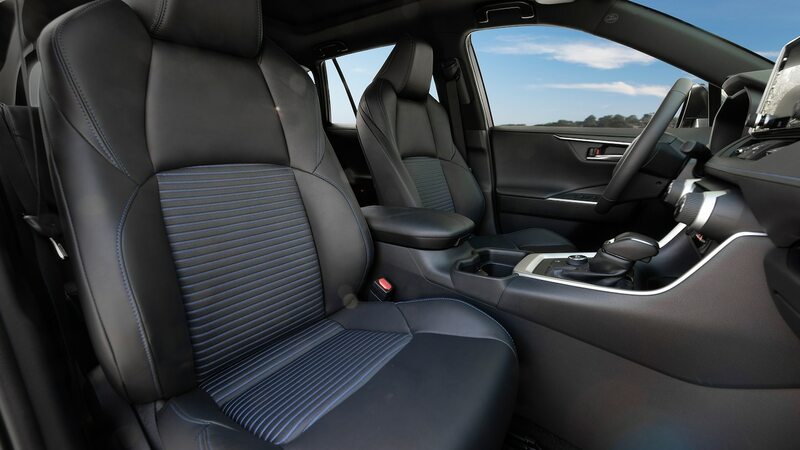 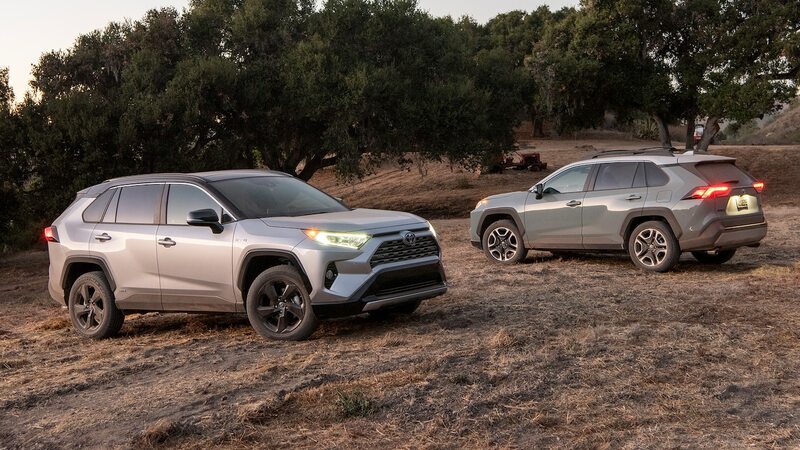 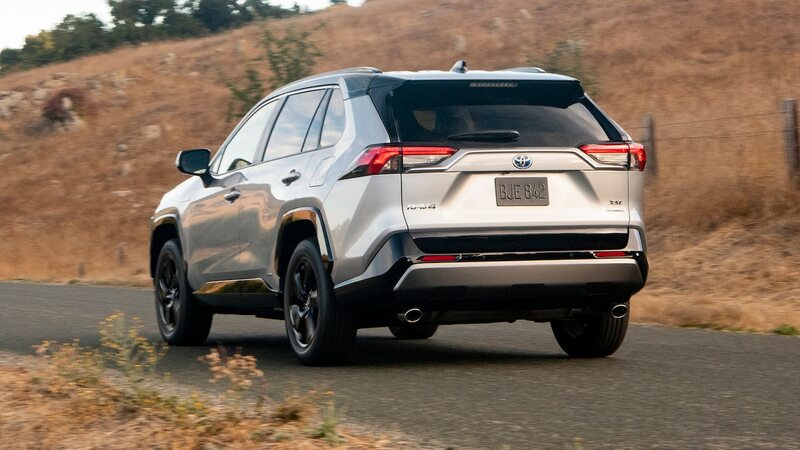 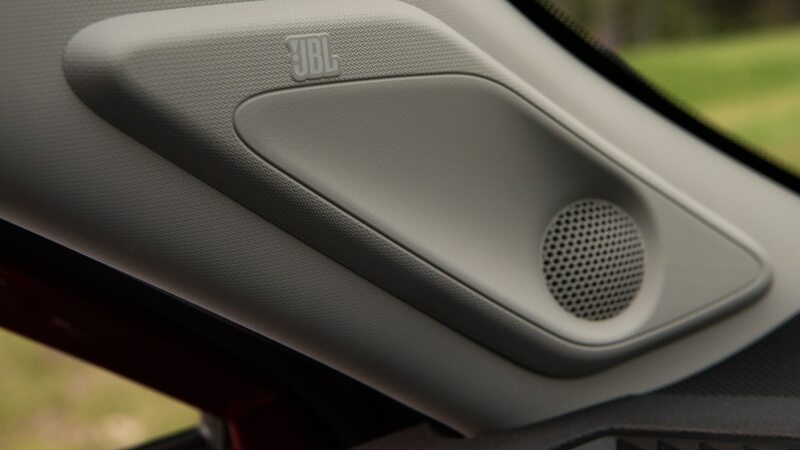 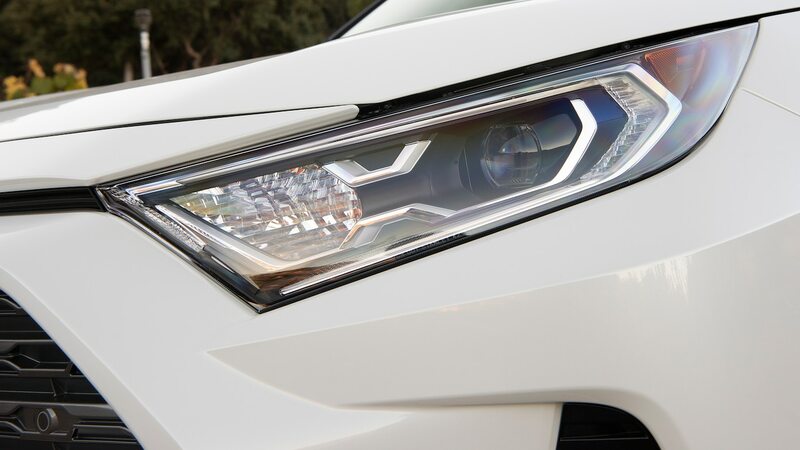 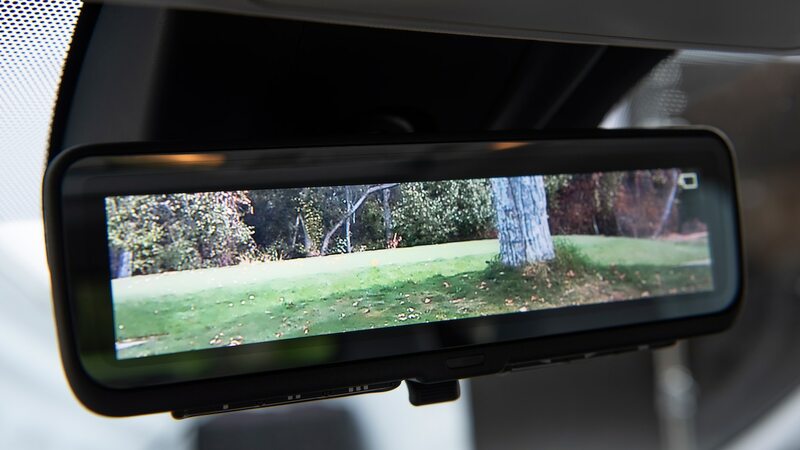 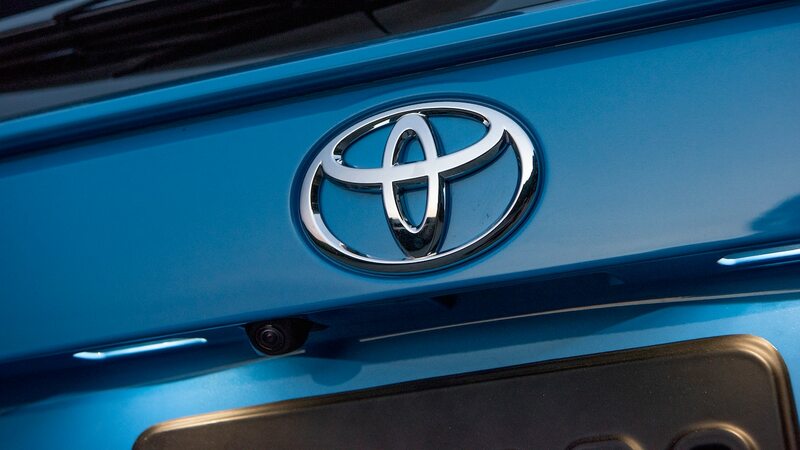 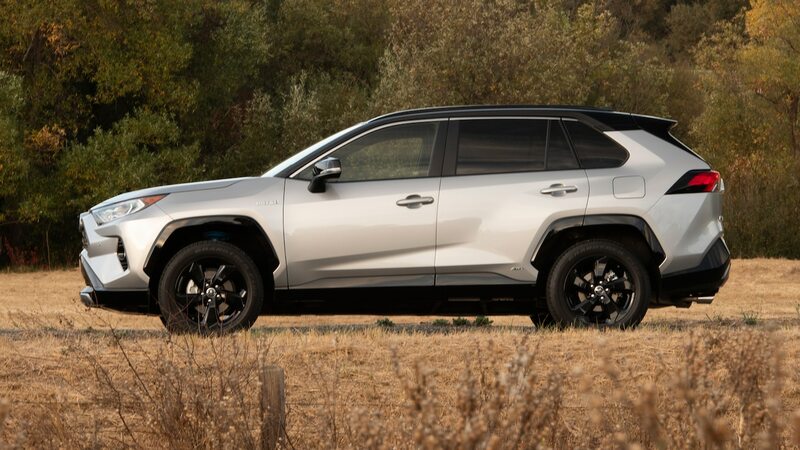 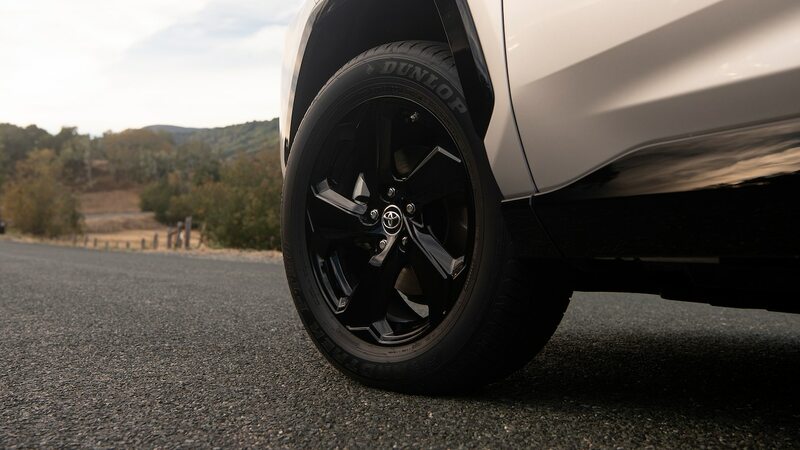 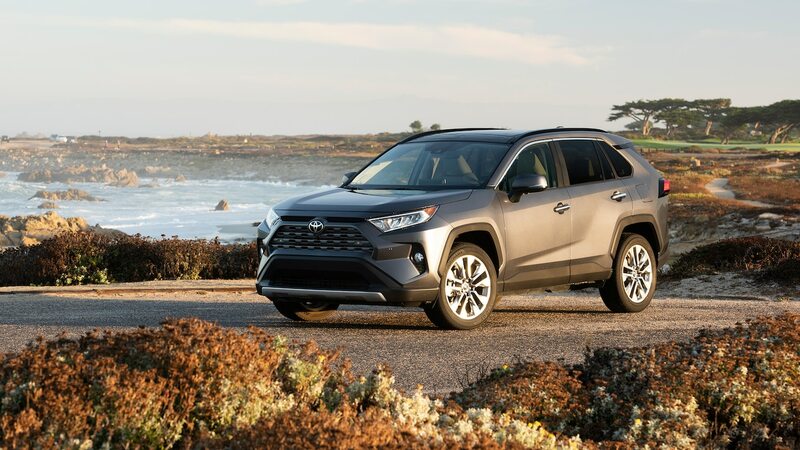 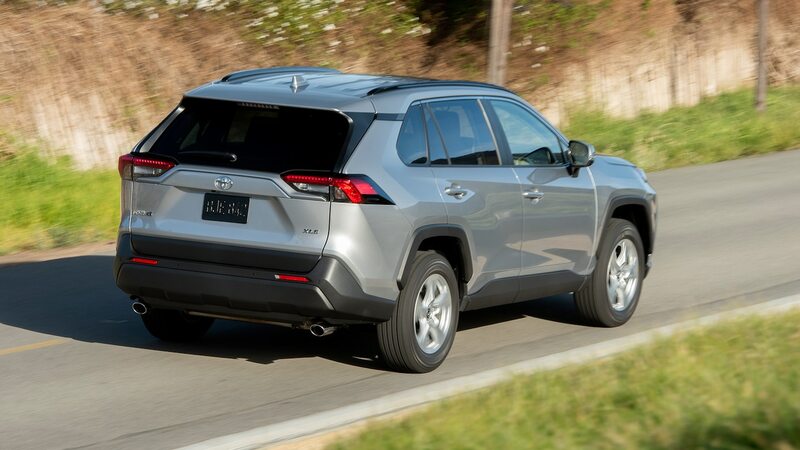 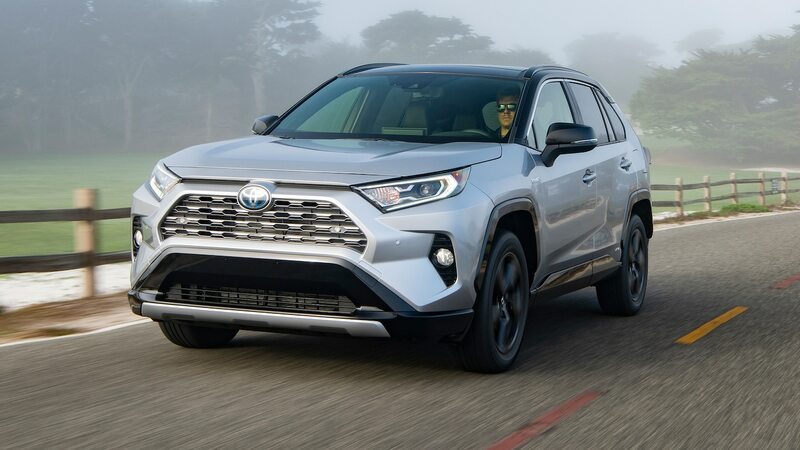 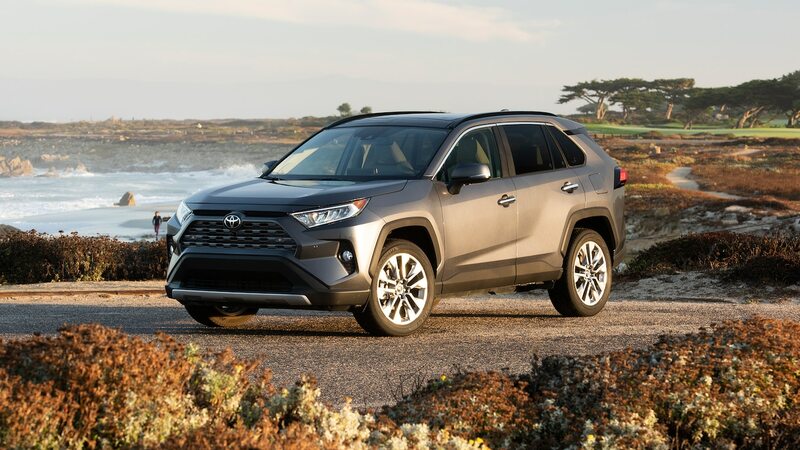 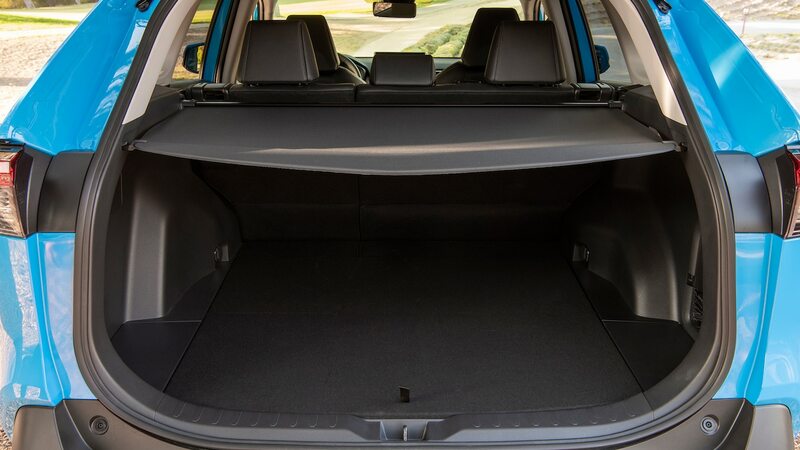 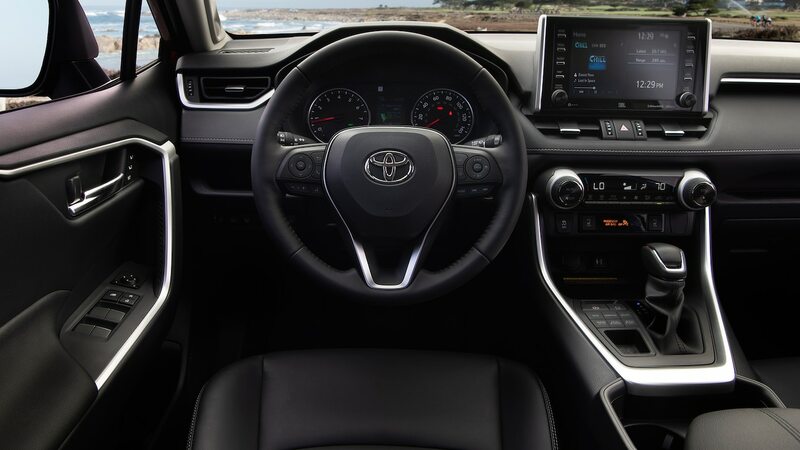 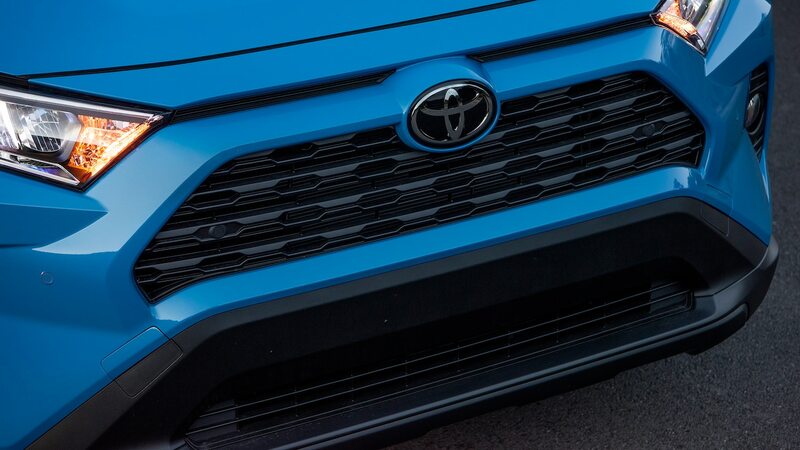 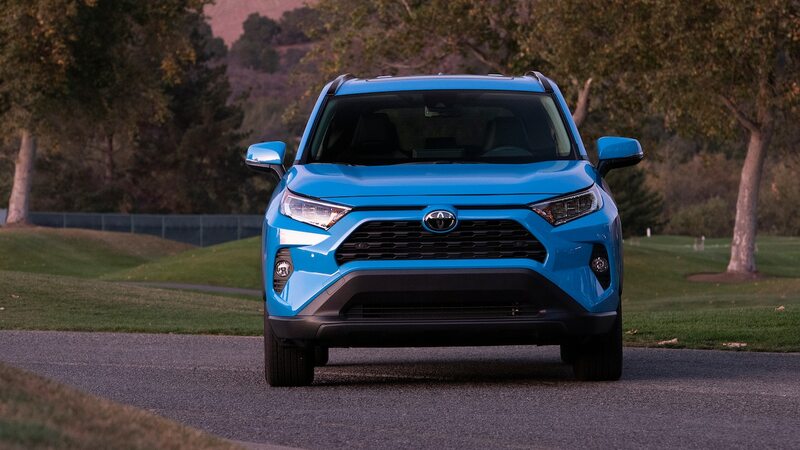 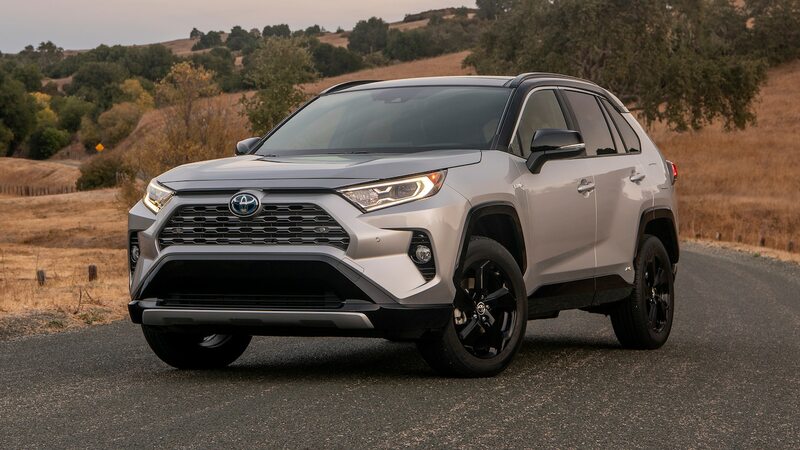 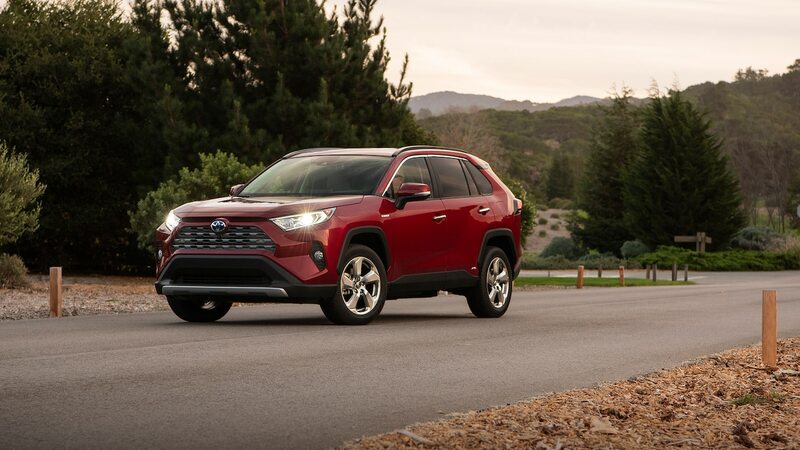 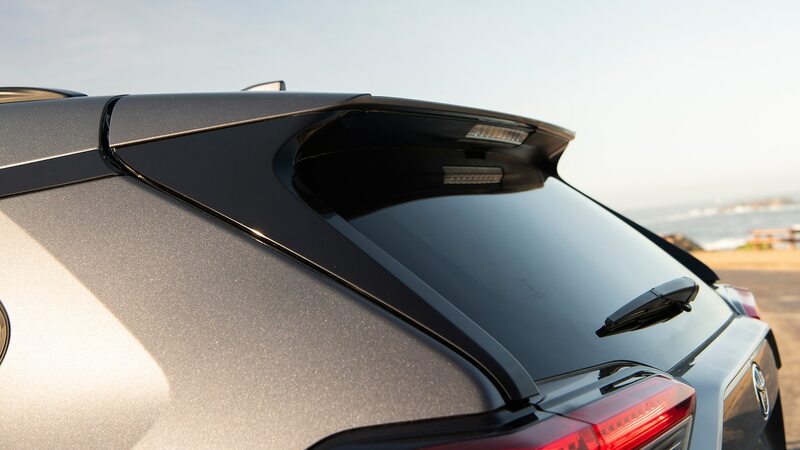 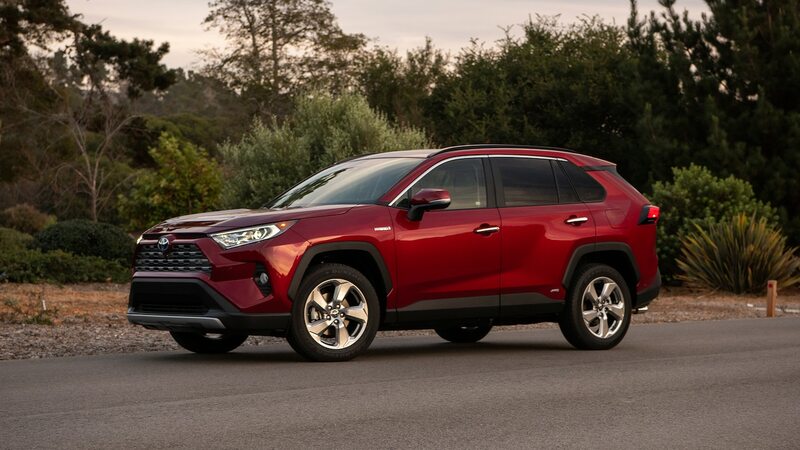 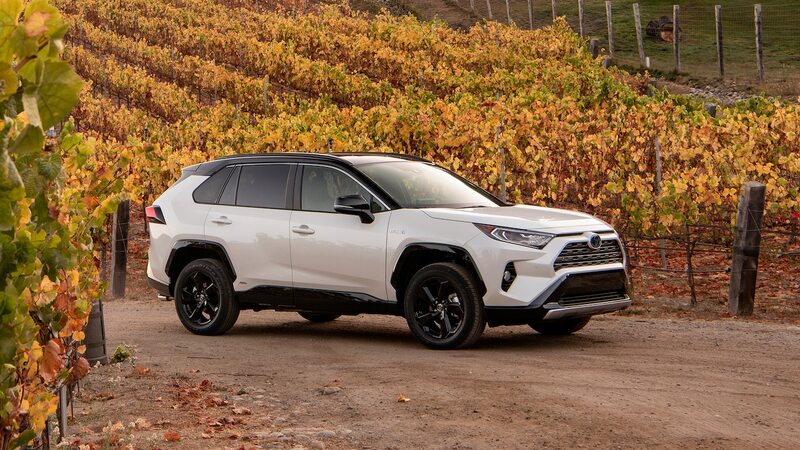 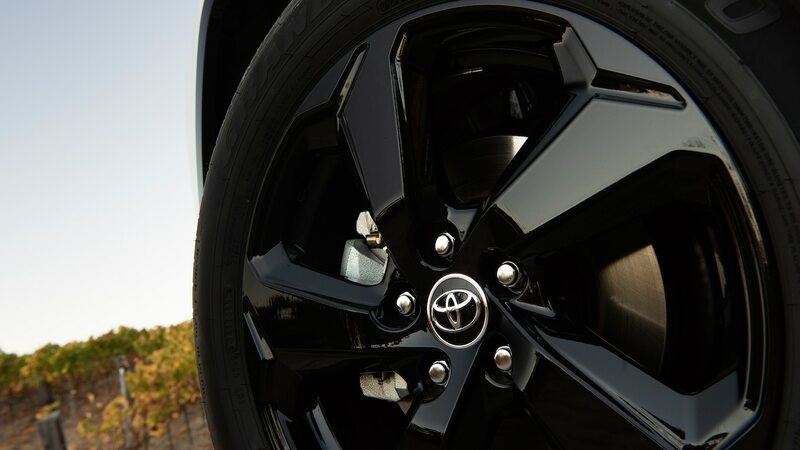 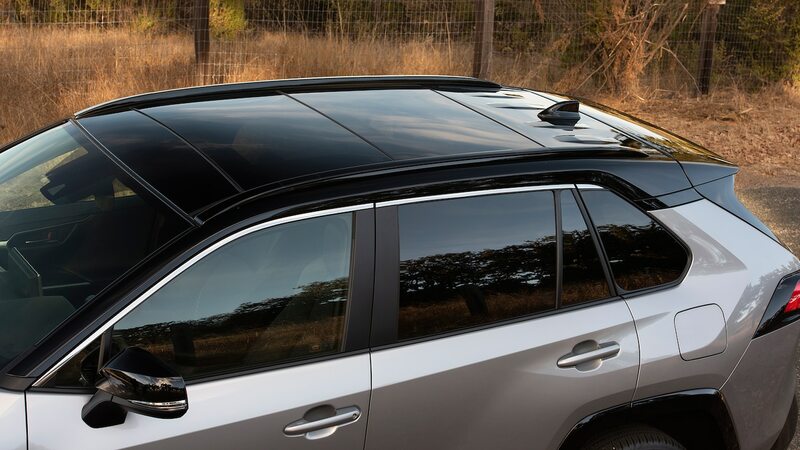 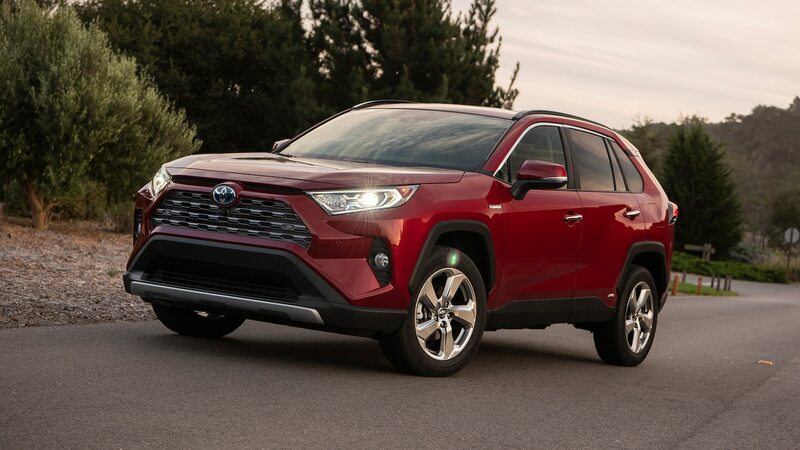 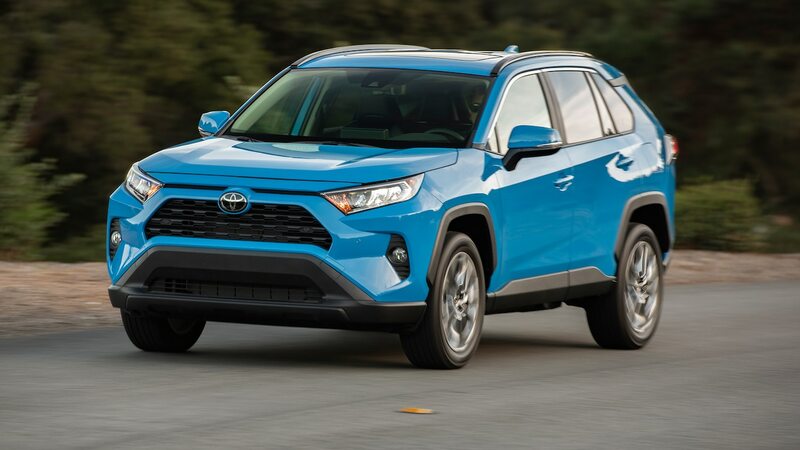 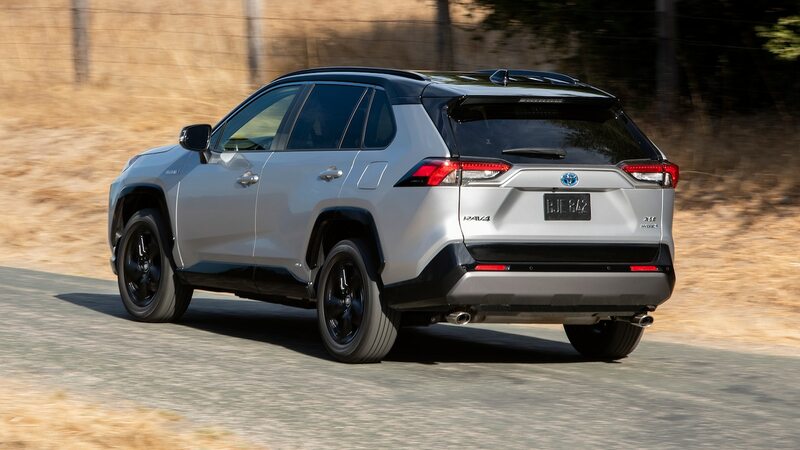 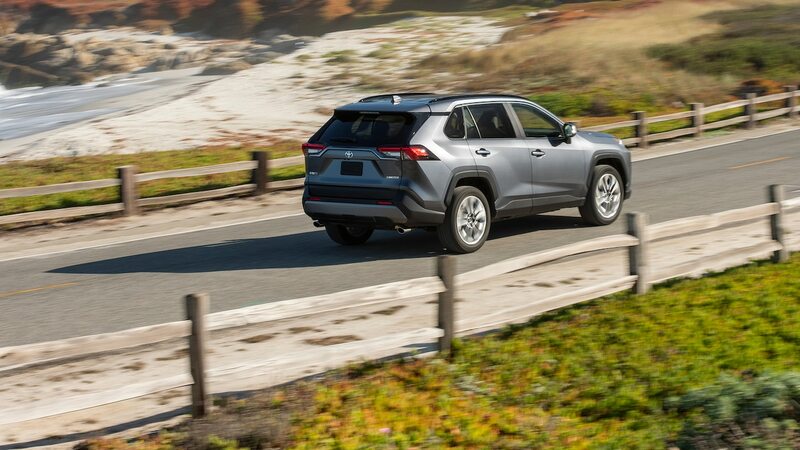 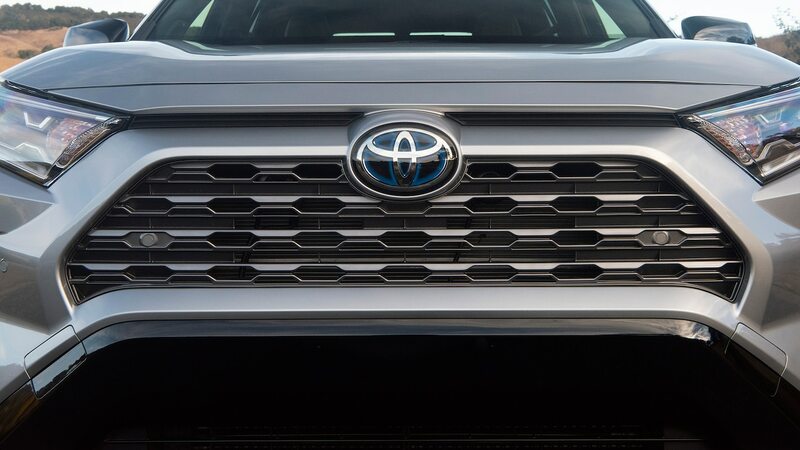 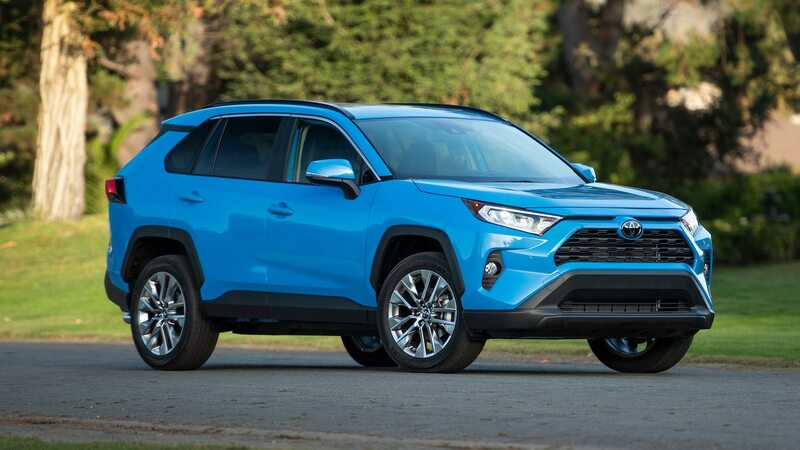 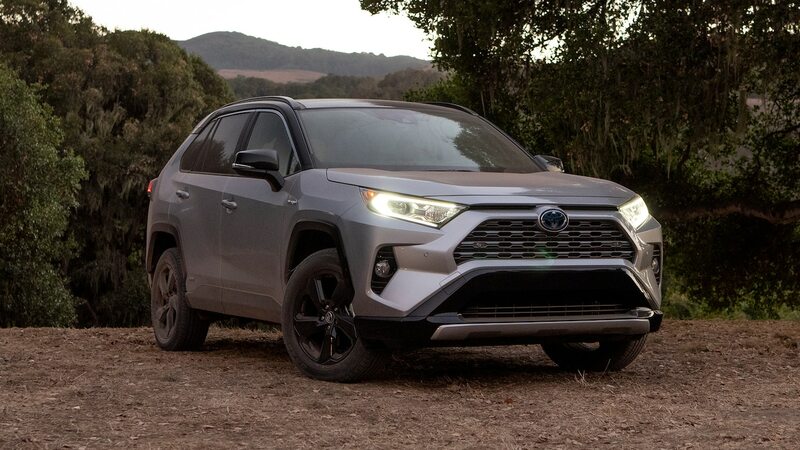 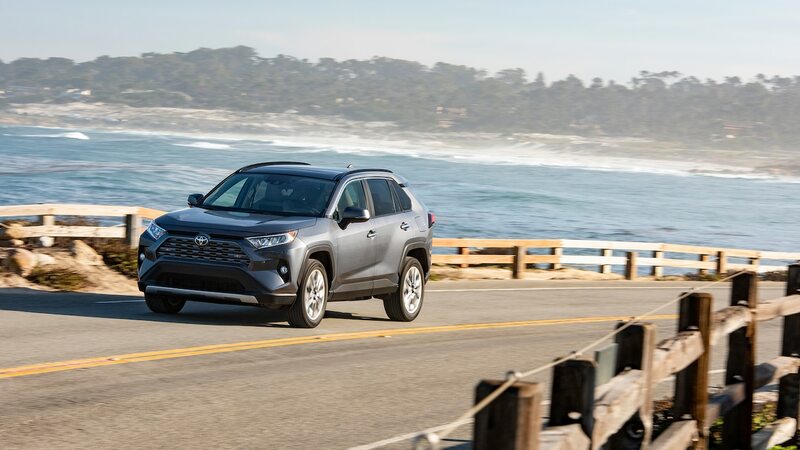 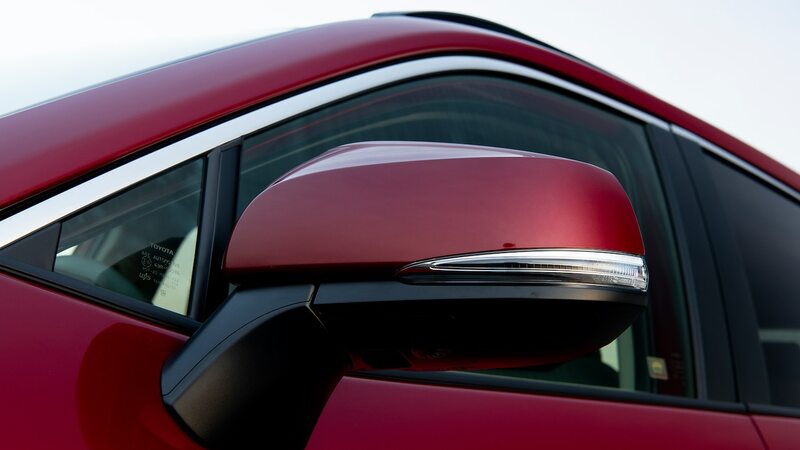 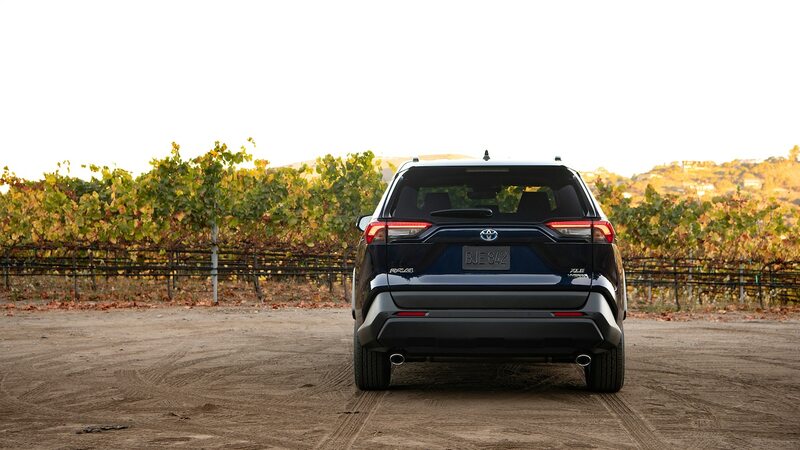 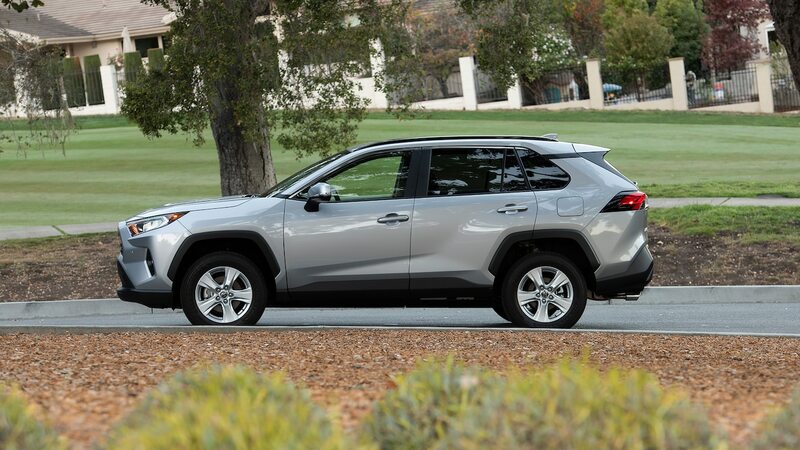 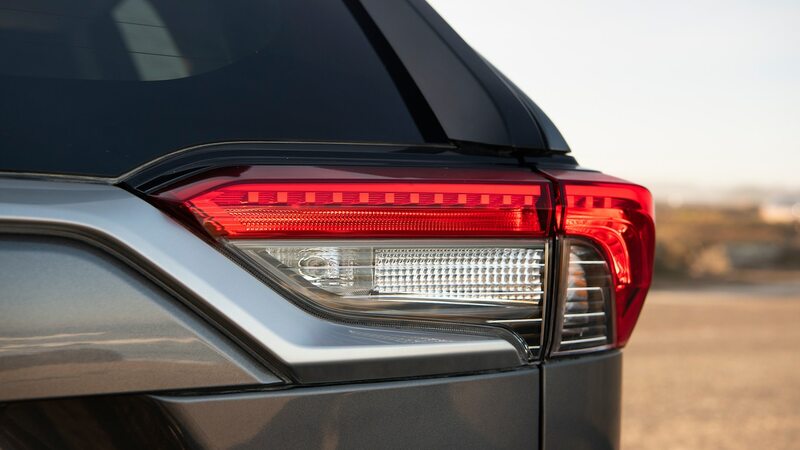 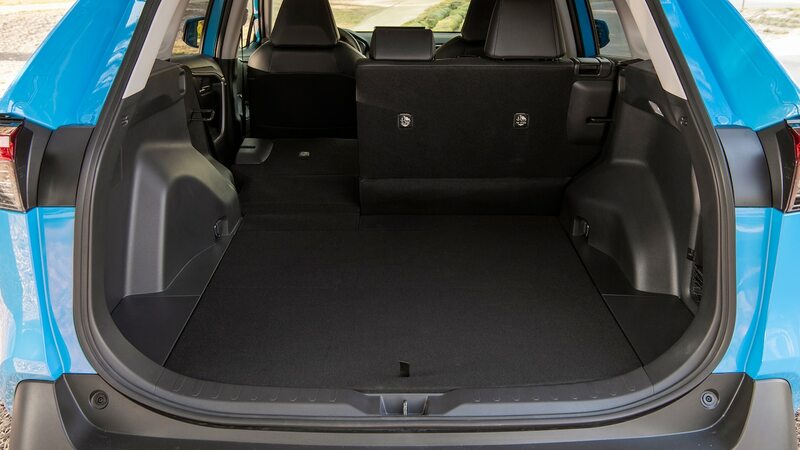 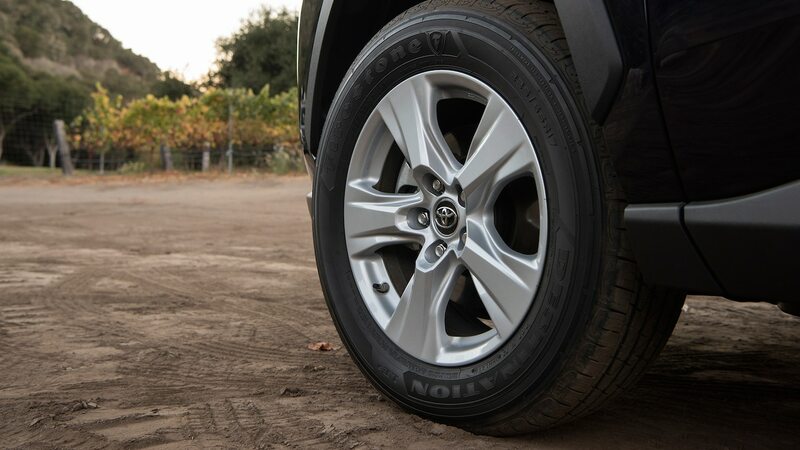 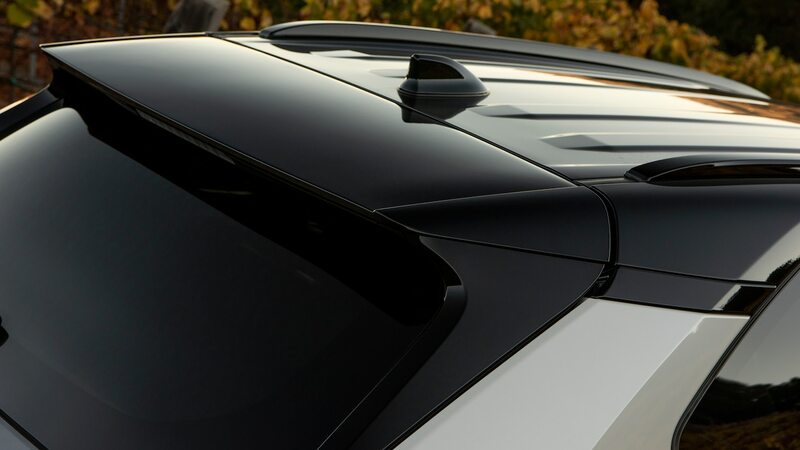 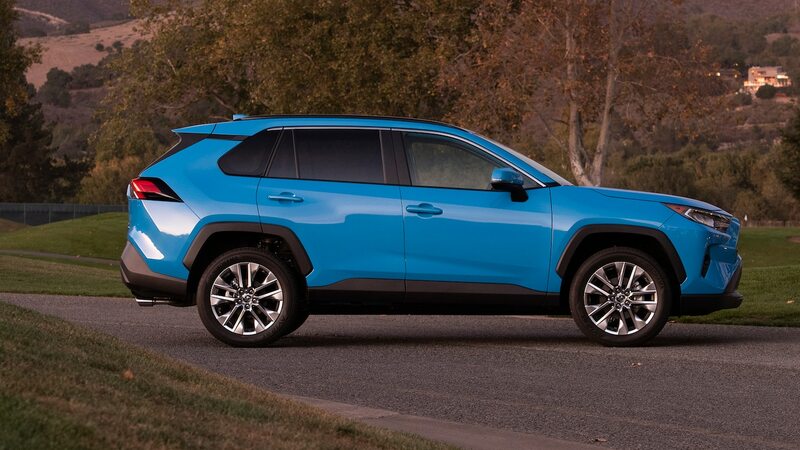 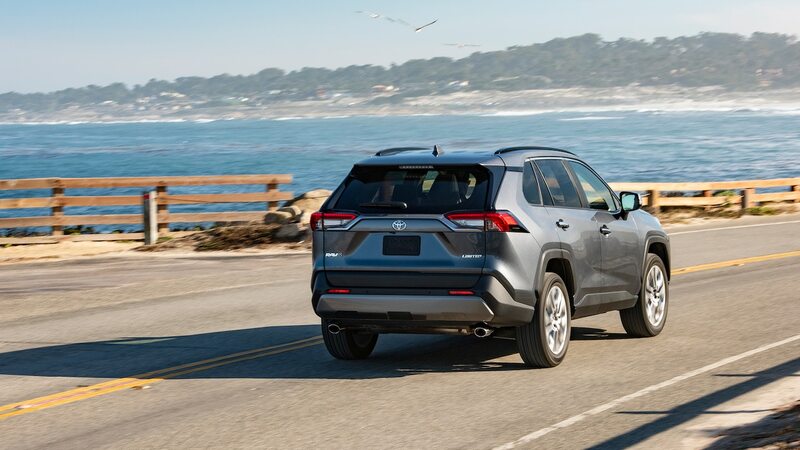 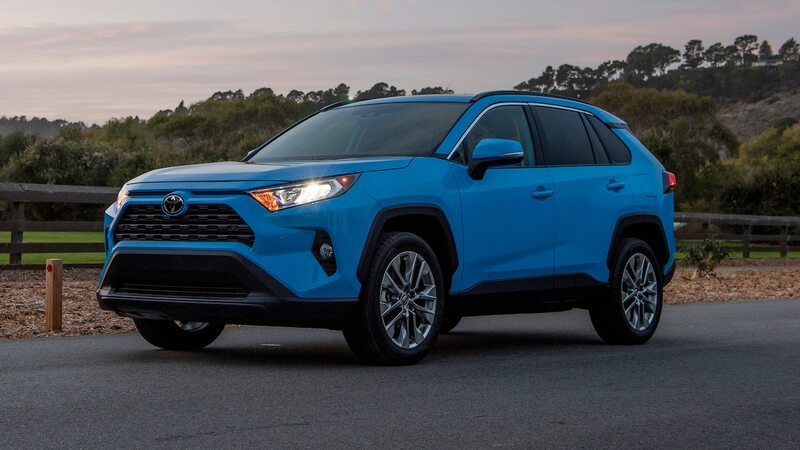 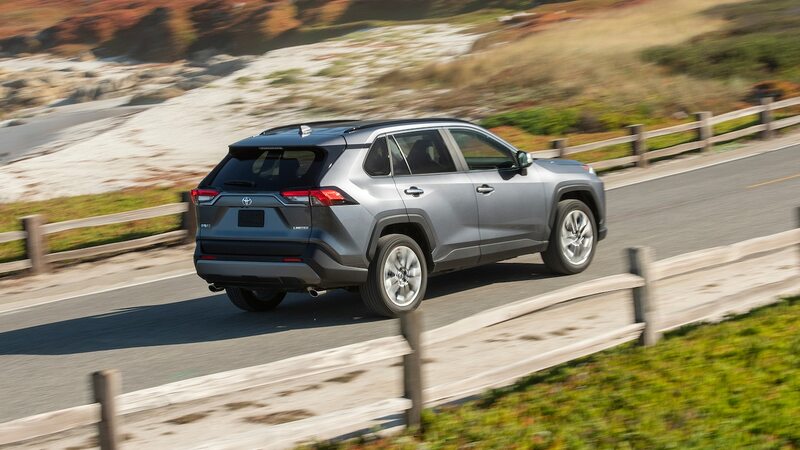 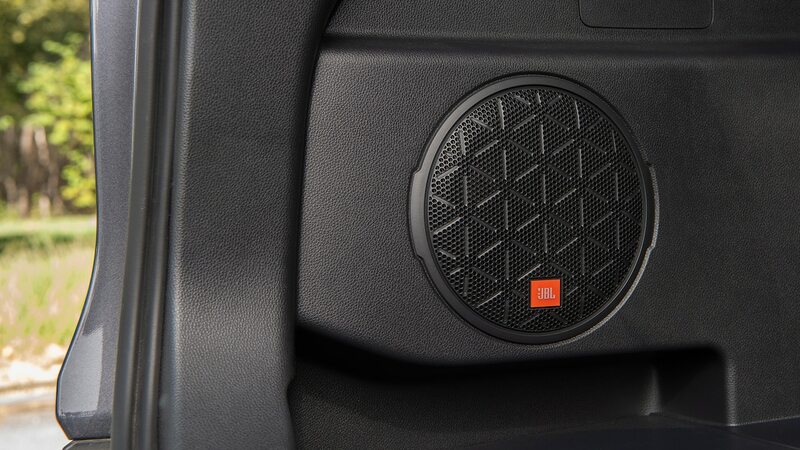 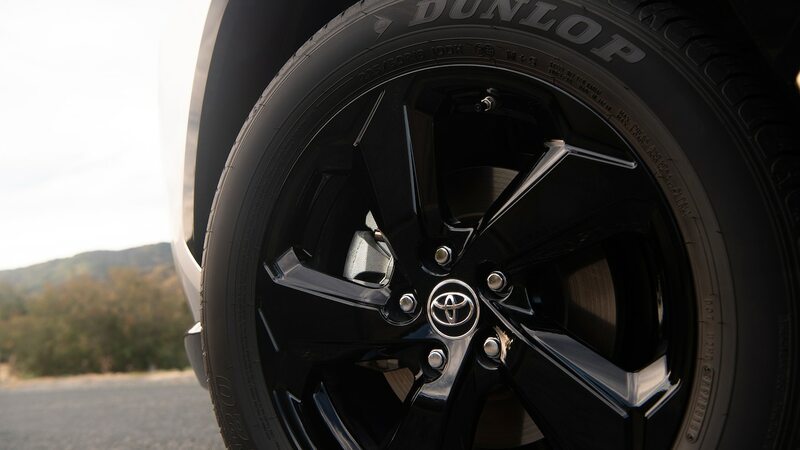 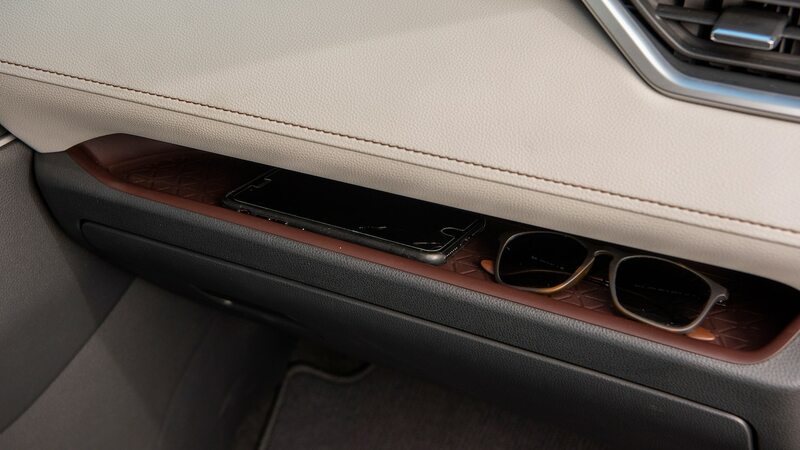 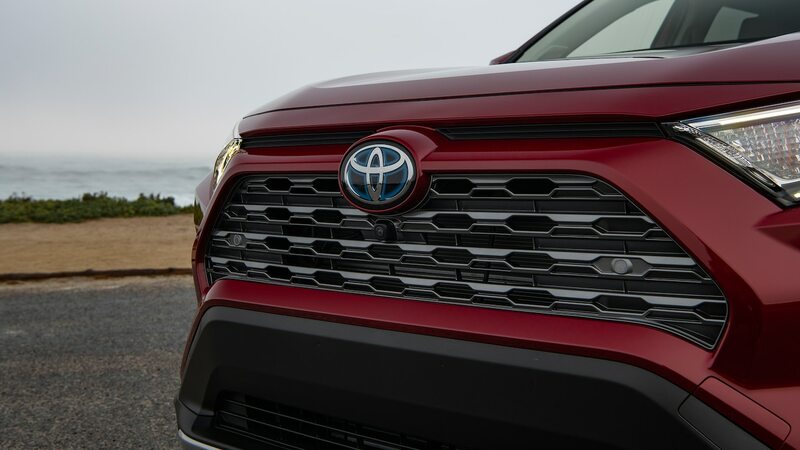 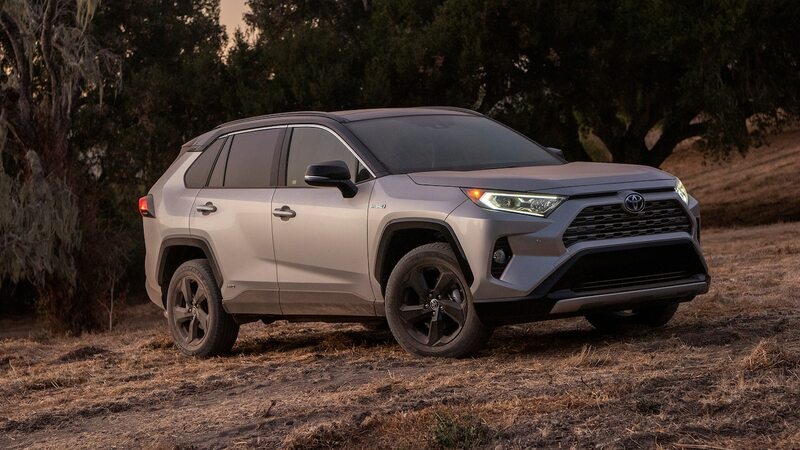 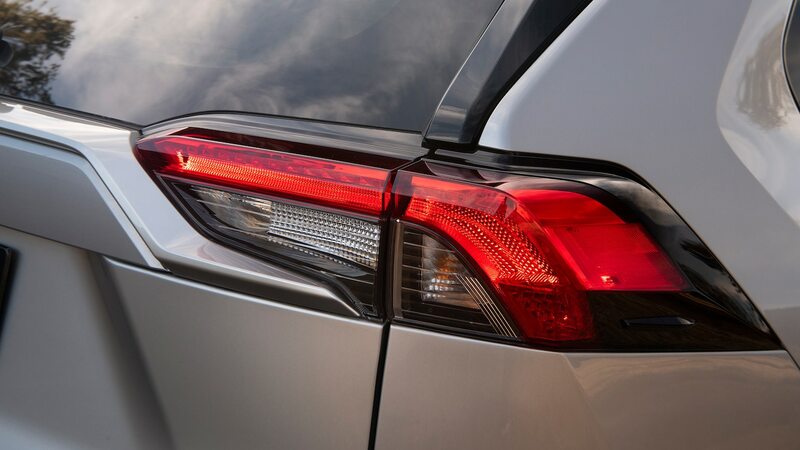 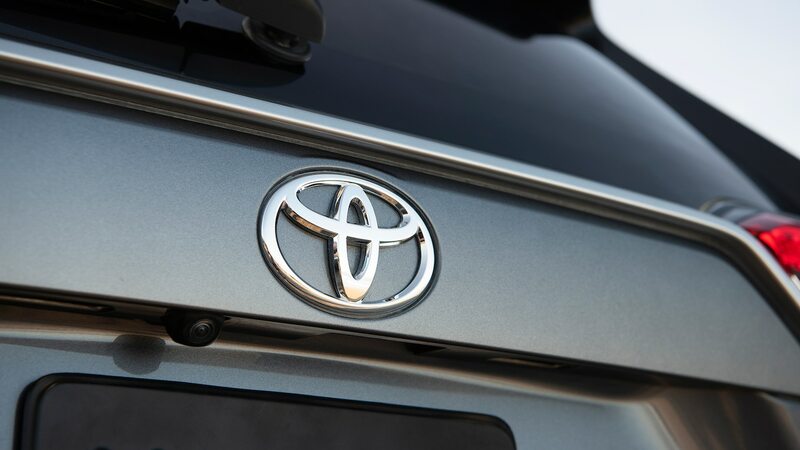 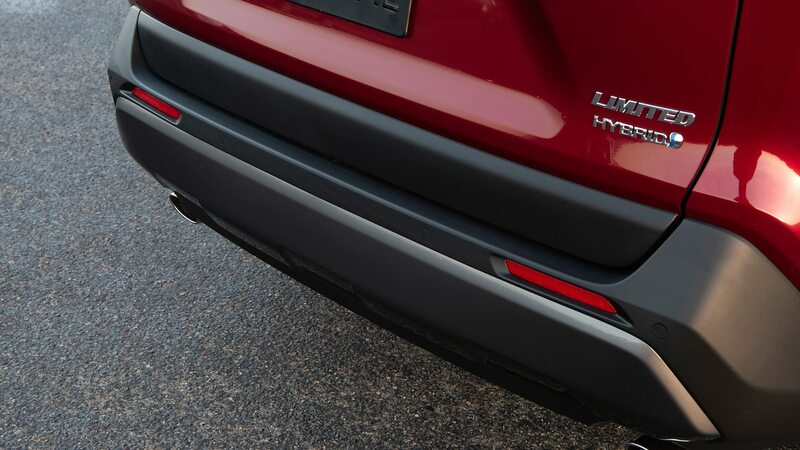 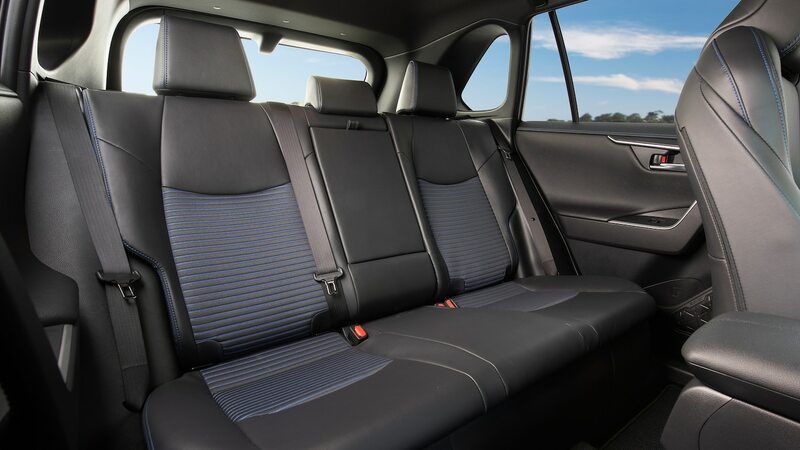 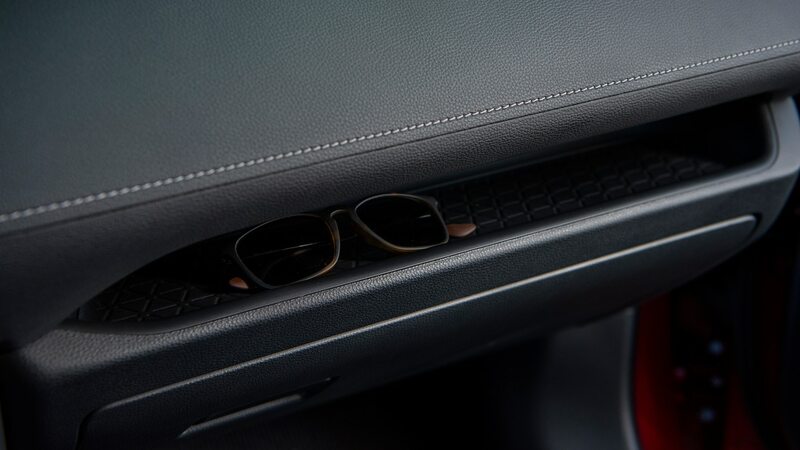 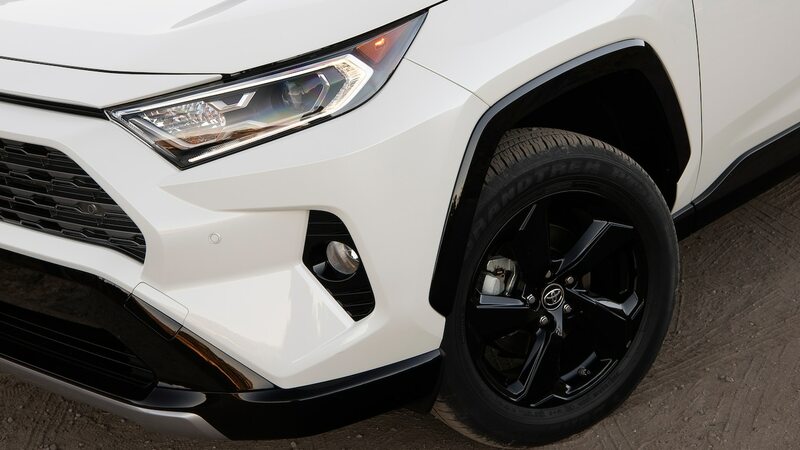 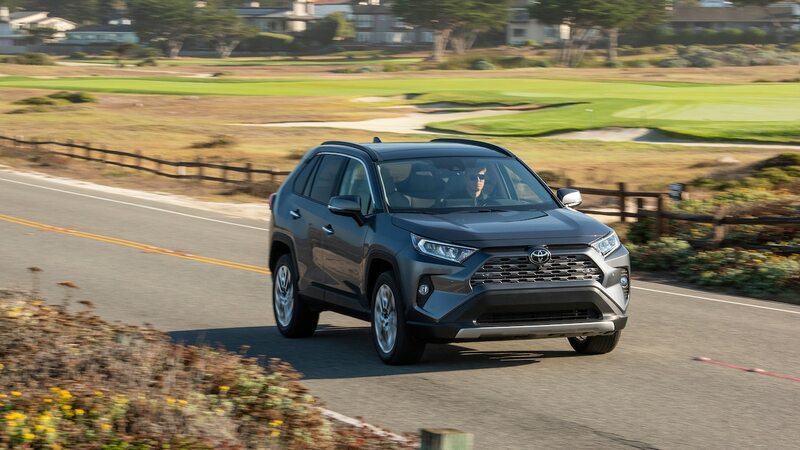 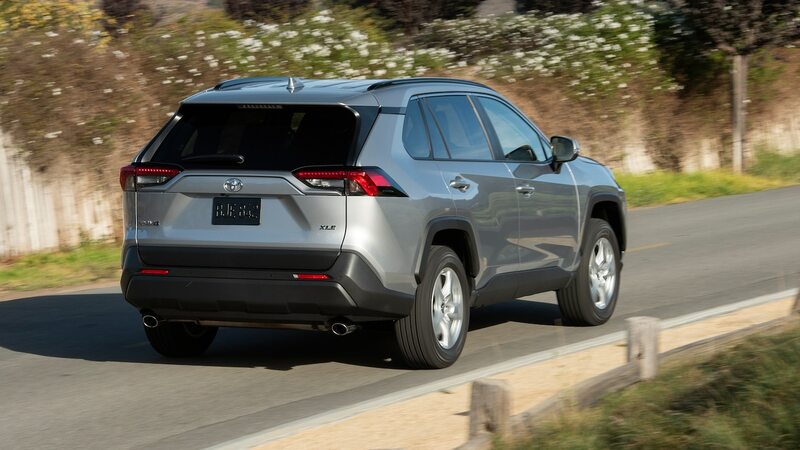 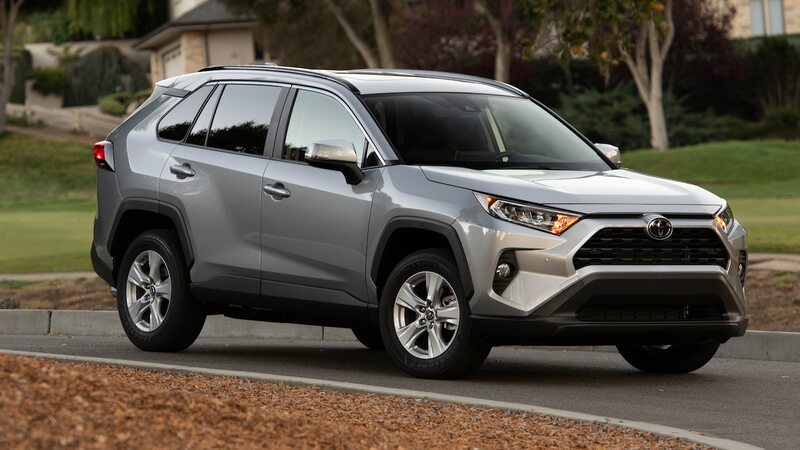 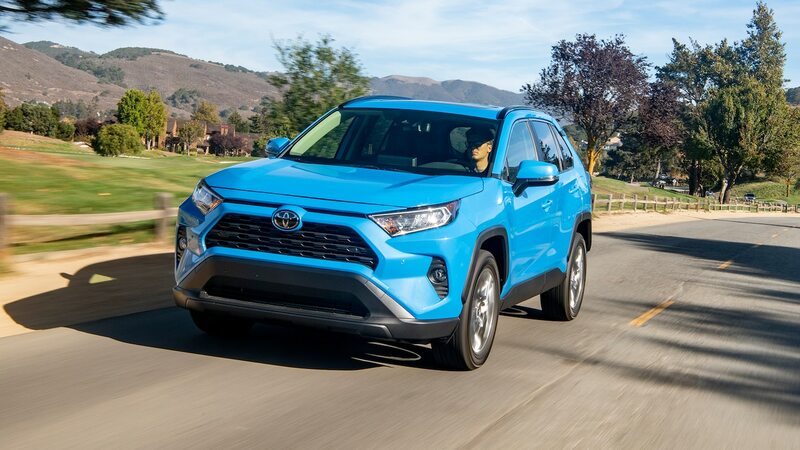 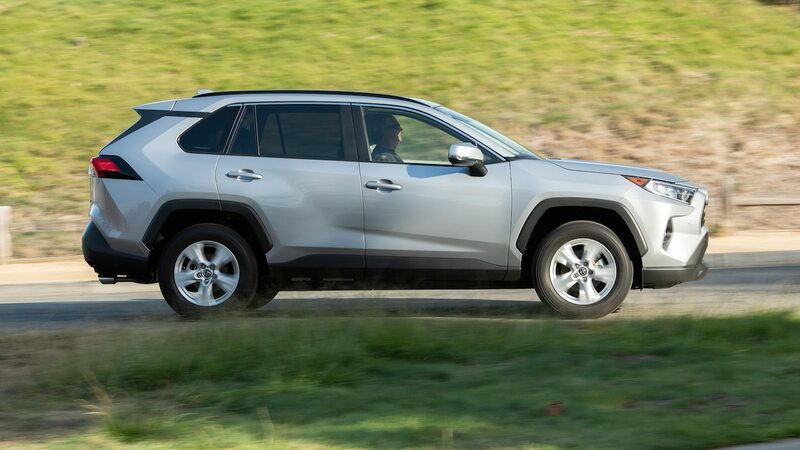 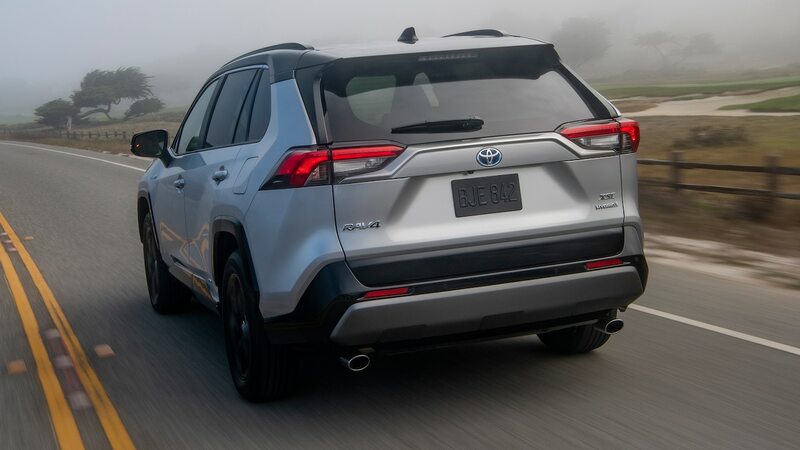 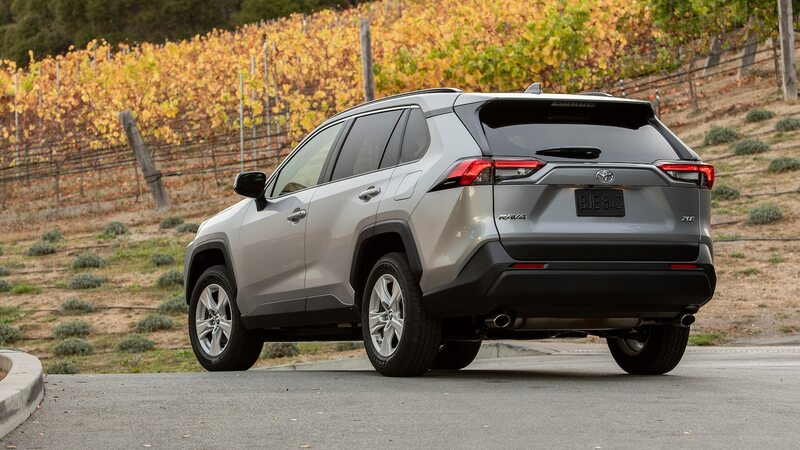 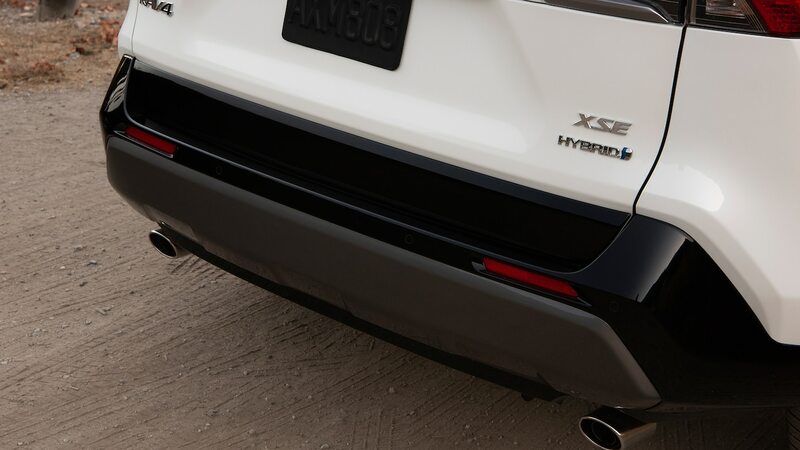 Take a look at the gallery below to get an idea of the 2019 Toyota RAV4’s available colors, wheels, and exterior treatments.